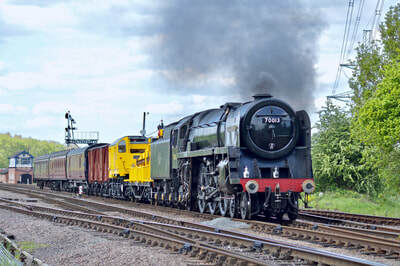 Running from Loughborough Central to Leicester North (the former Belgrave and Birstall station) on the former Great Central main line, the preserved Great Central is uniquely Britain's only double track main line. 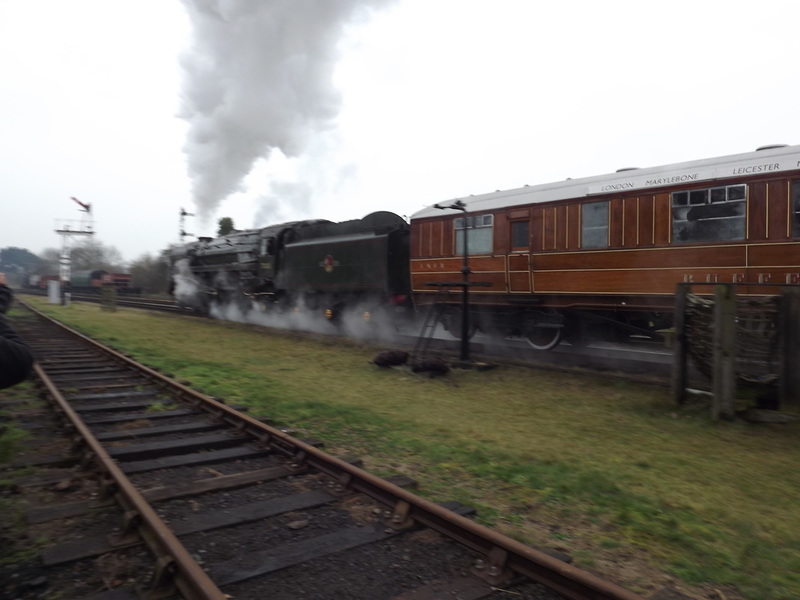 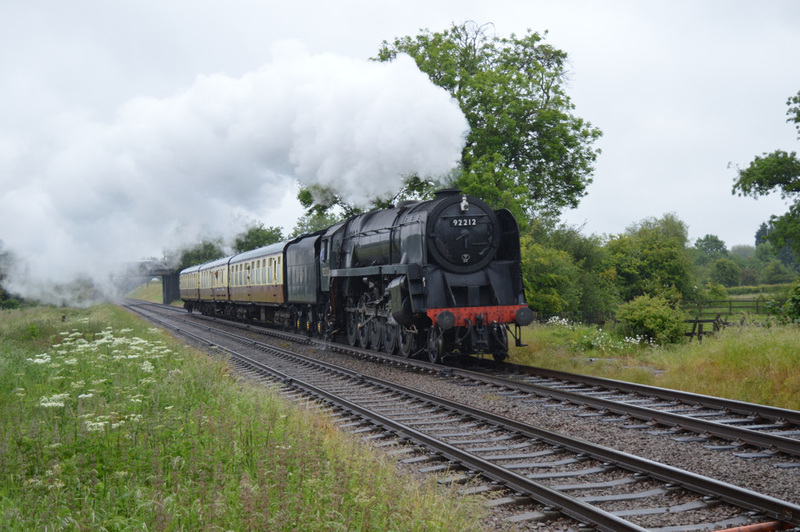 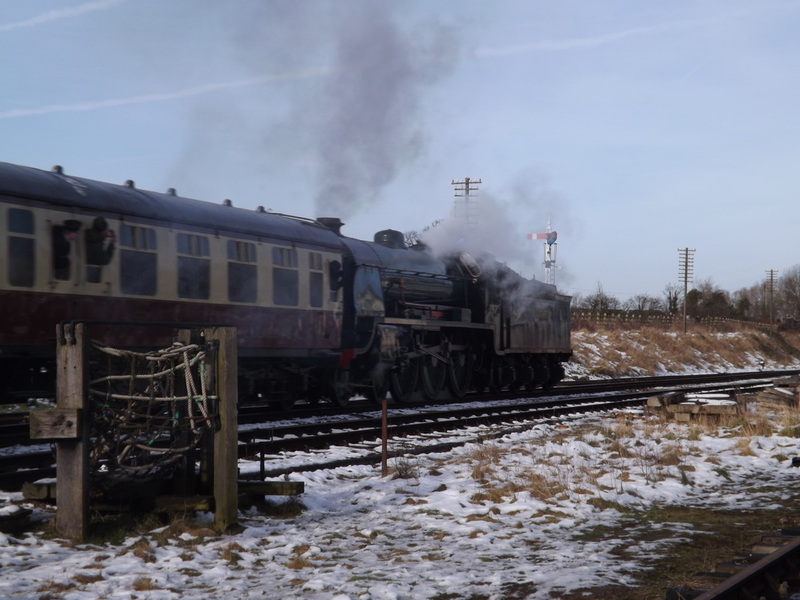 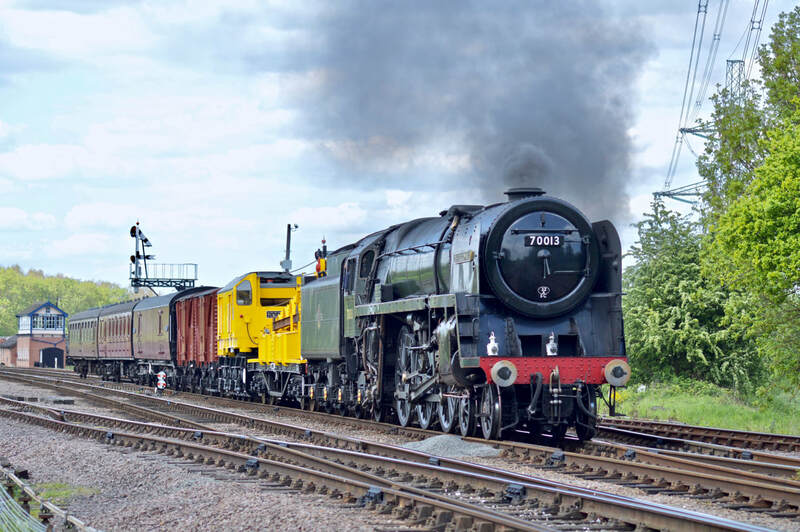 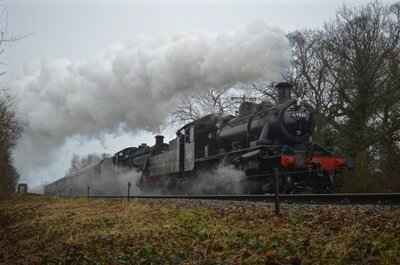 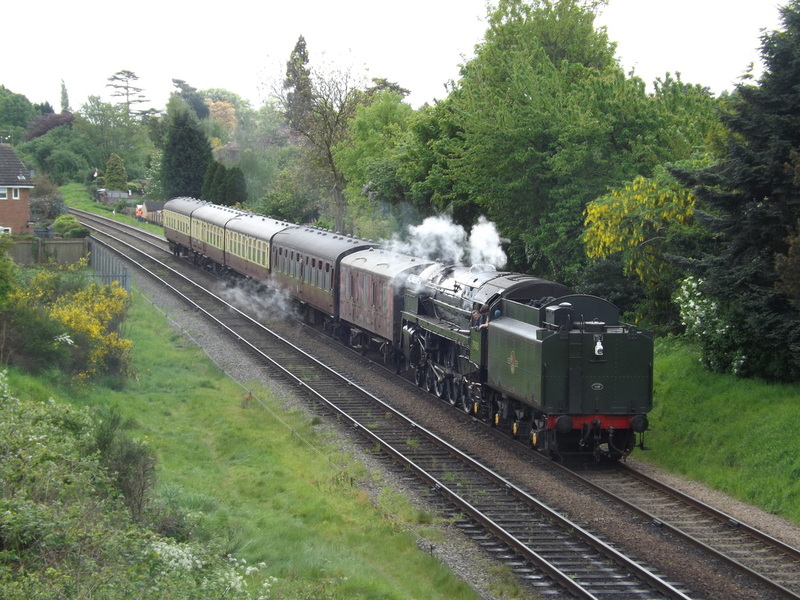 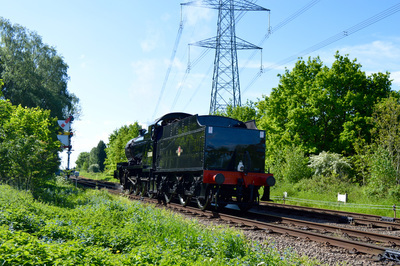 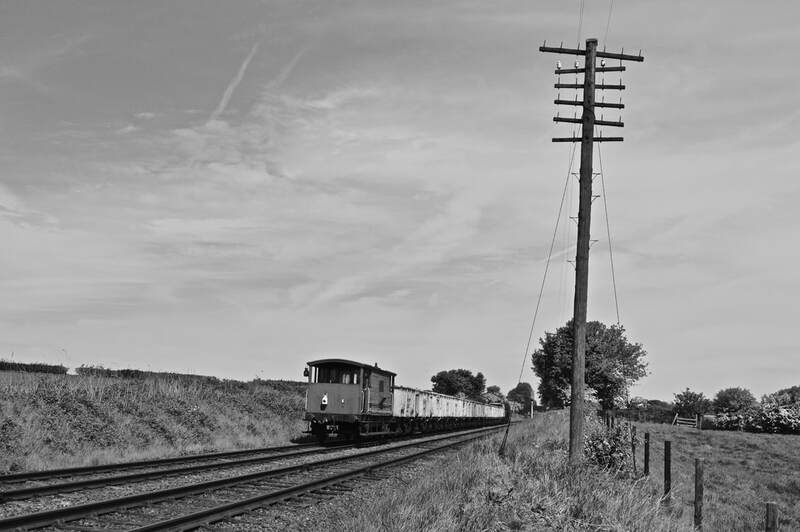 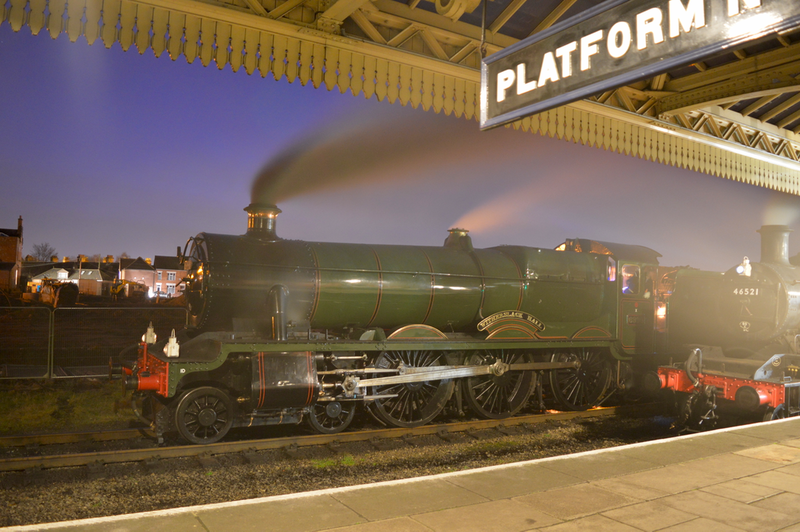 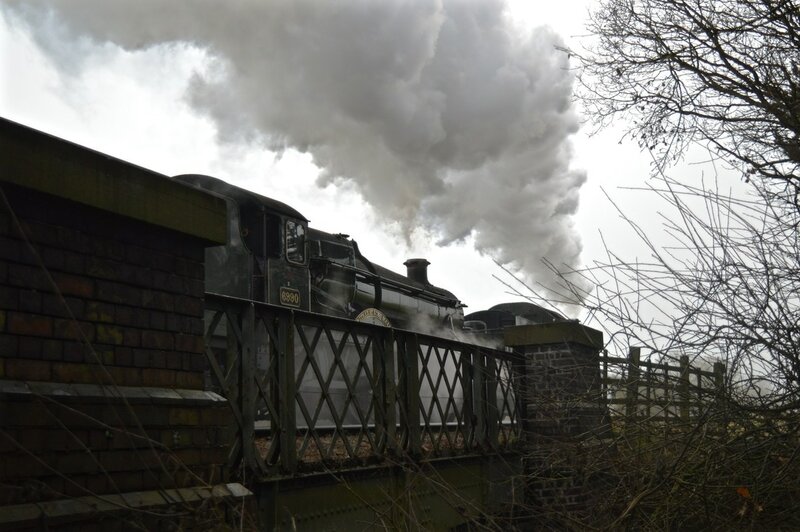 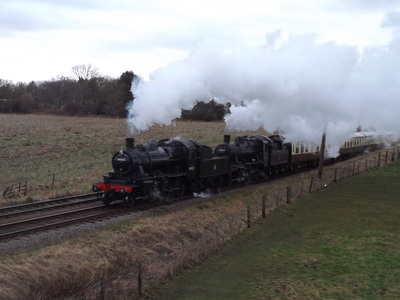 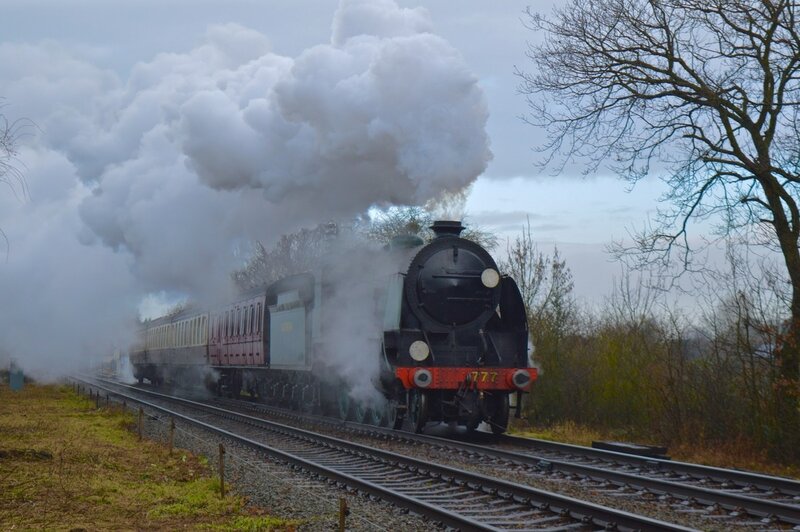 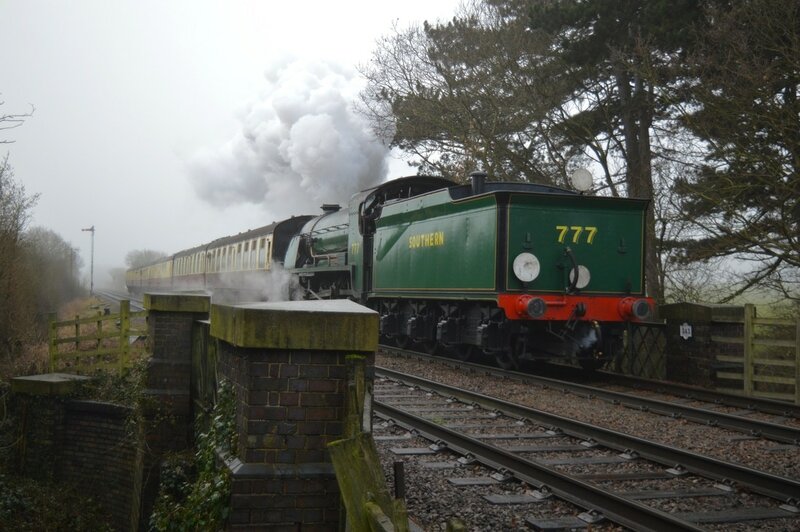 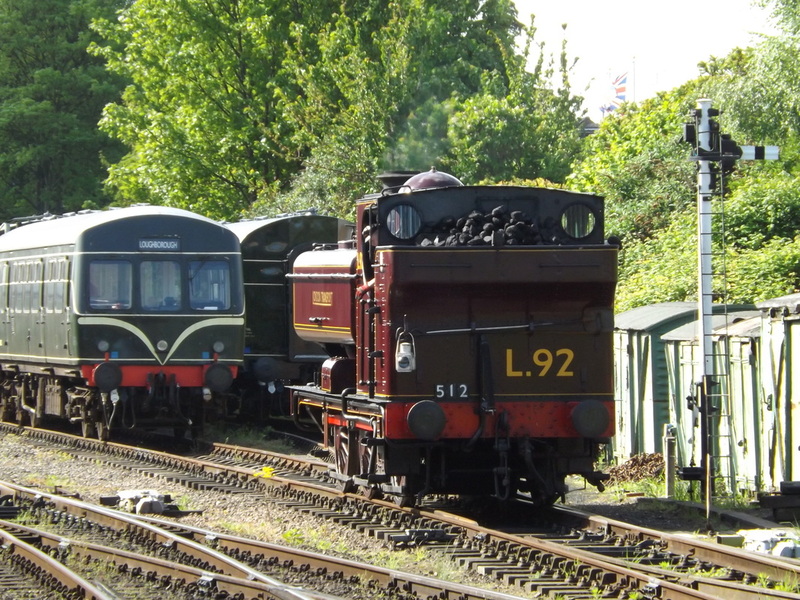 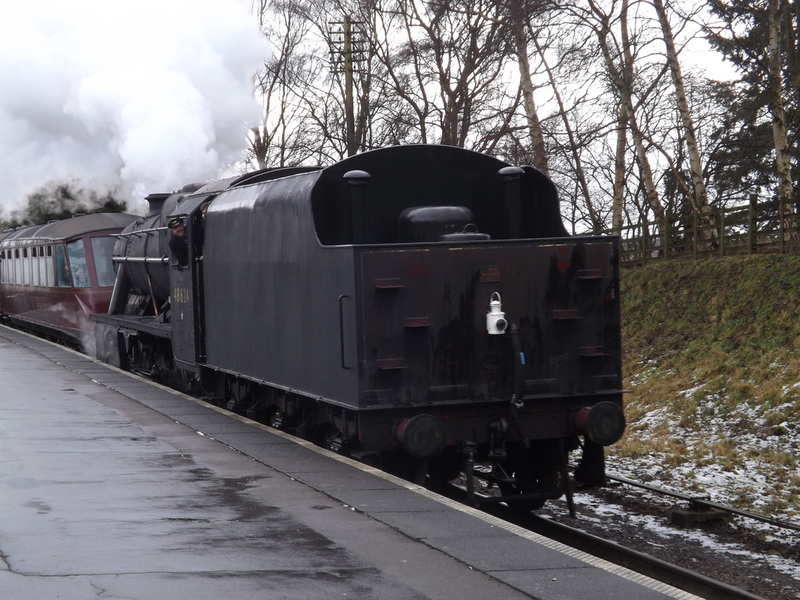 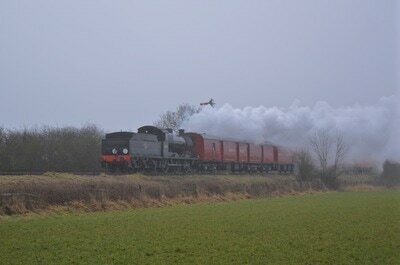 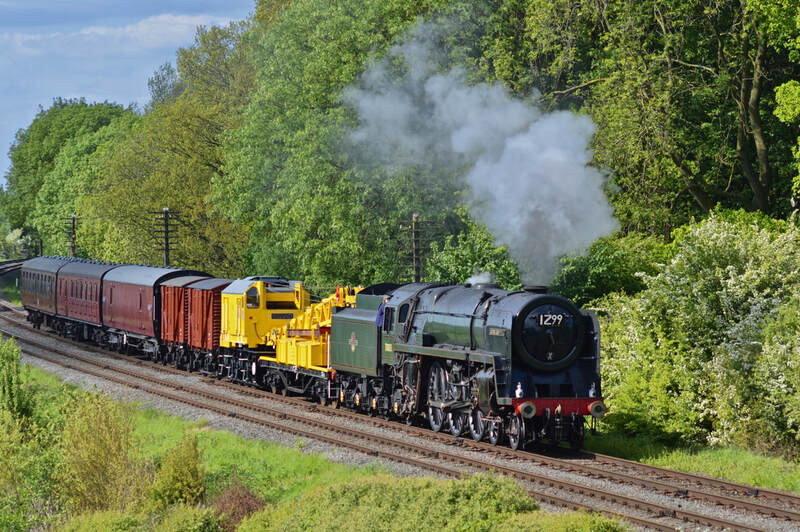 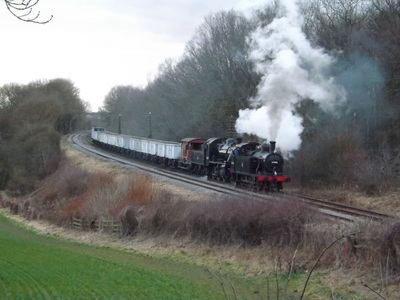 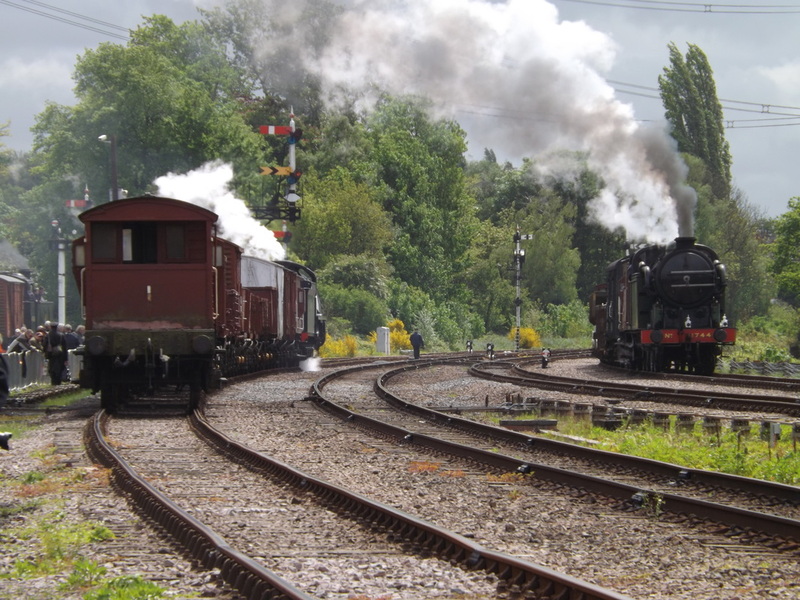 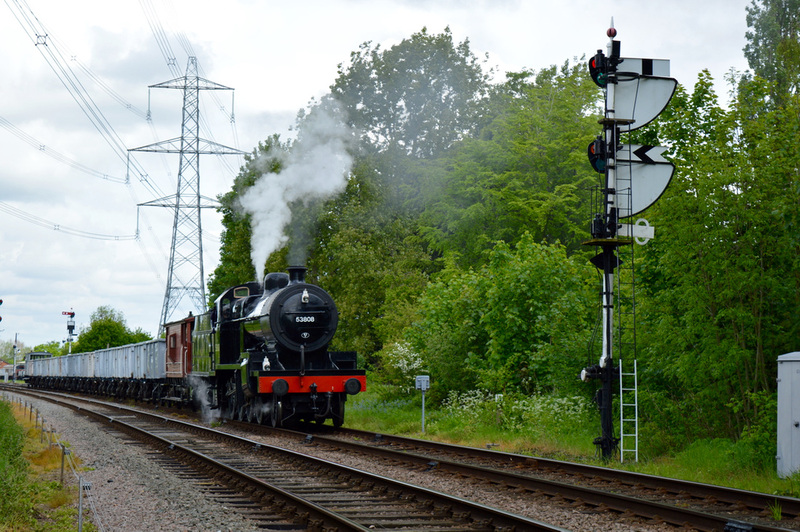 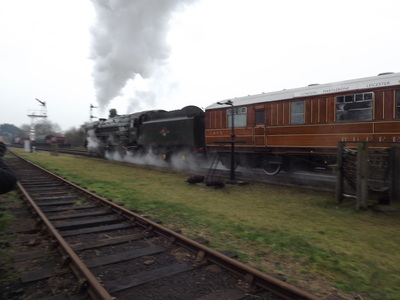 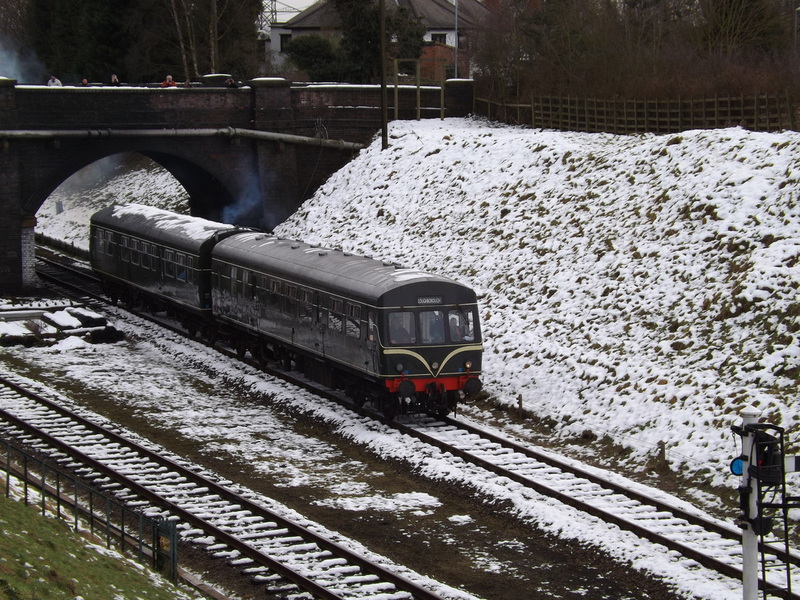 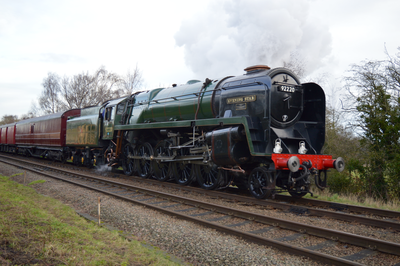 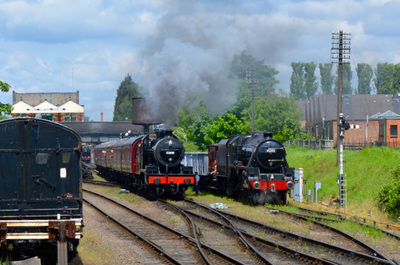 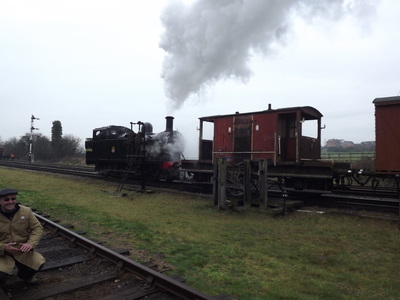 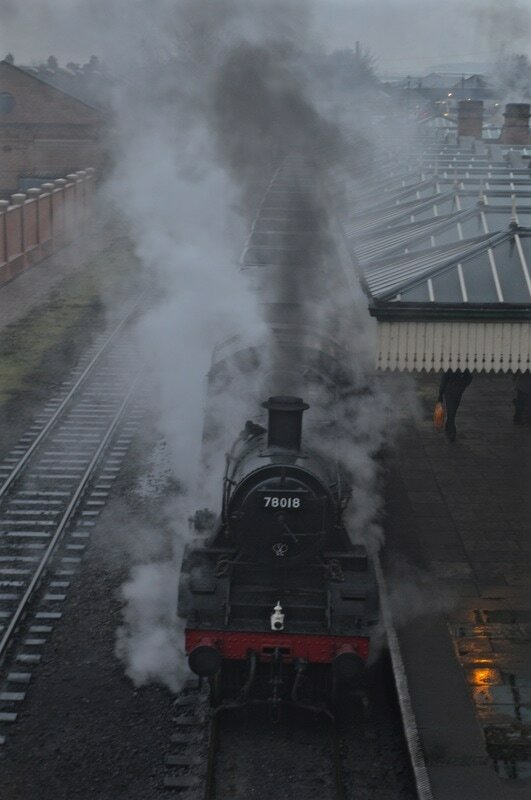 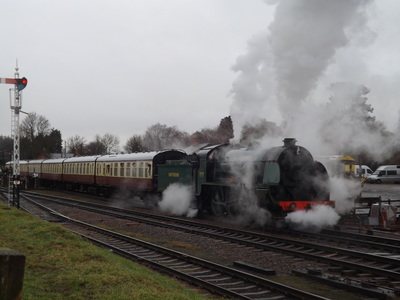 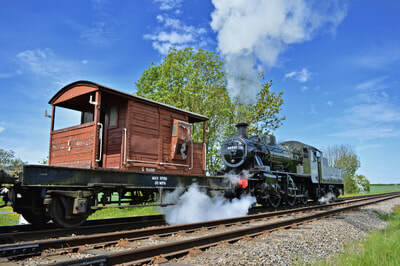 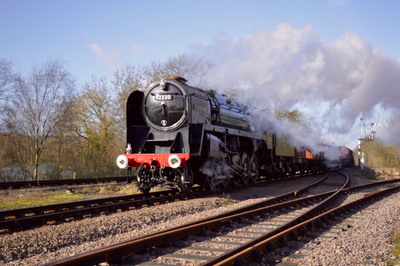 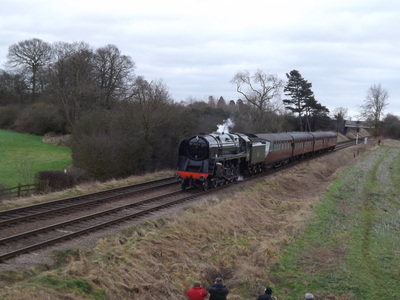 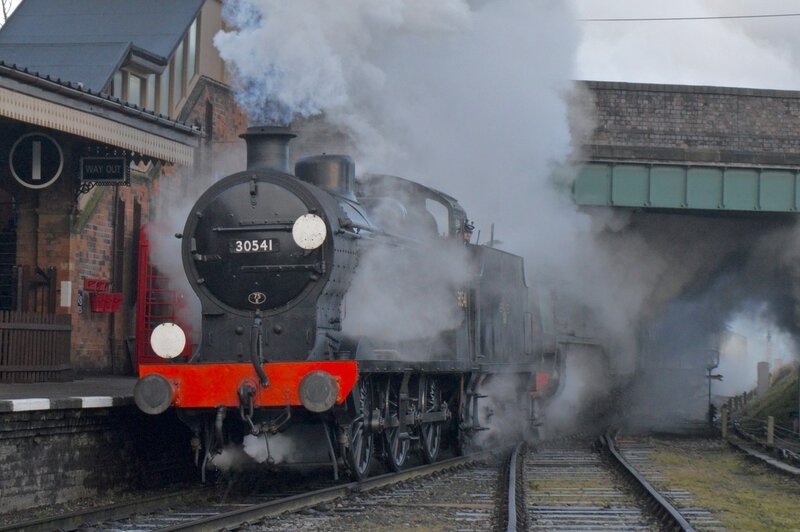 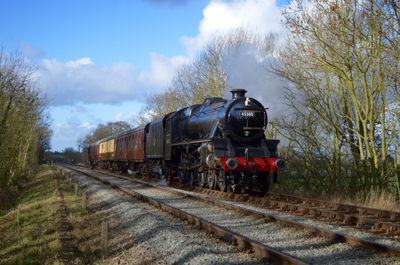 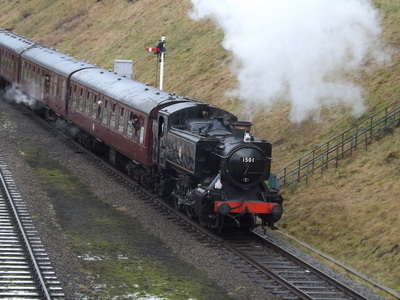 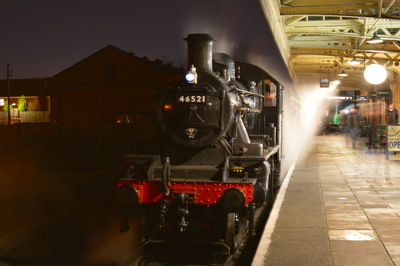 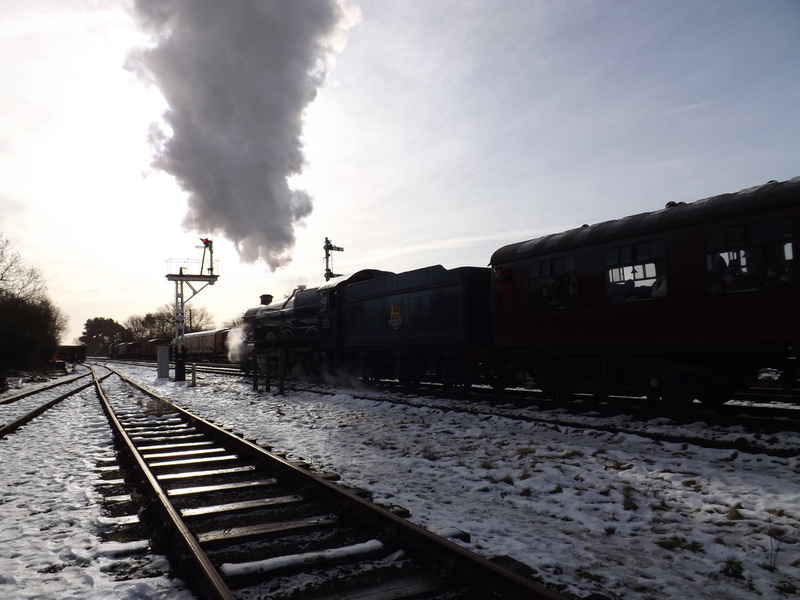 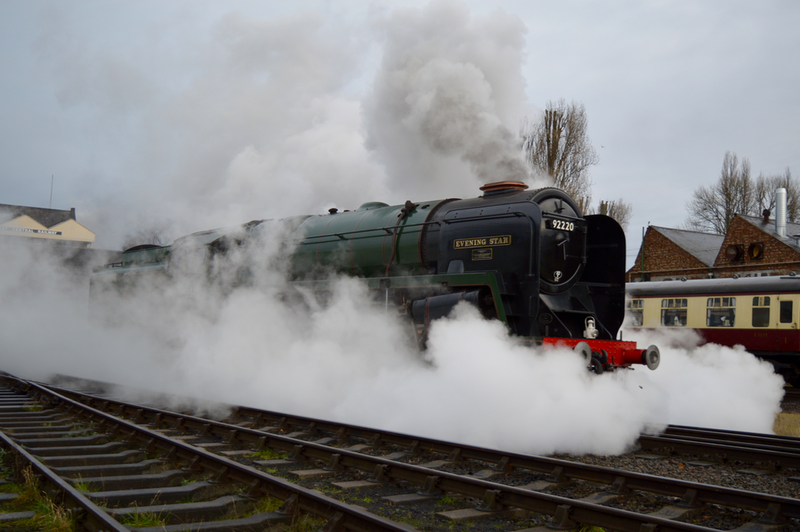 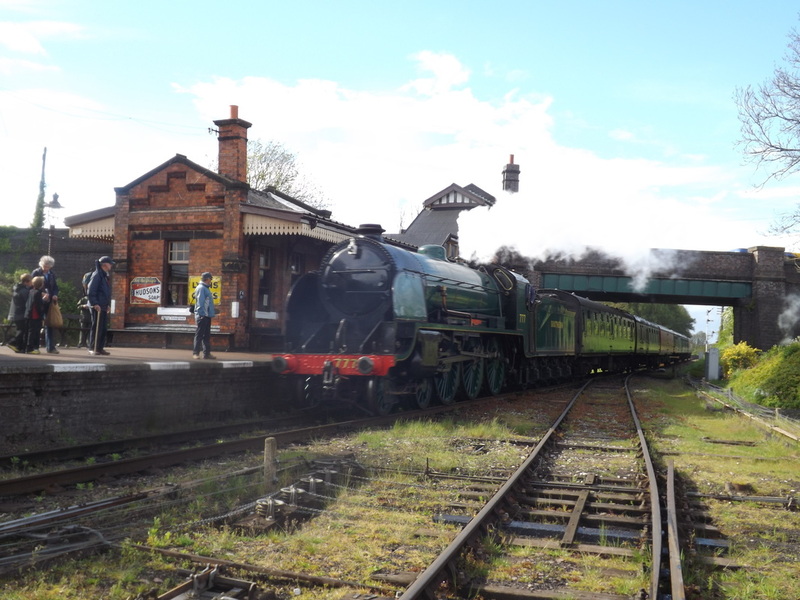 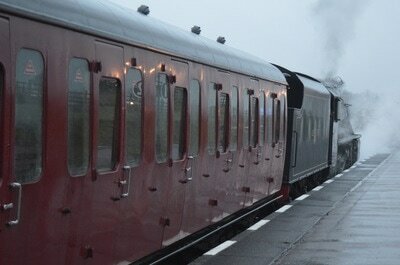 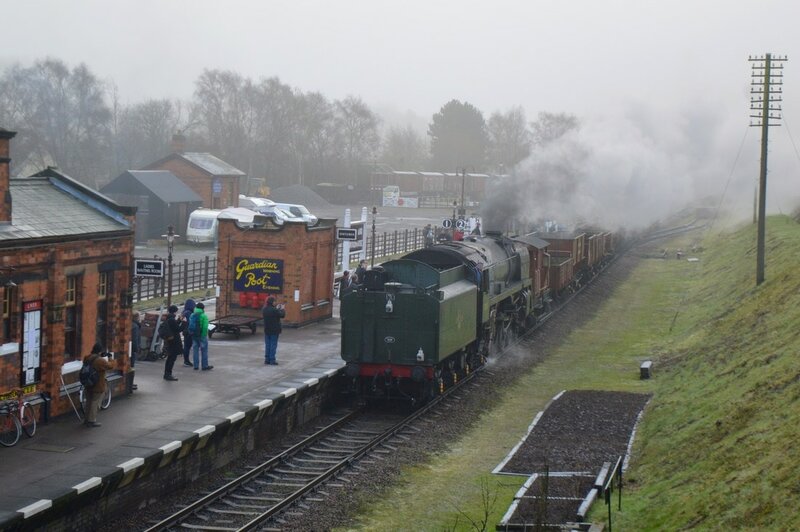 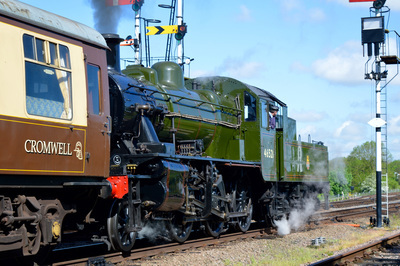 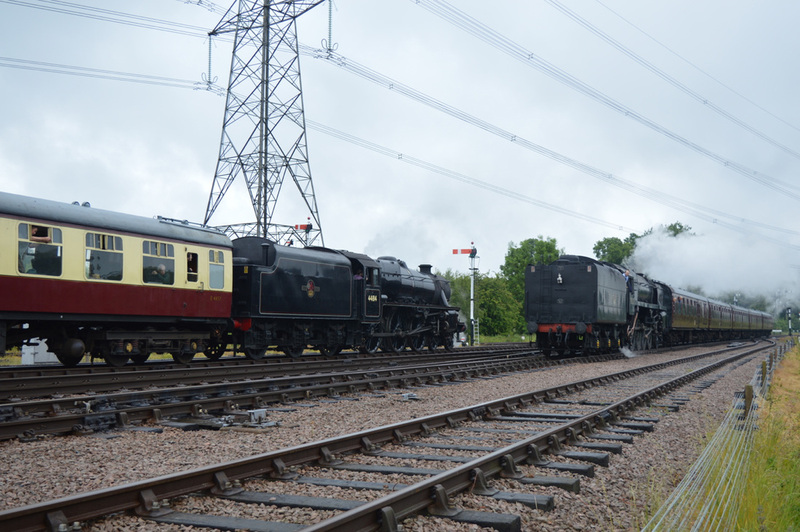 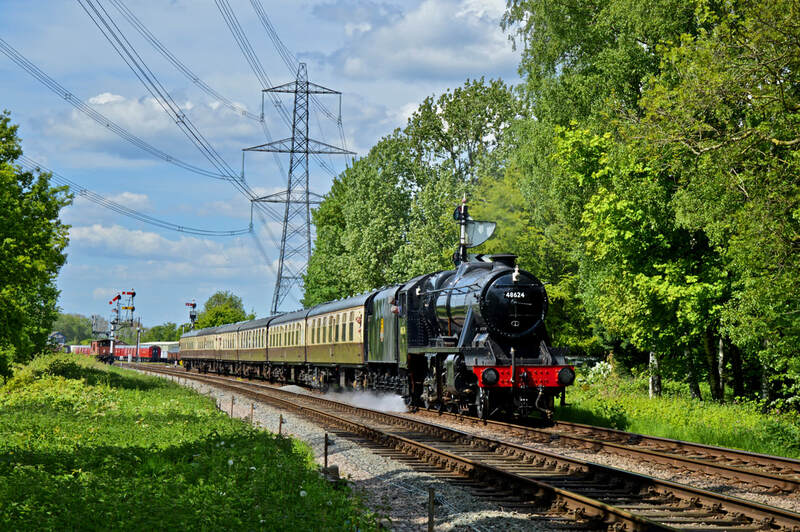 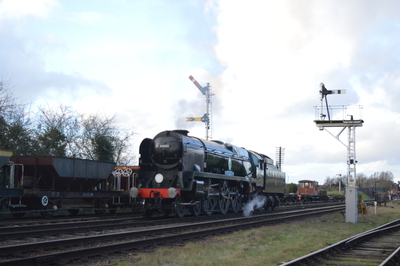 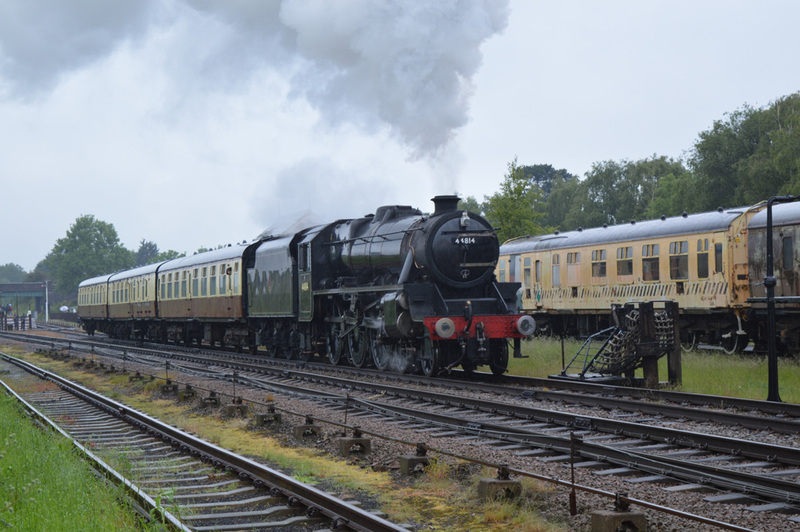 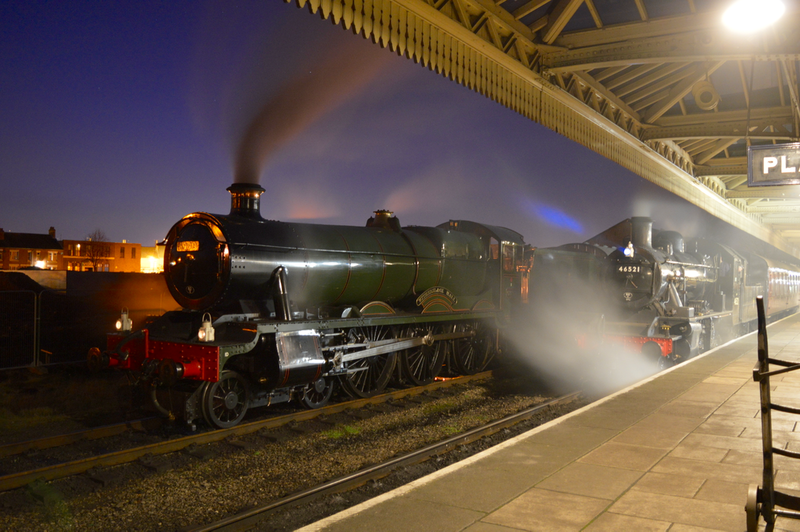 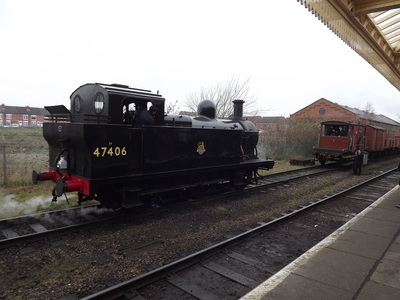 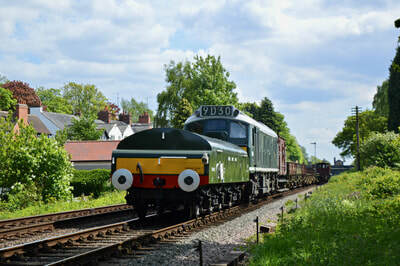 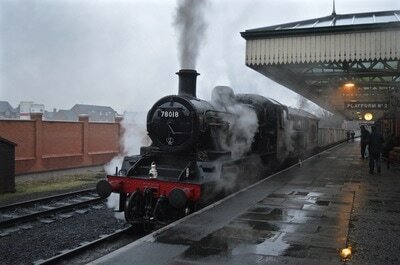 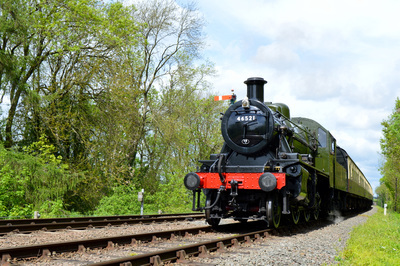 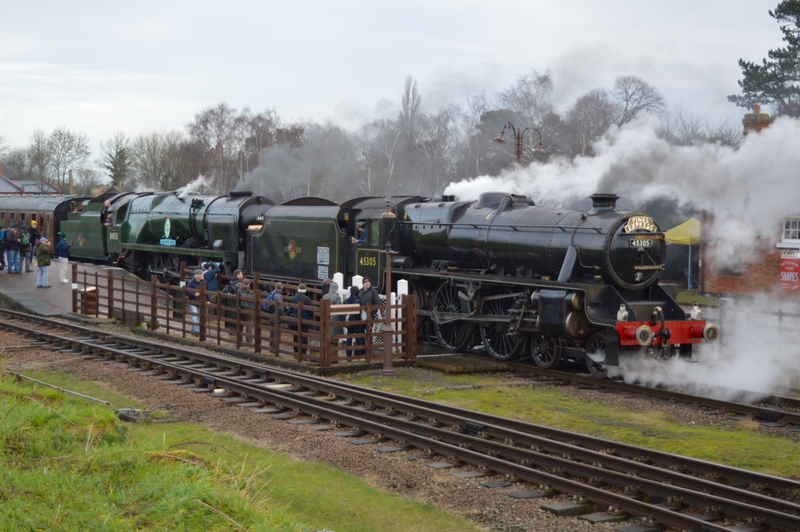 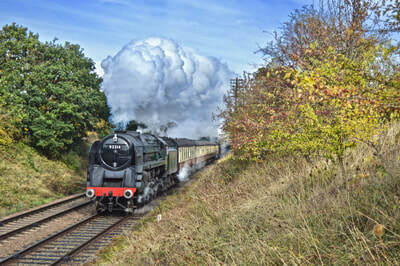 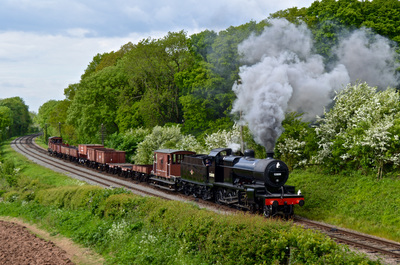 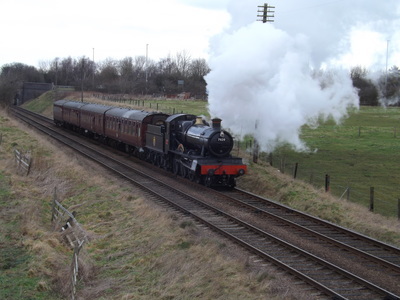 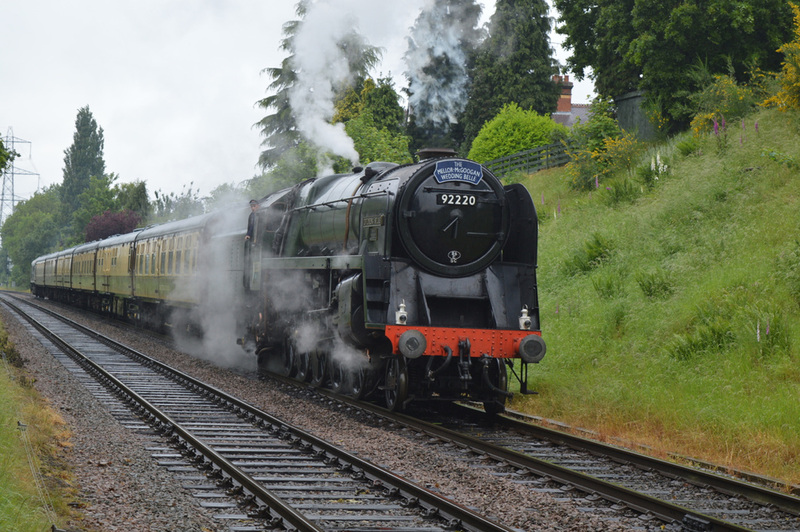 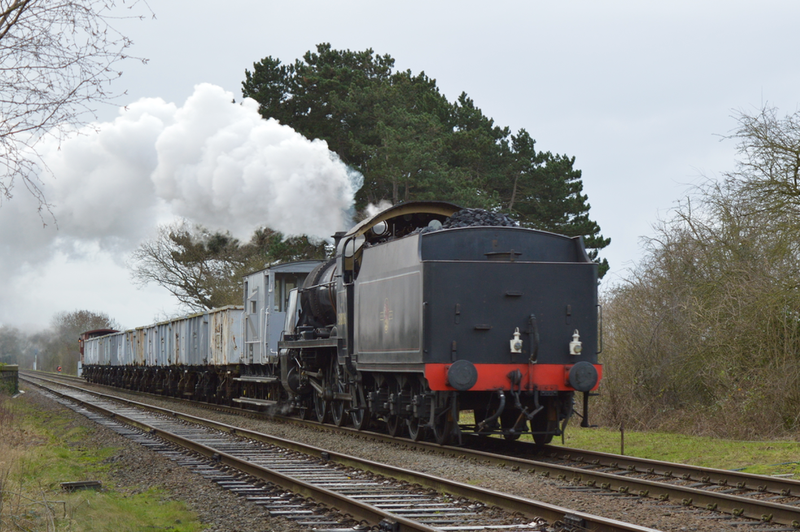 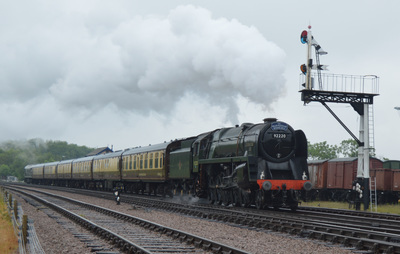 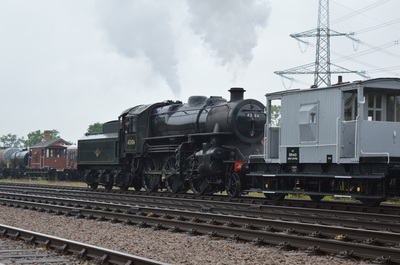 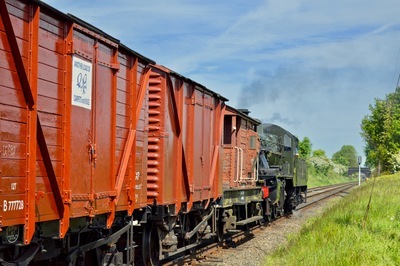 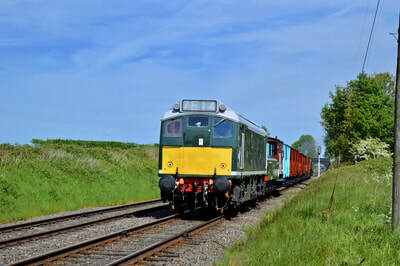 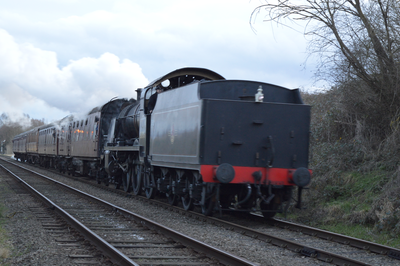 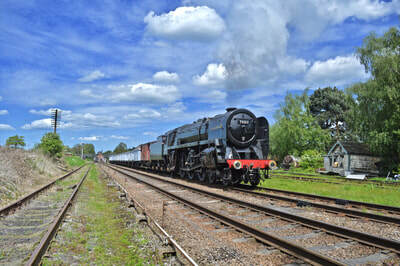 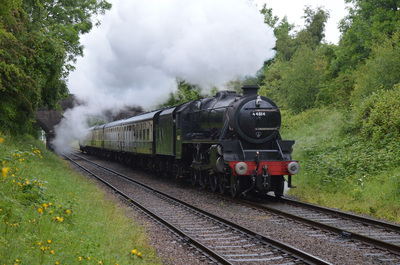 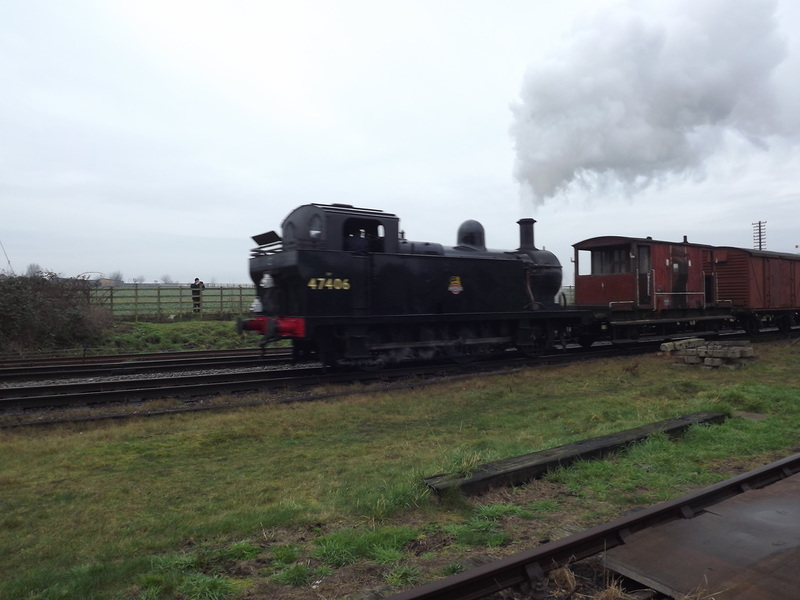 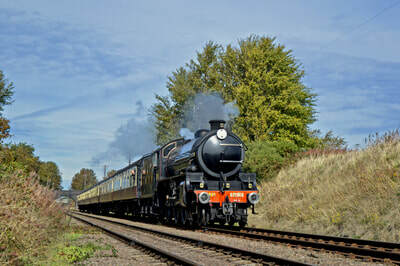 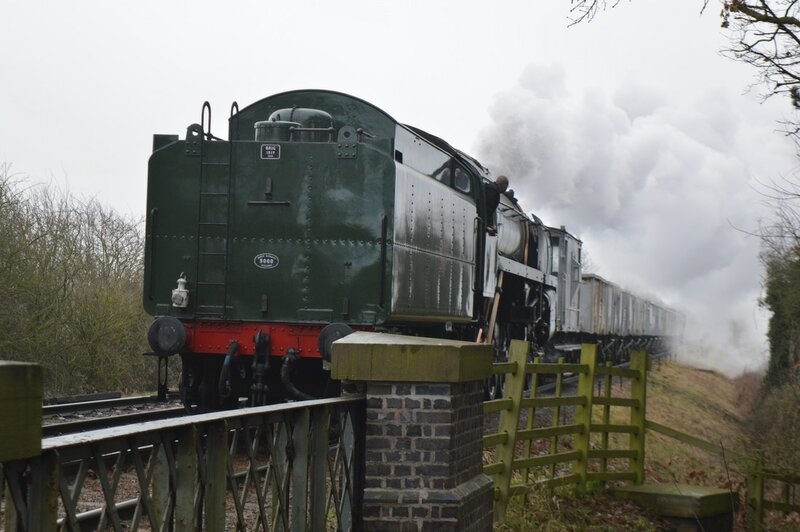 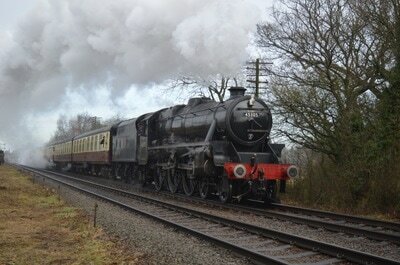 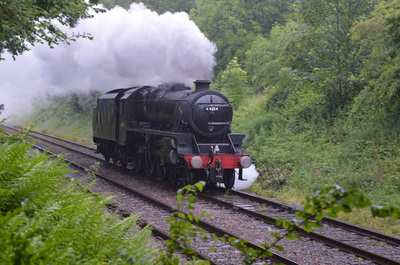 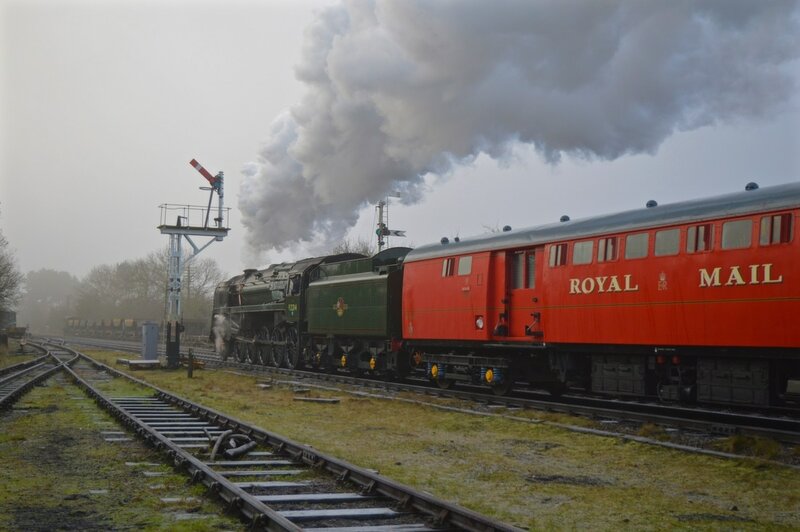 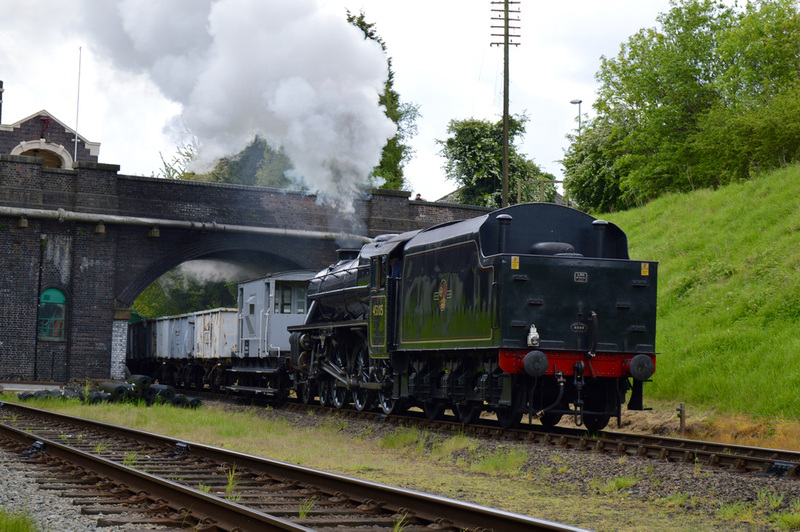 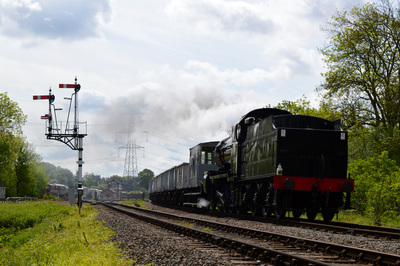 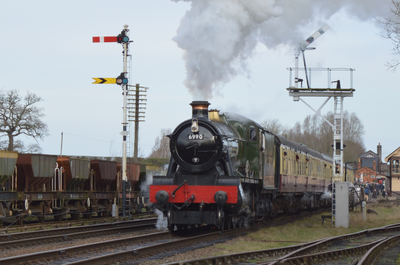 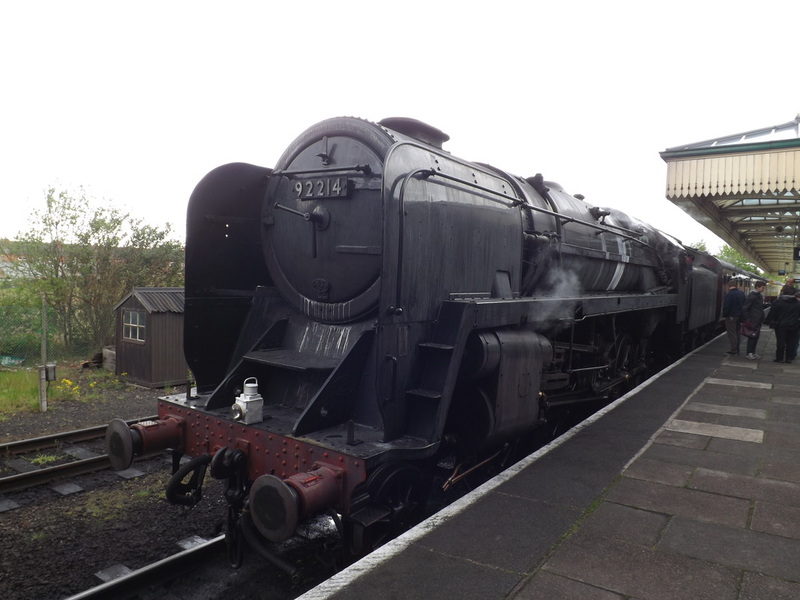 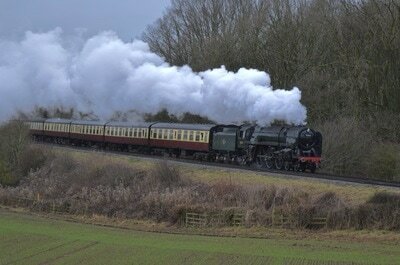 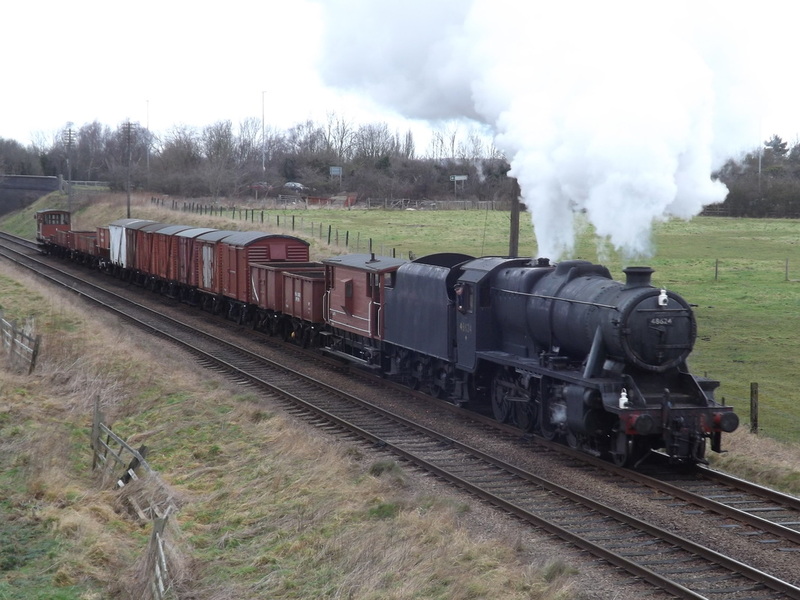 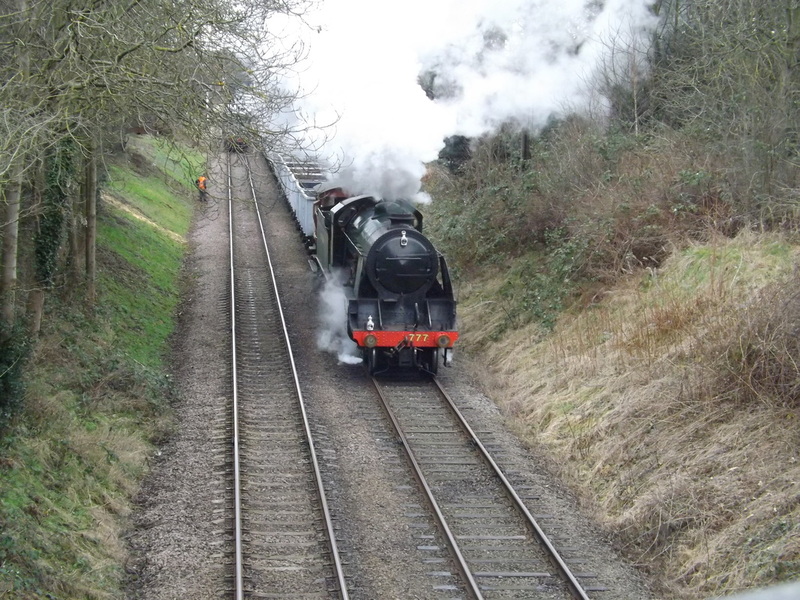 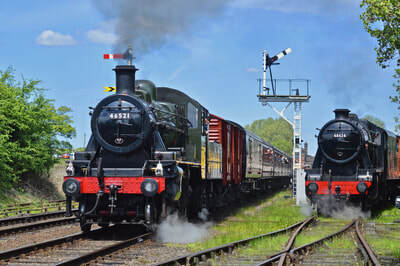 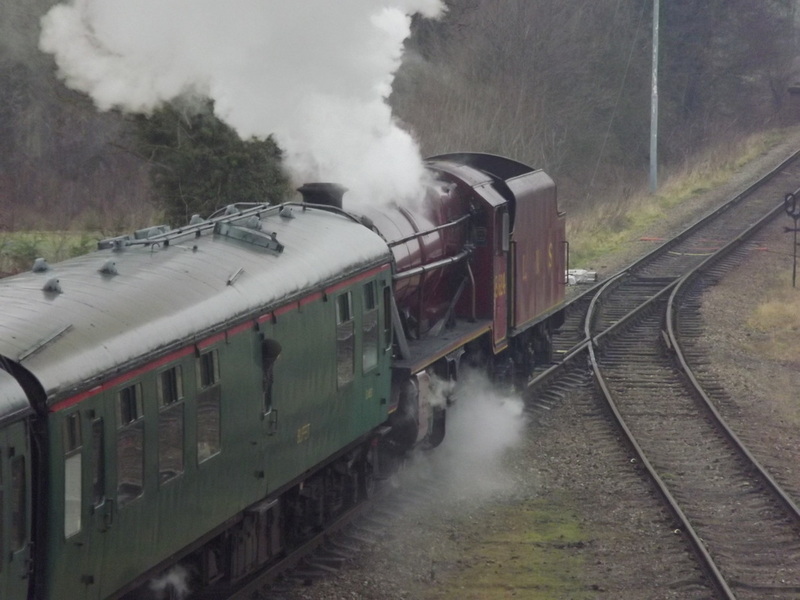 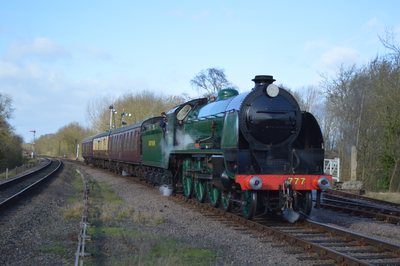 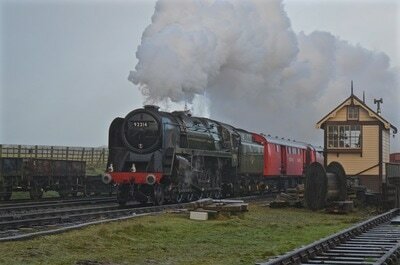 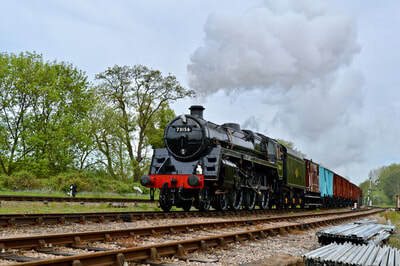 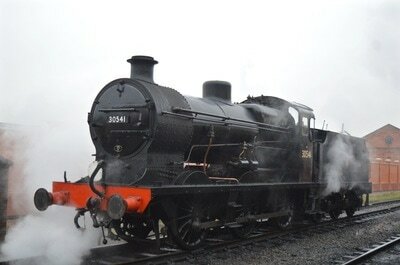 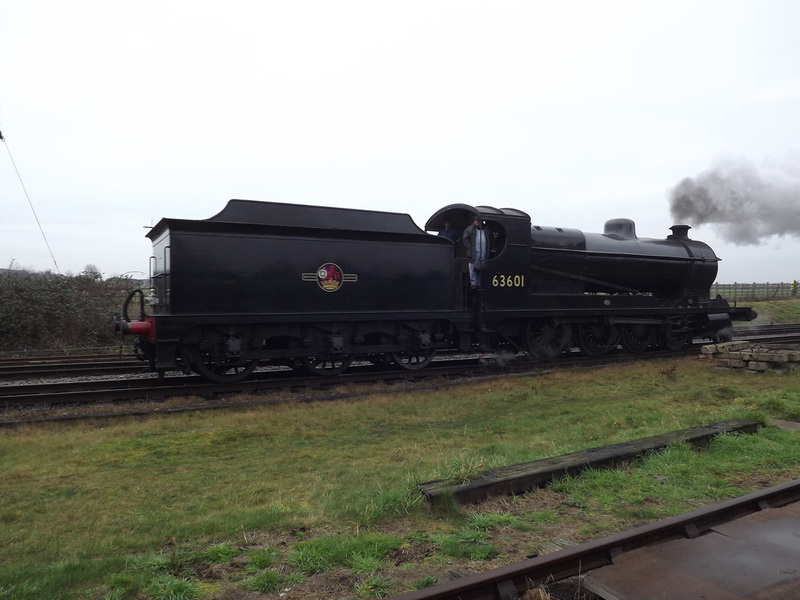 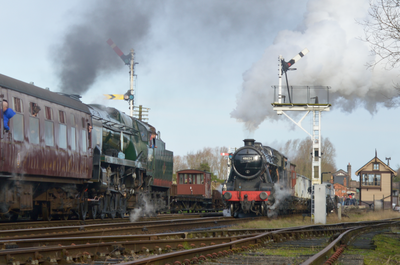 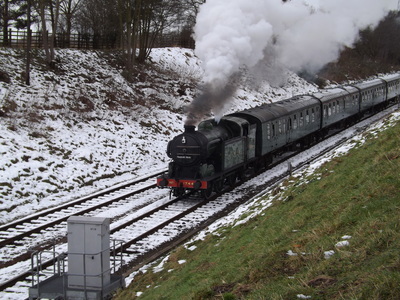 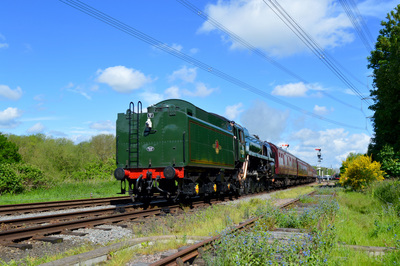 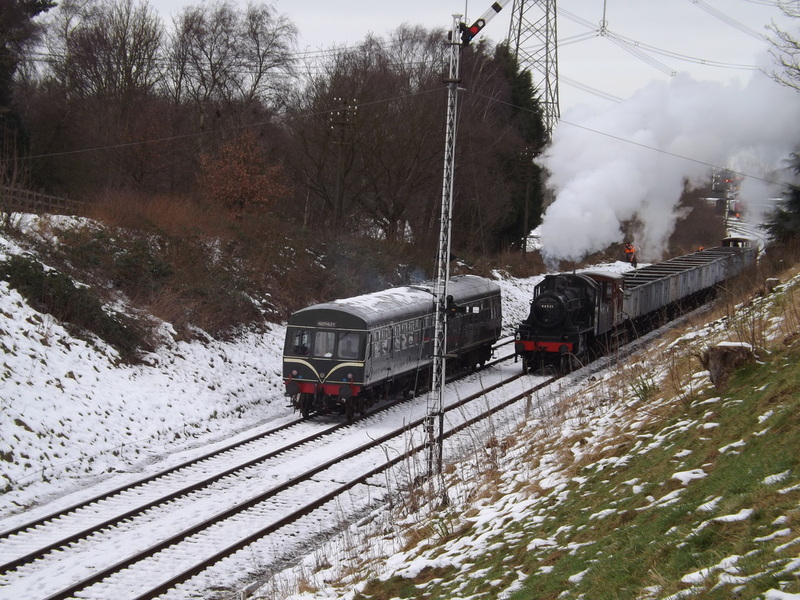 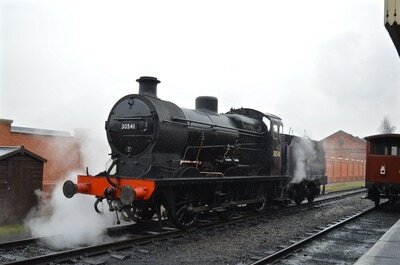 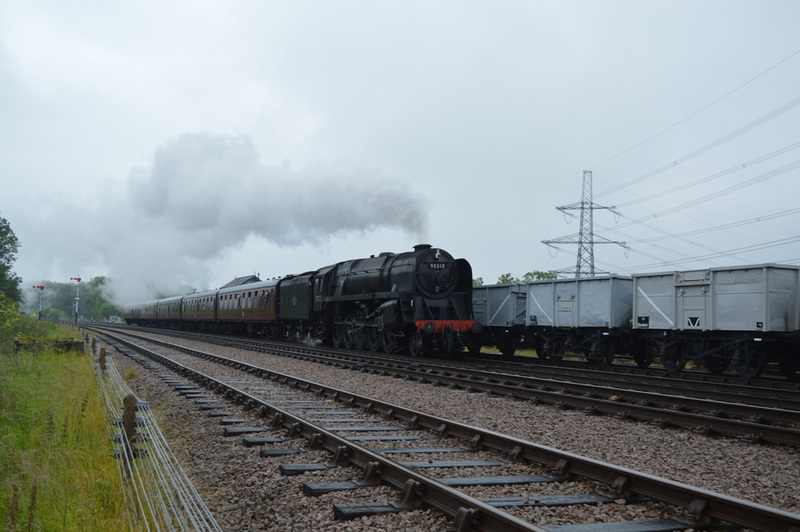 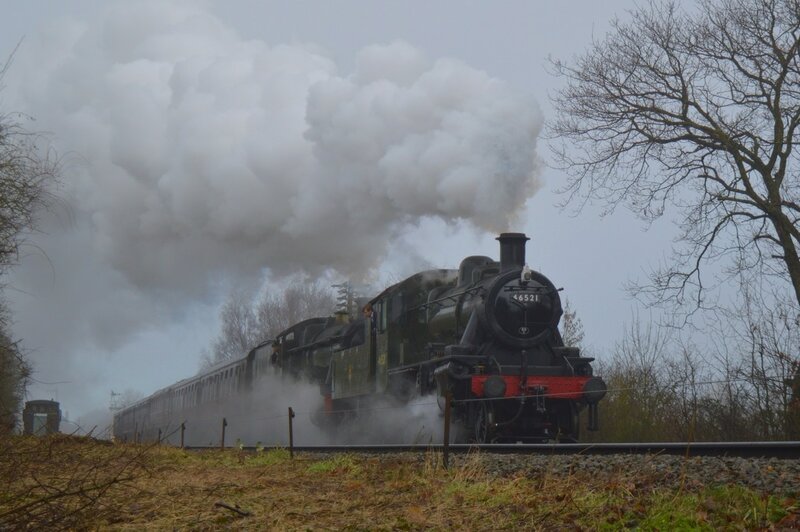 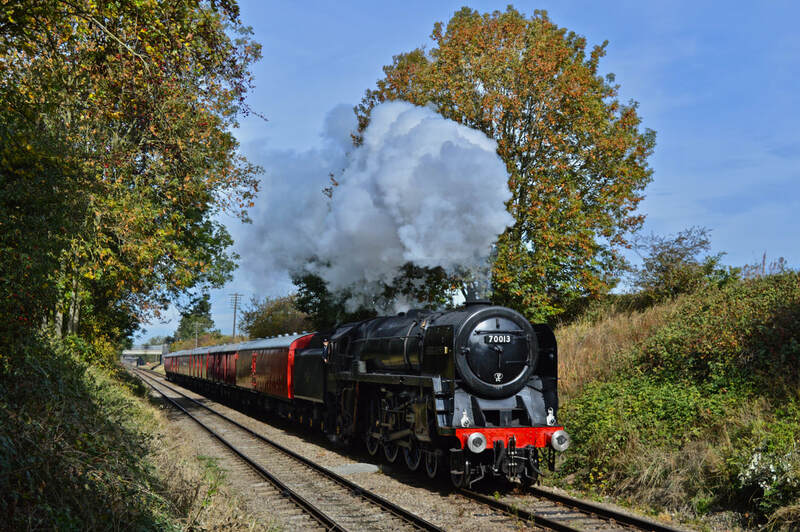 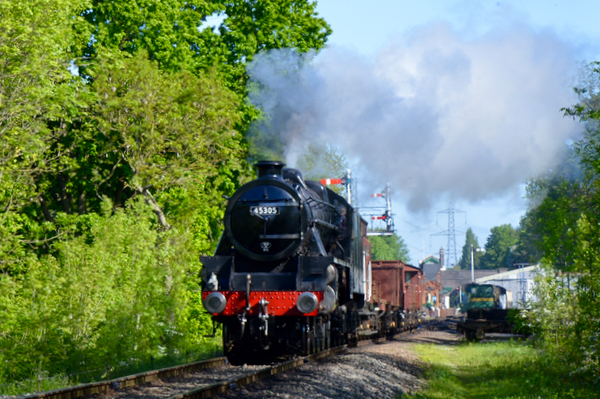 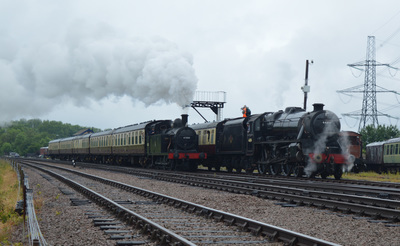 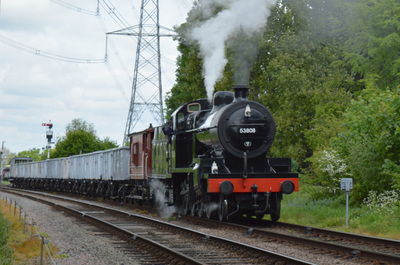 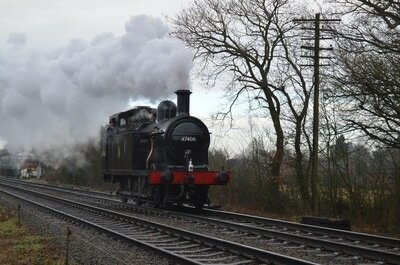 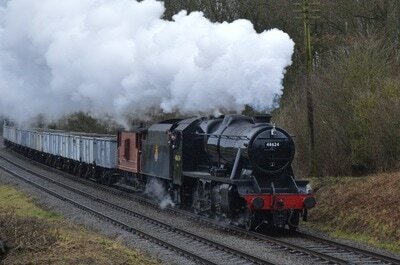 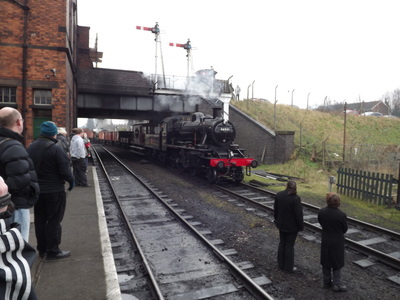 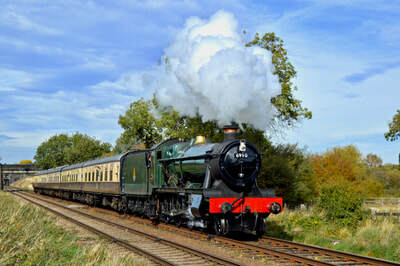 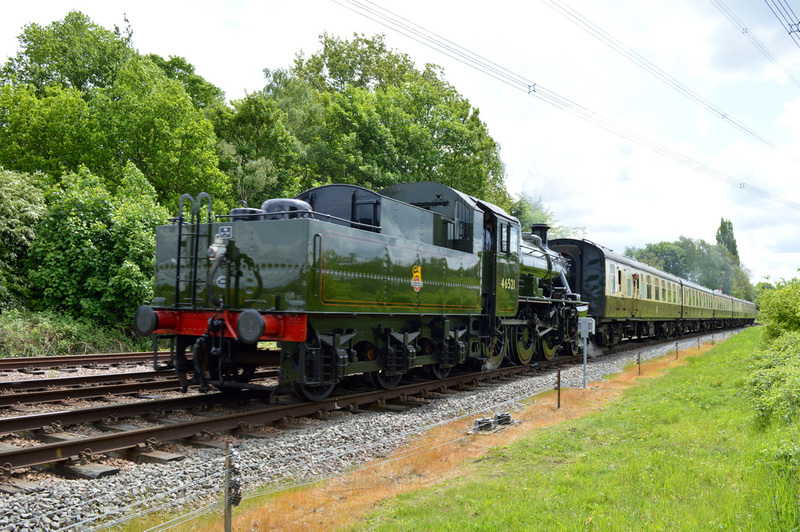 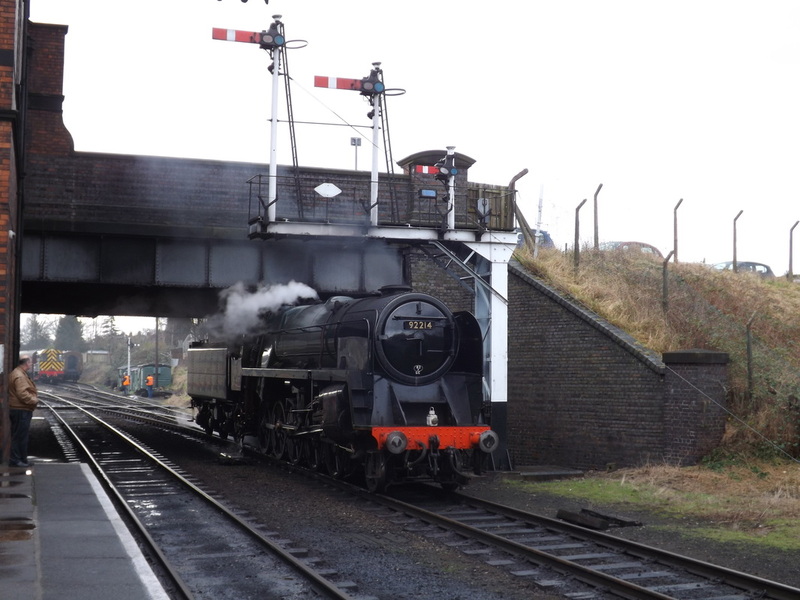 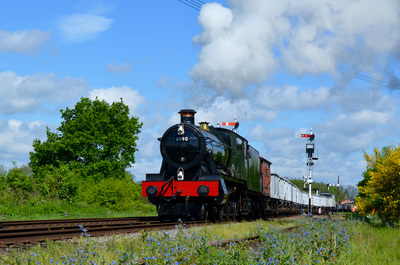 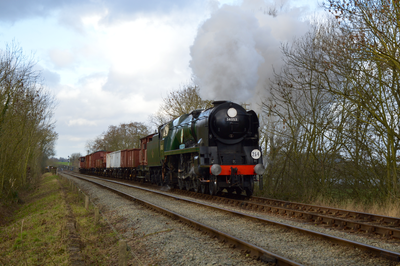 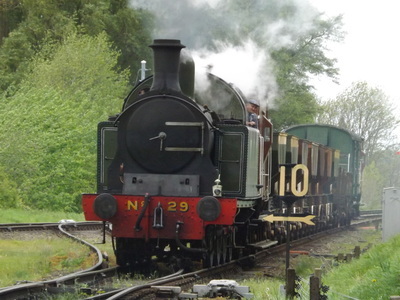 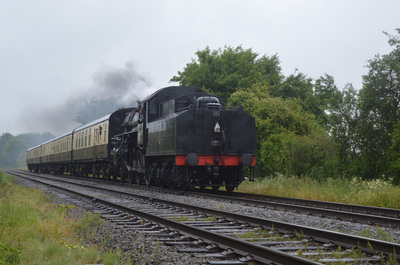 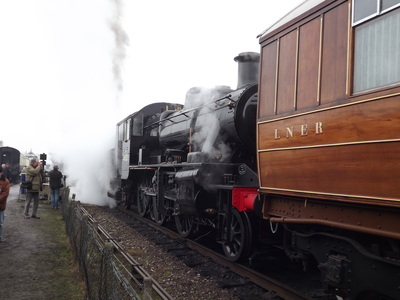 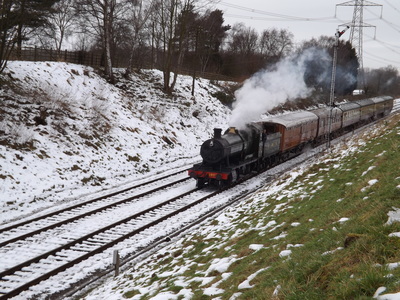 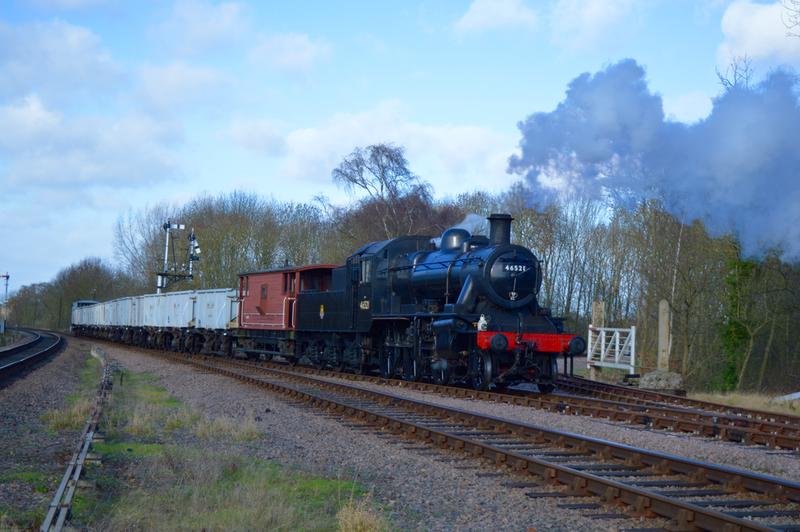 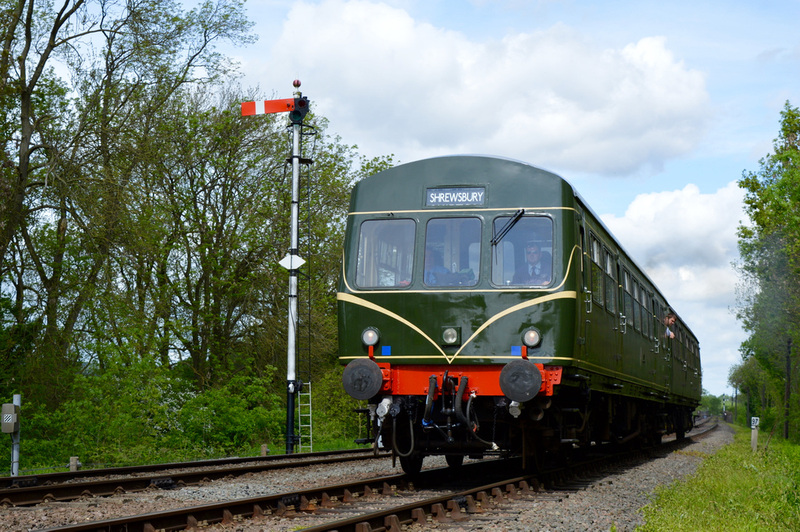 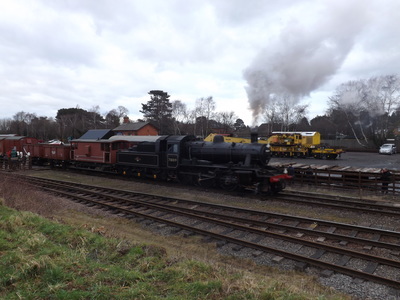 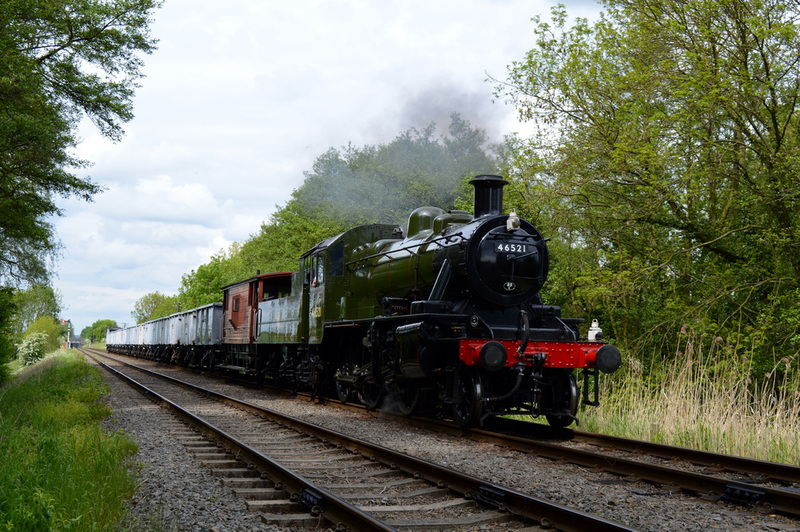 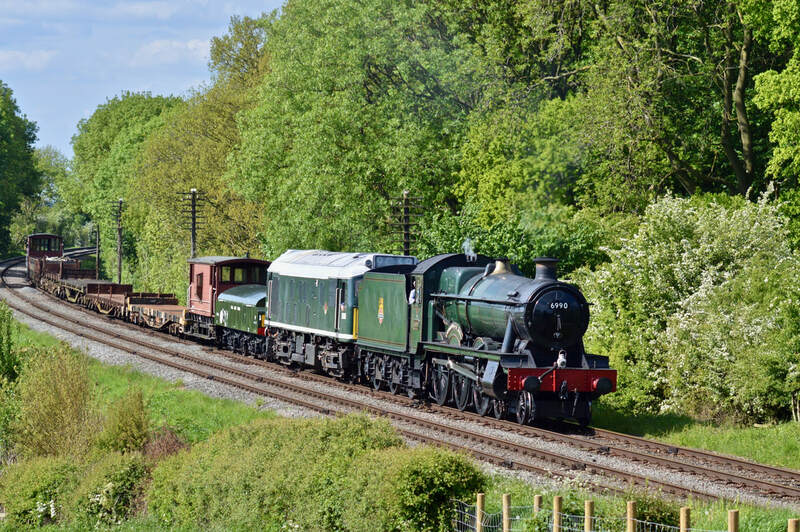 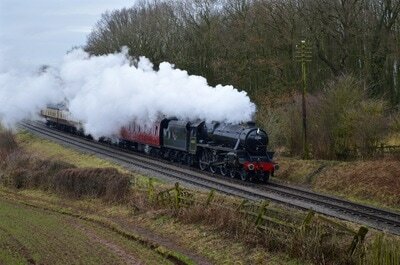 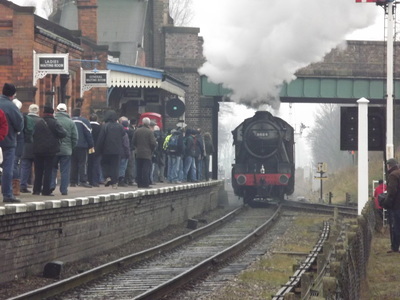 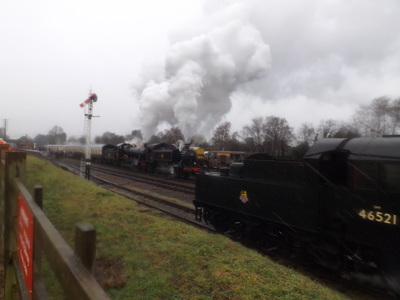 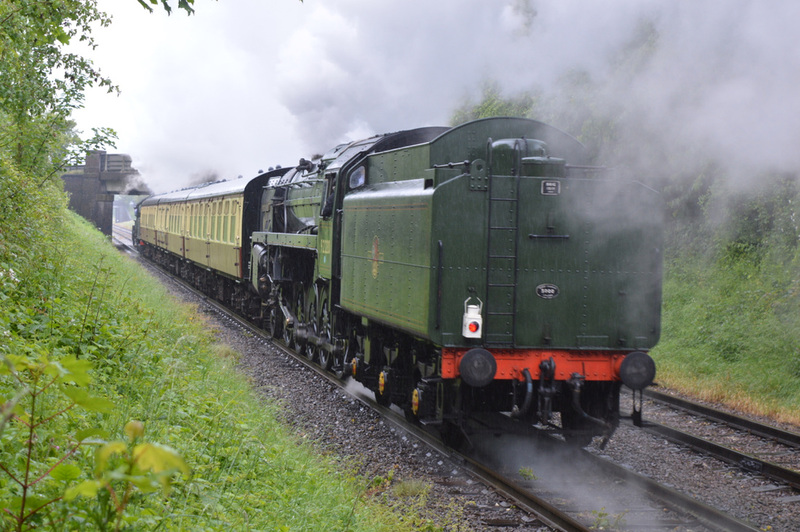 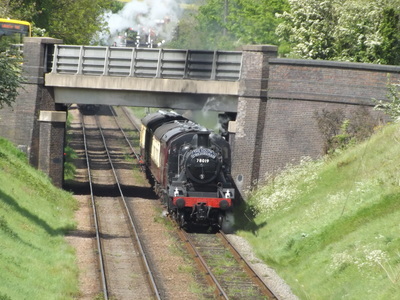 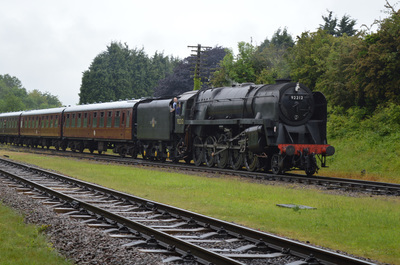 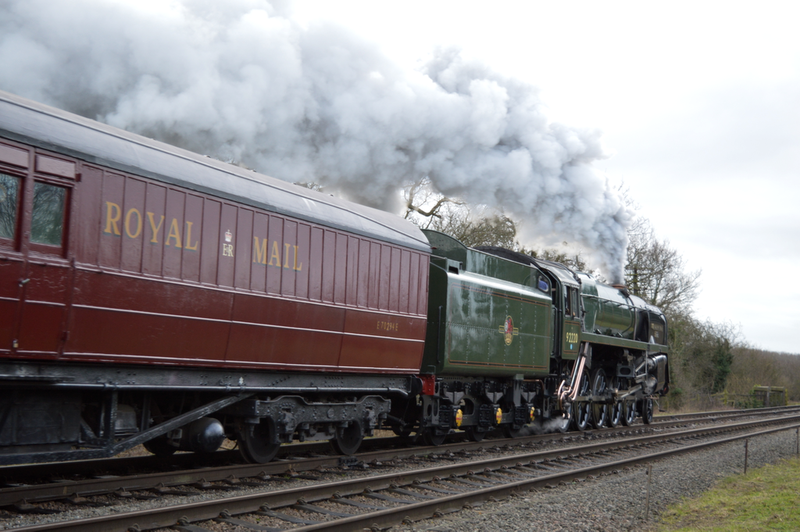 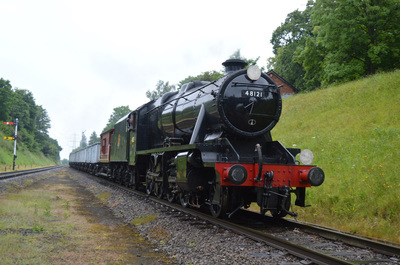 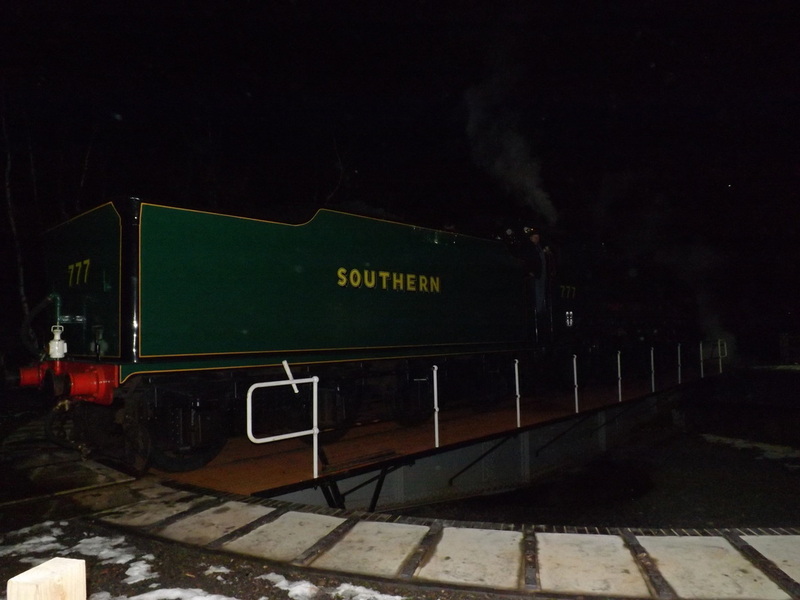 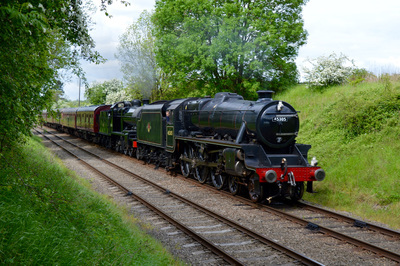 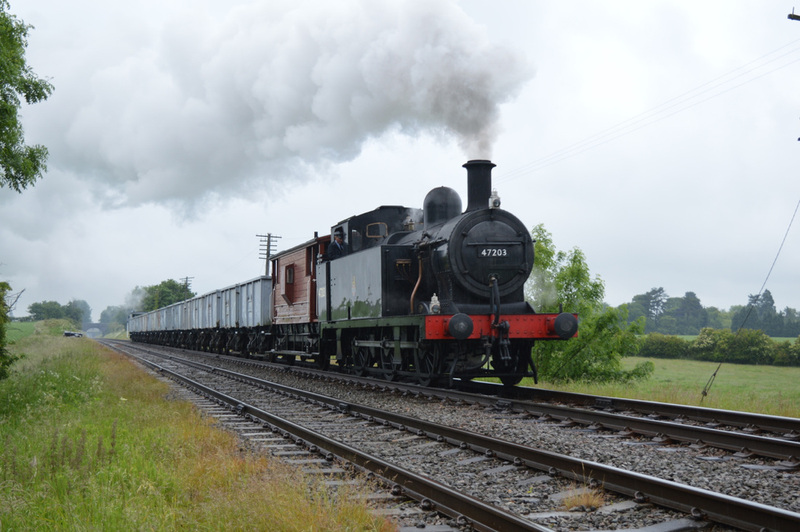 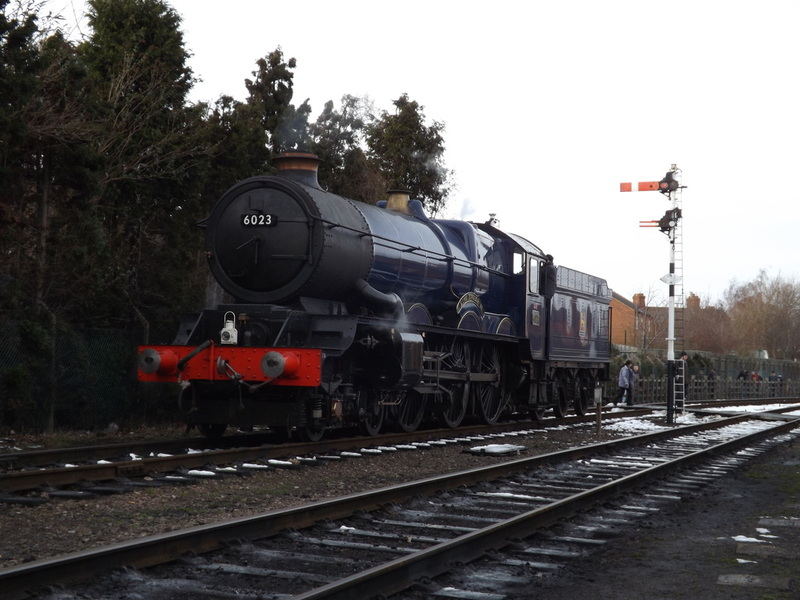 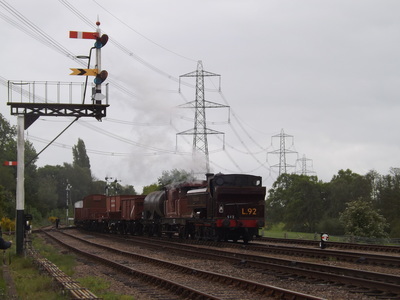 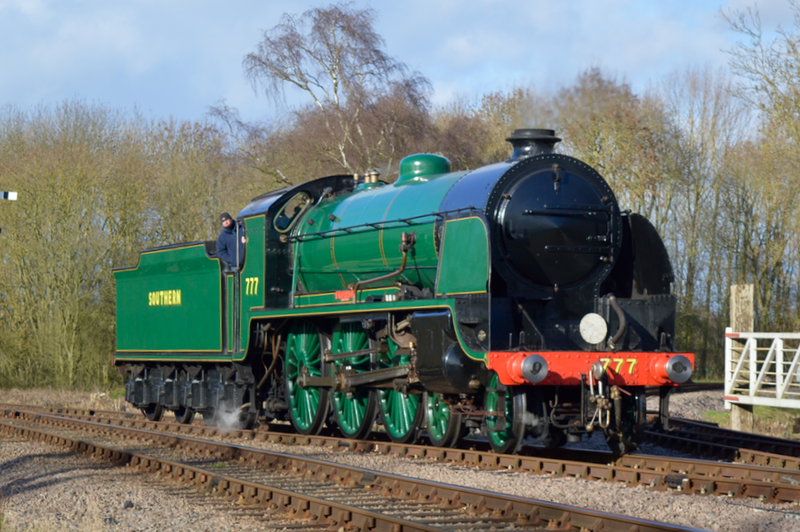 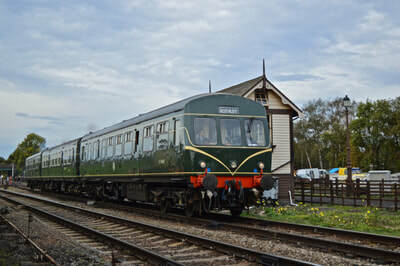 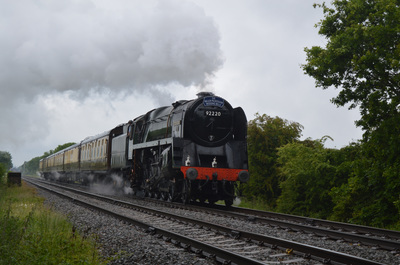 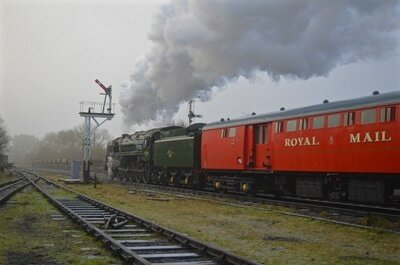 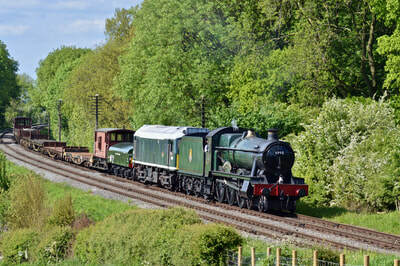 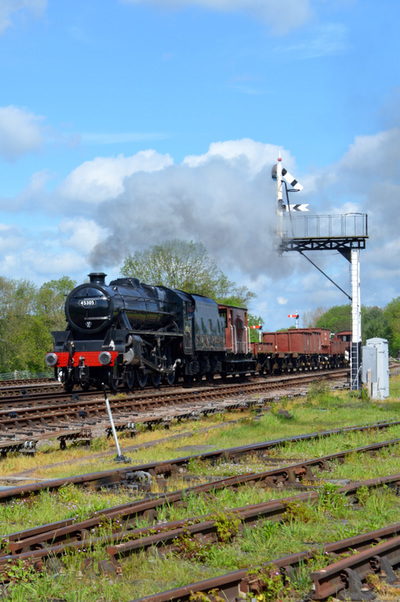 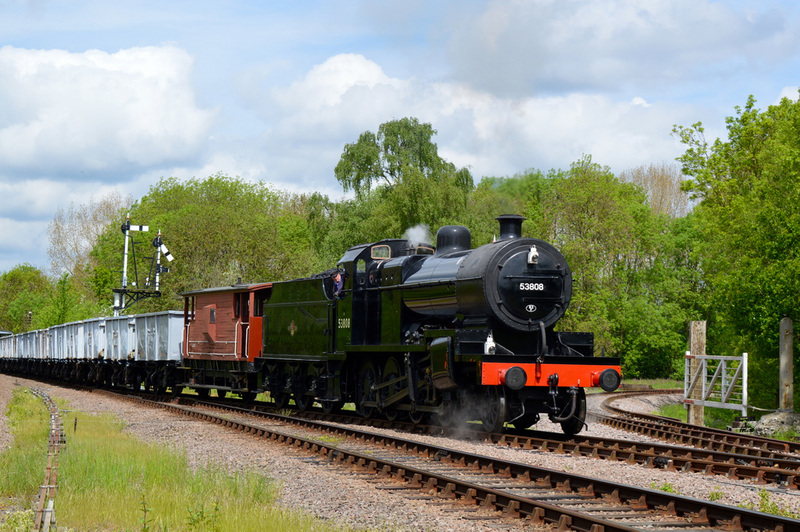 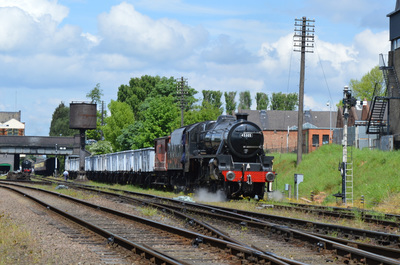 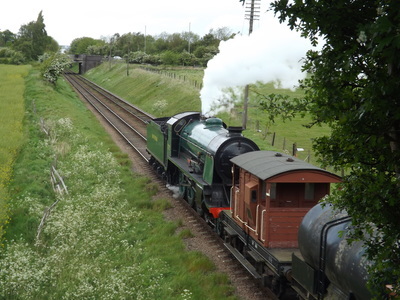 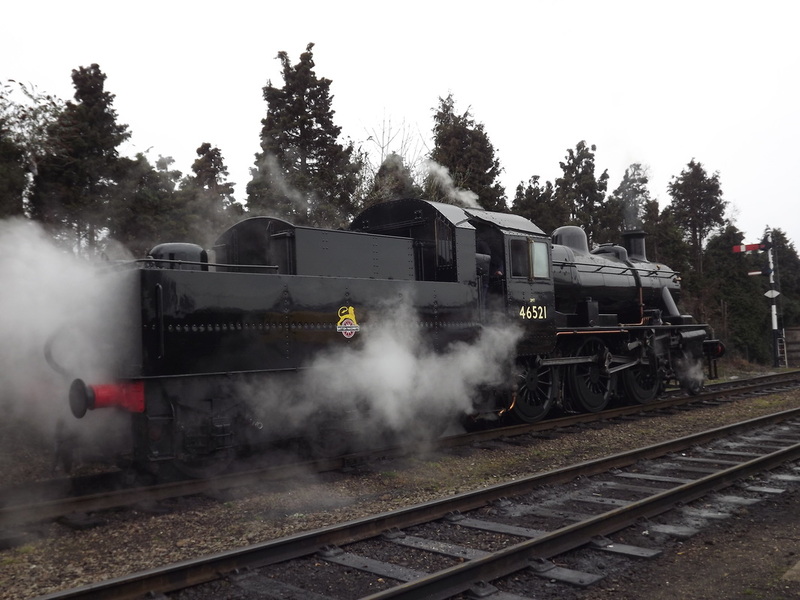 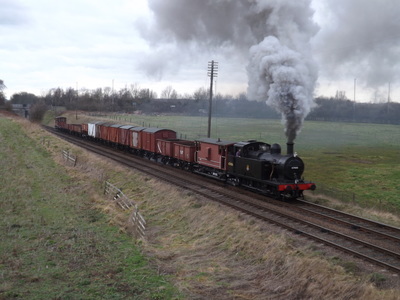 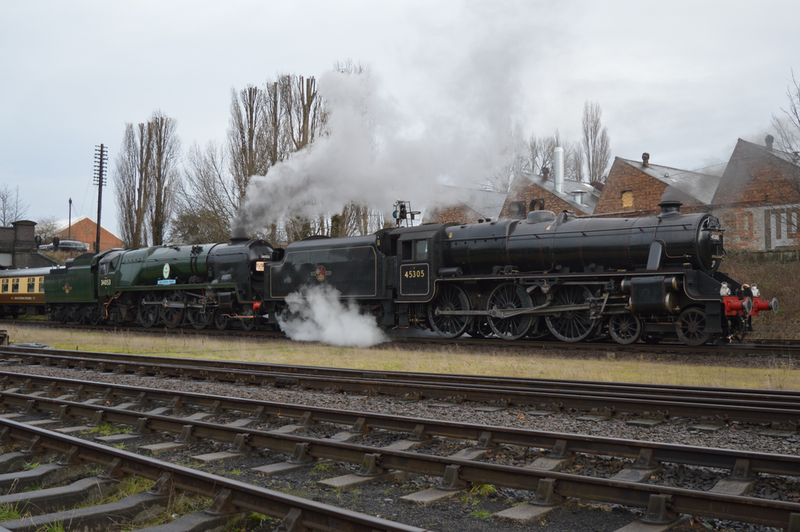 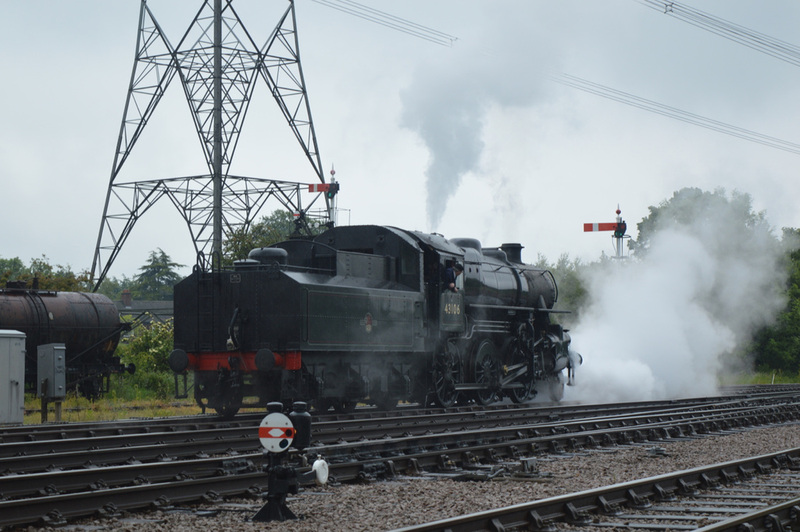 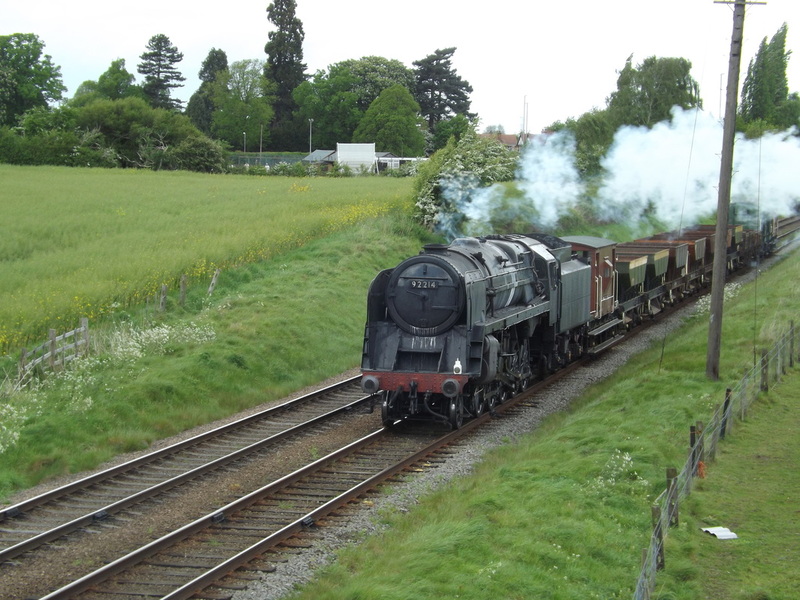 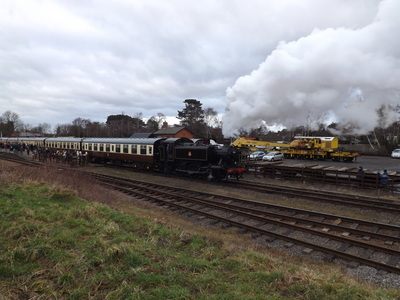 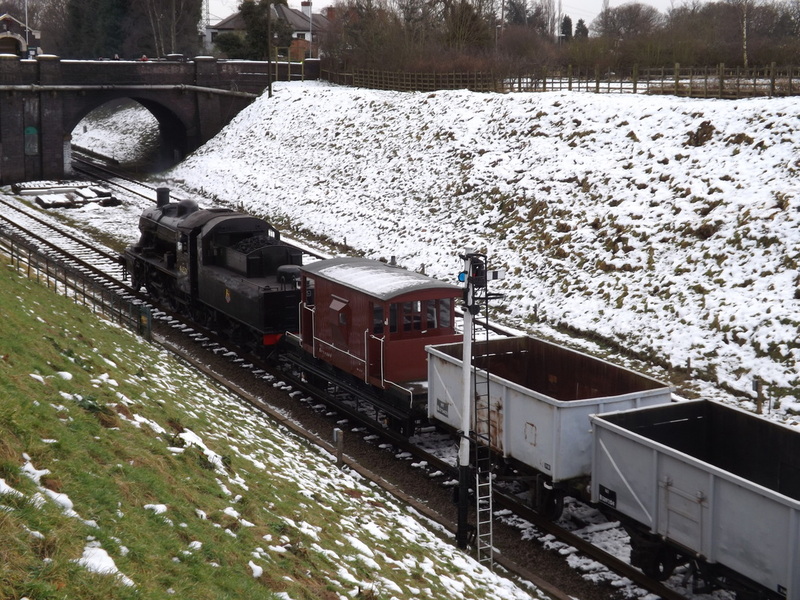 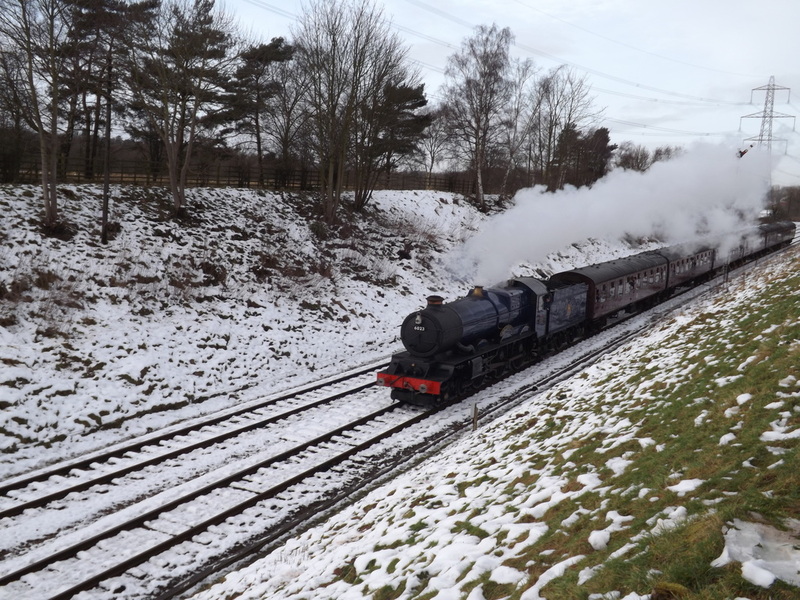 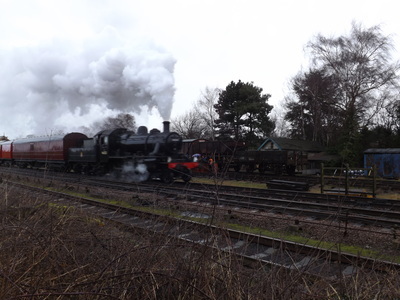 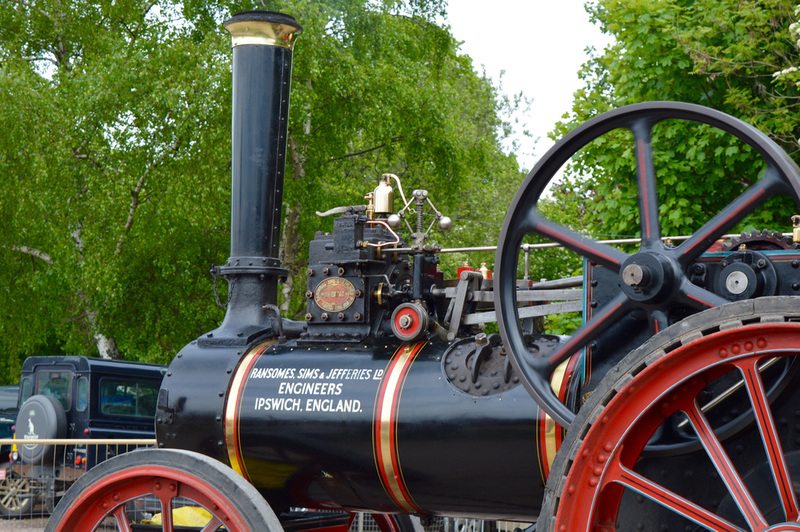 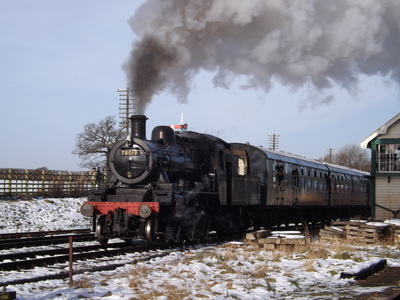 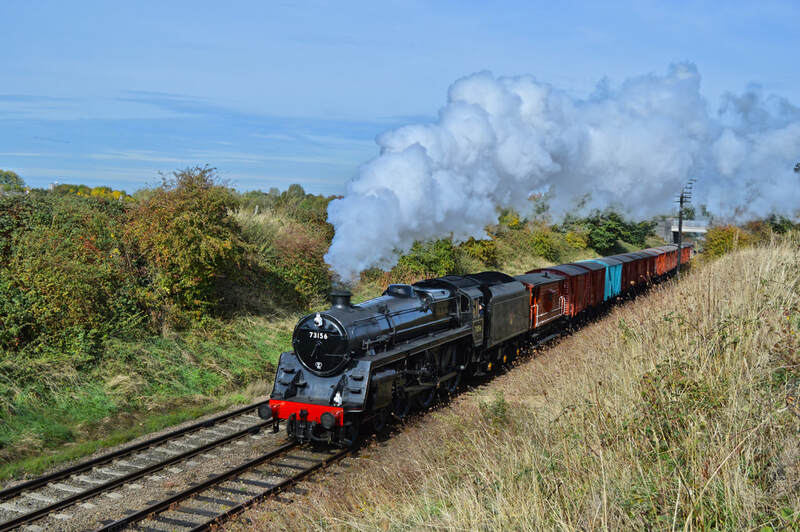 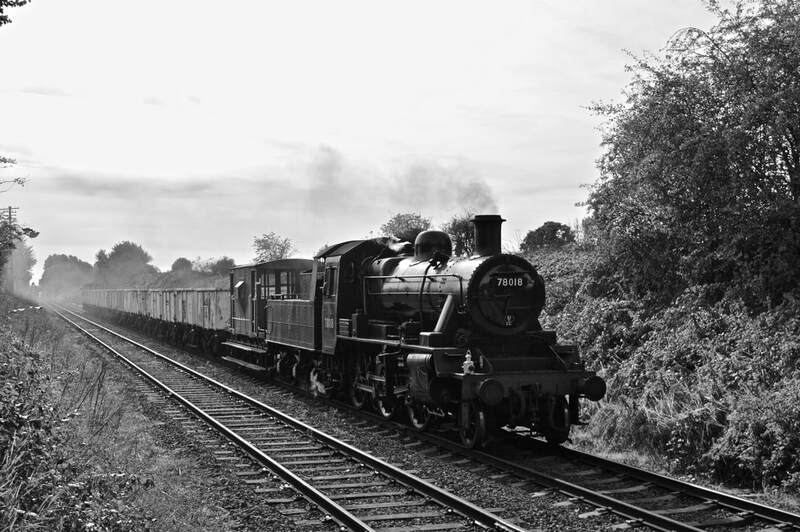 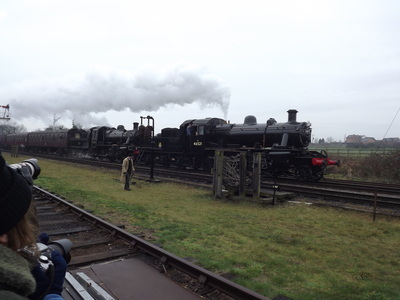 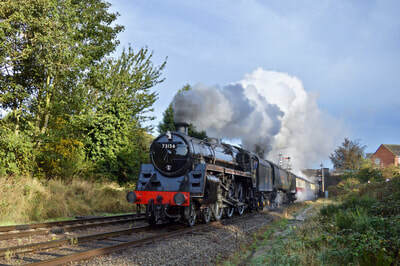 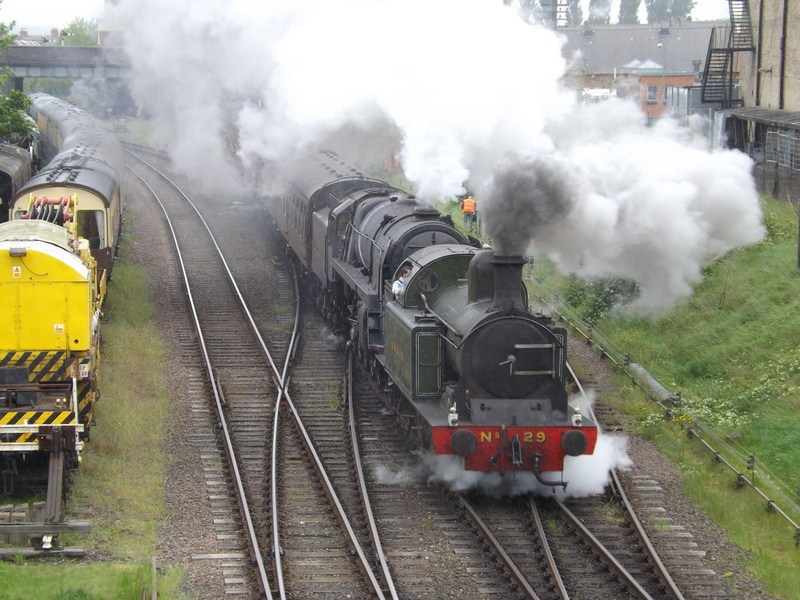 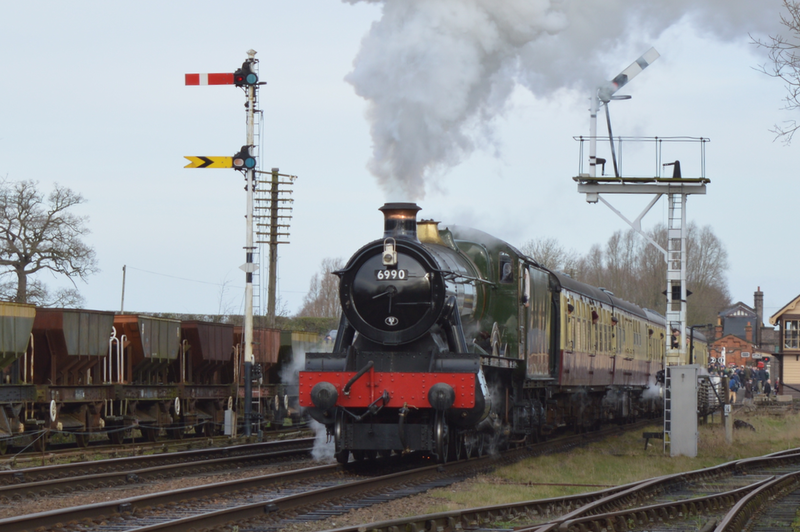 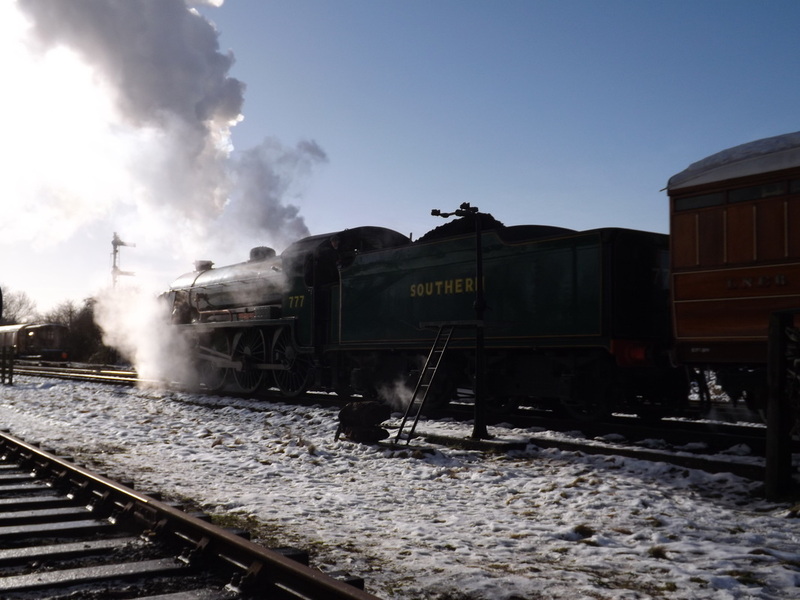 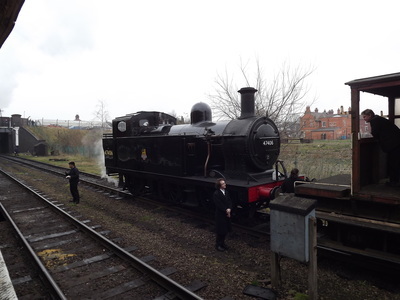 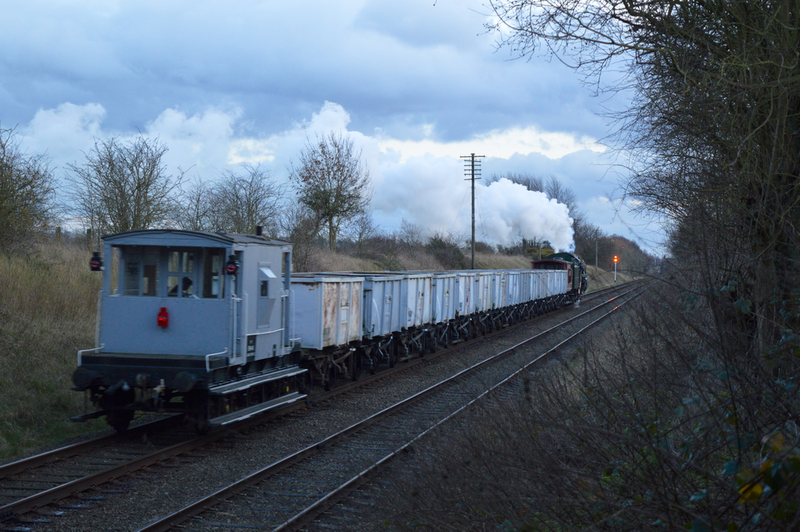 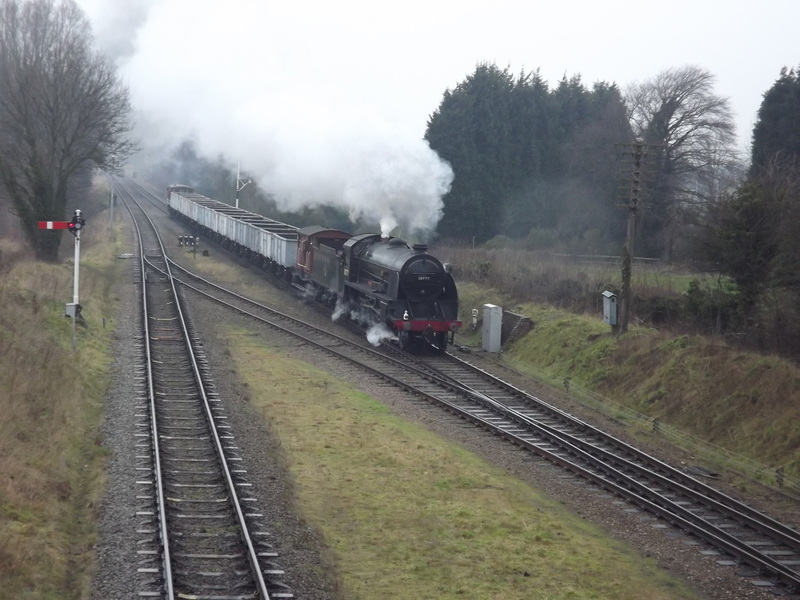 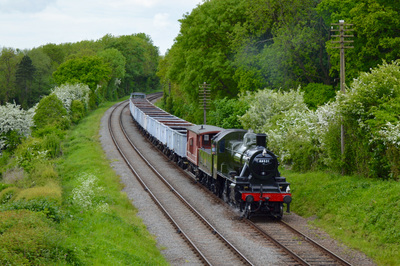 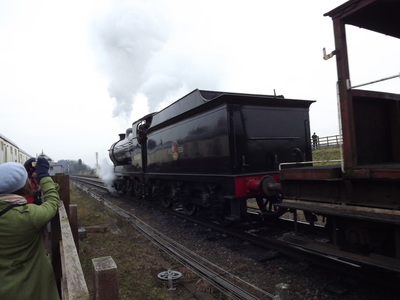 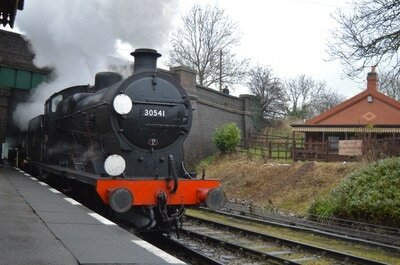 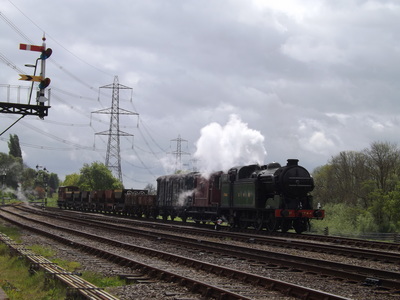 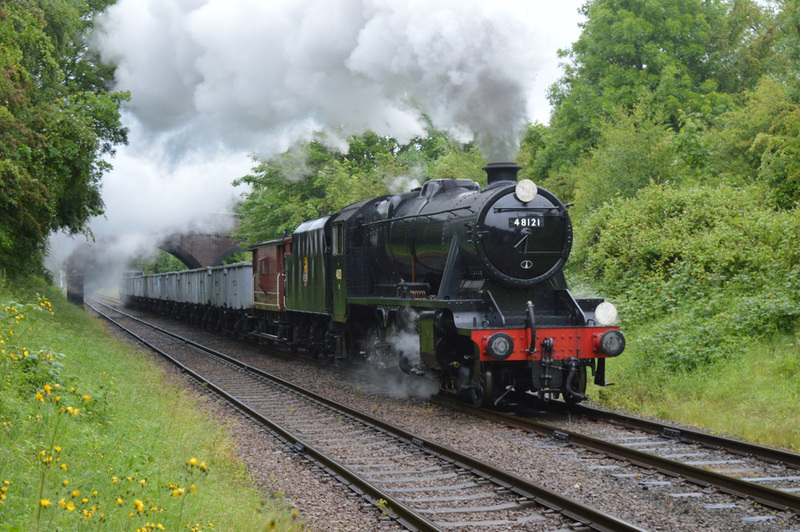 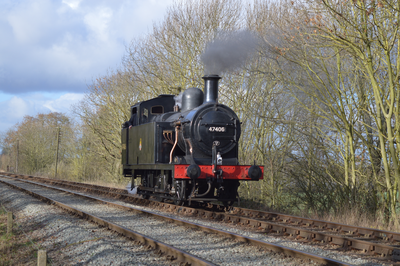 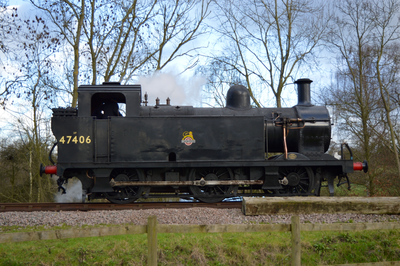 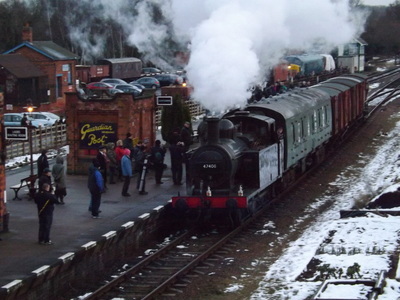 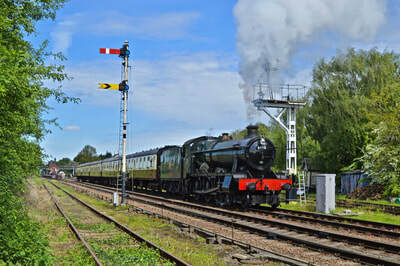 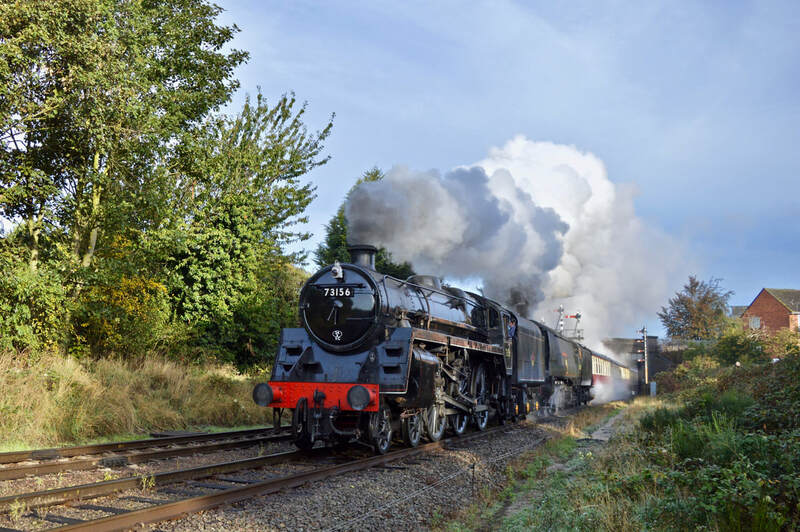 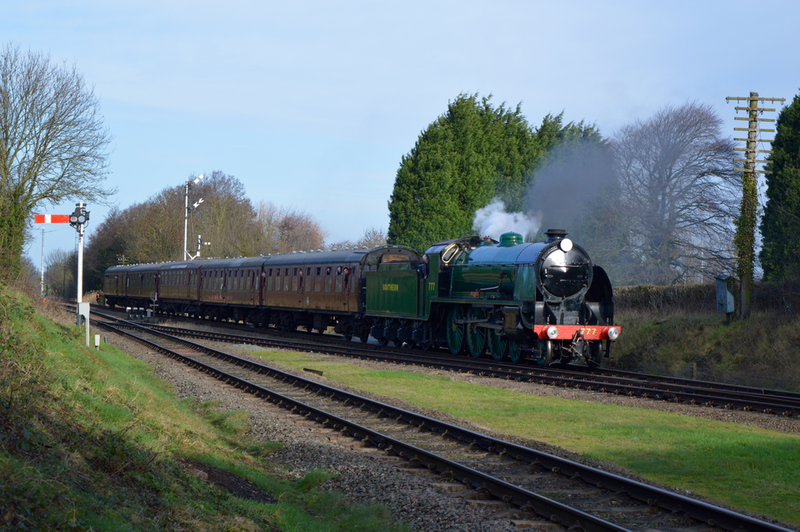 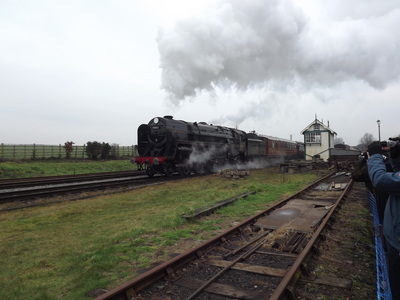 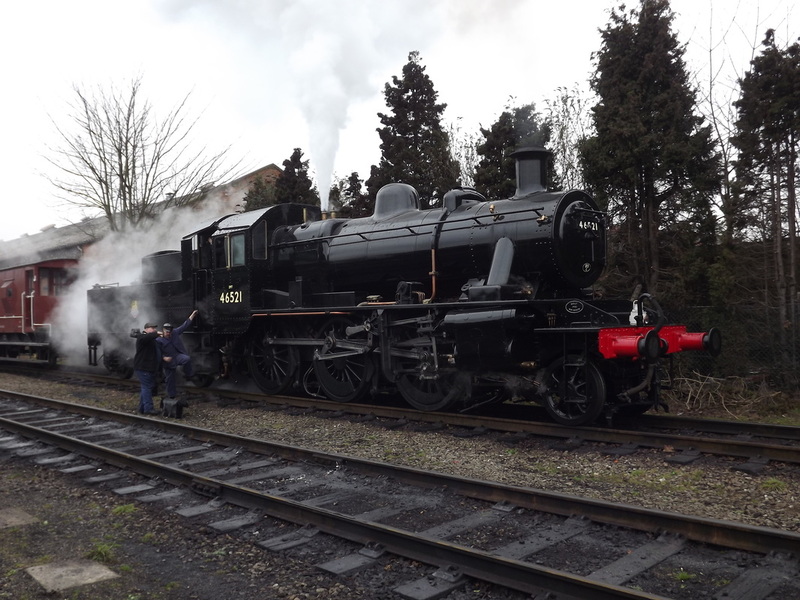 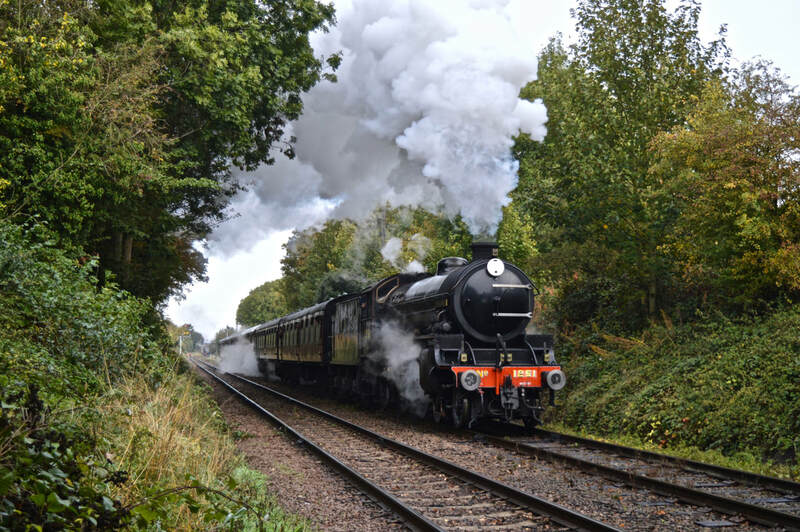 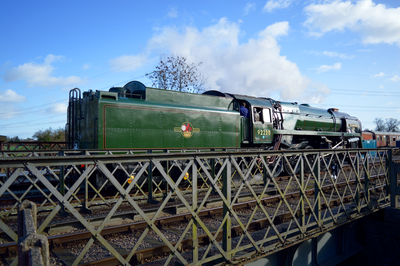 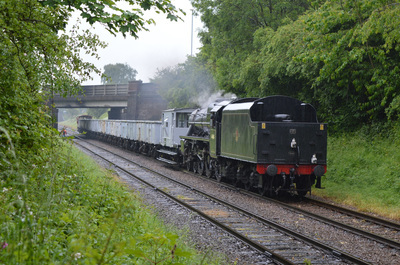 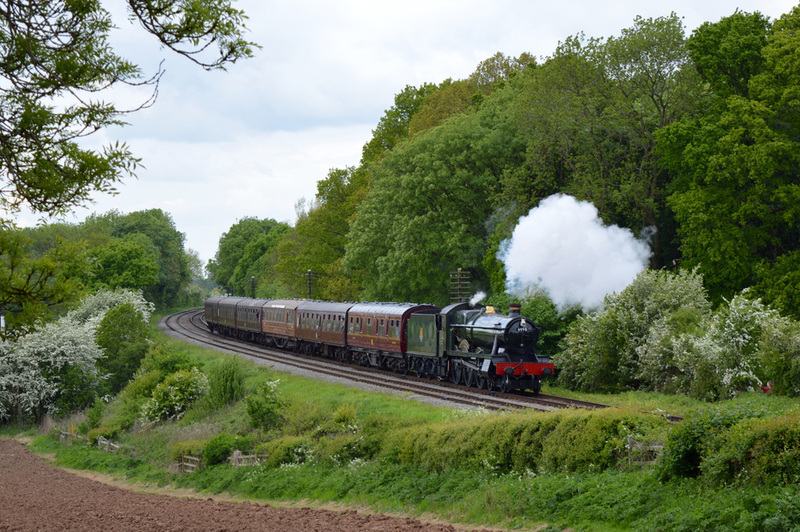 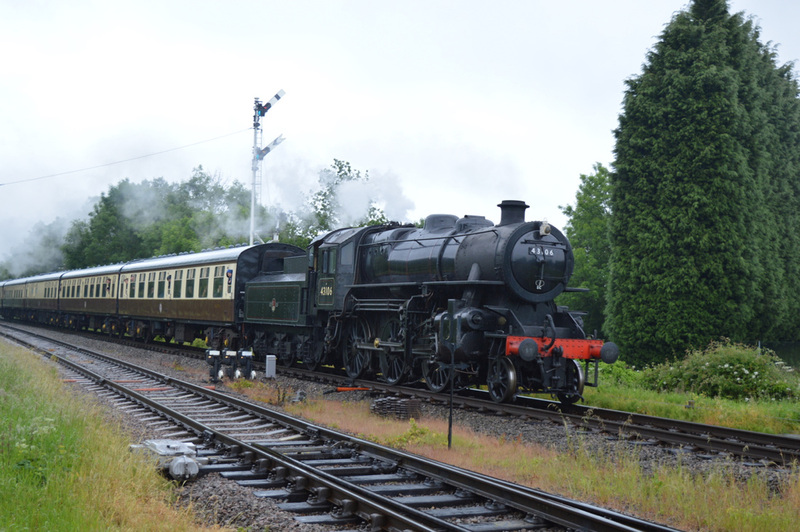 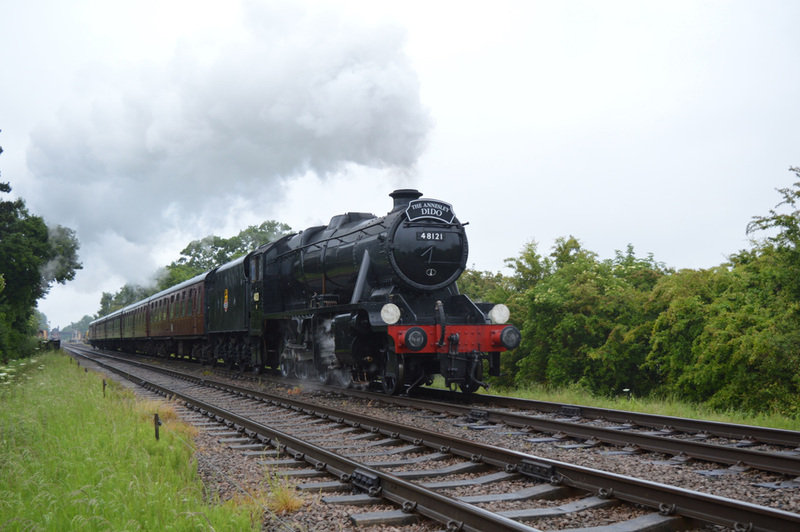 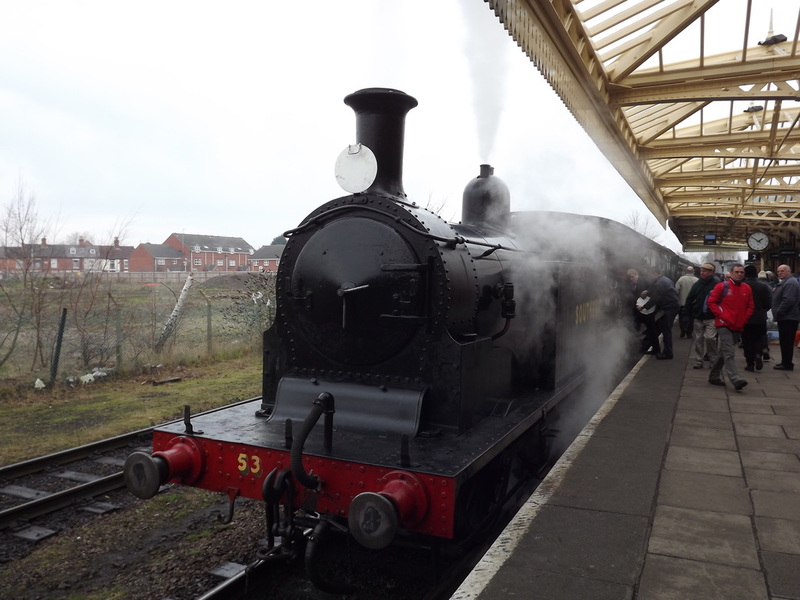 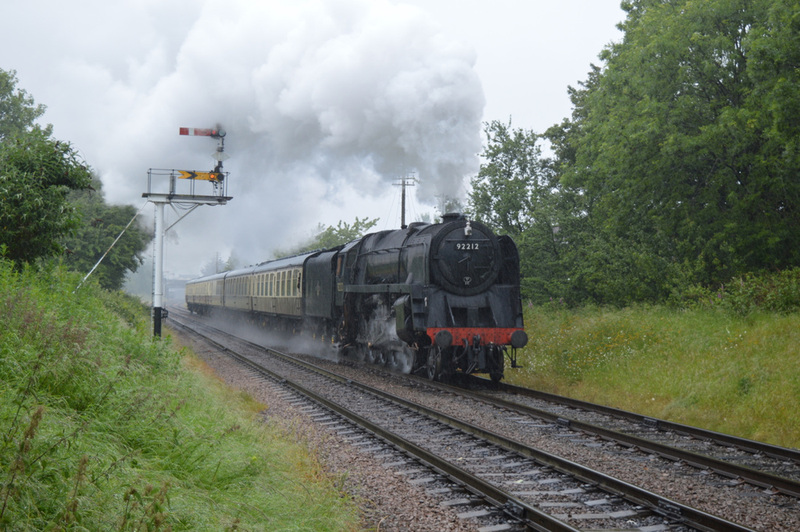 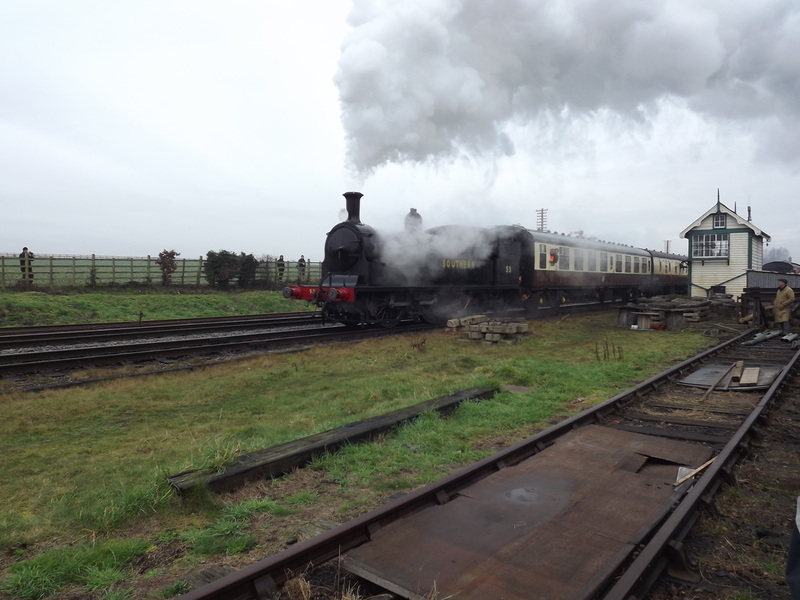 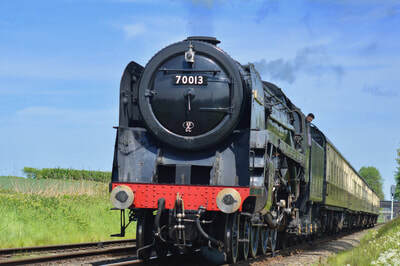 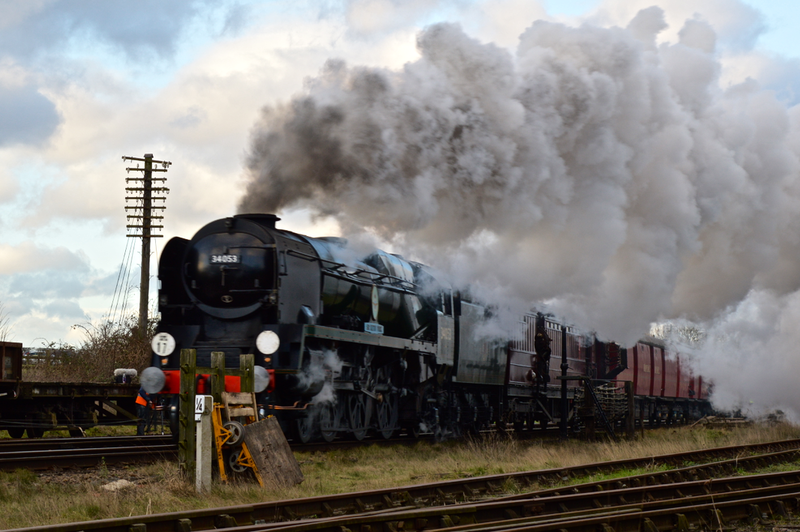 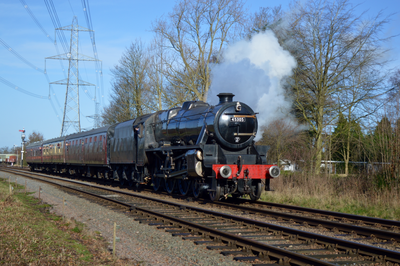 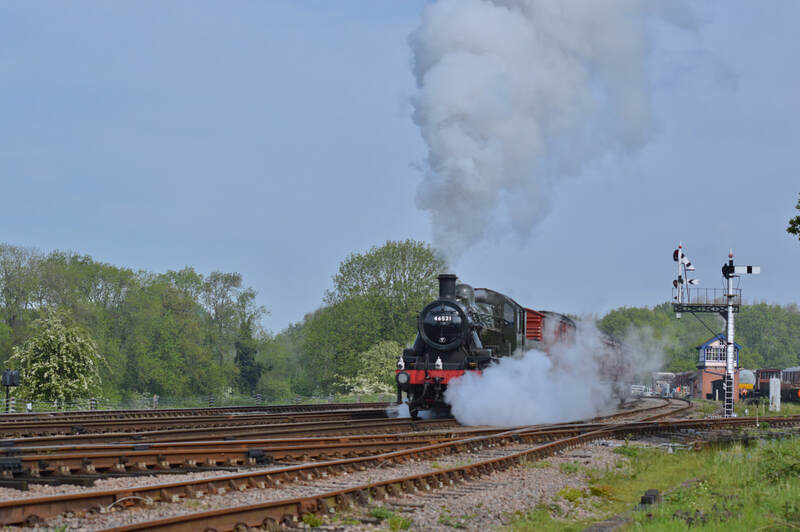 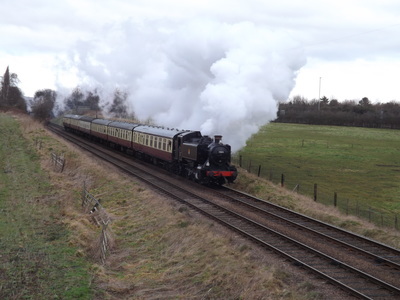 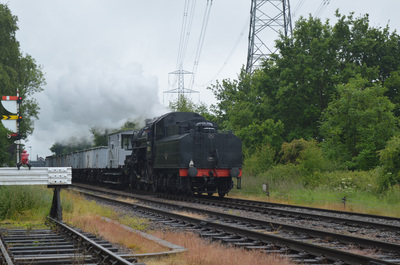 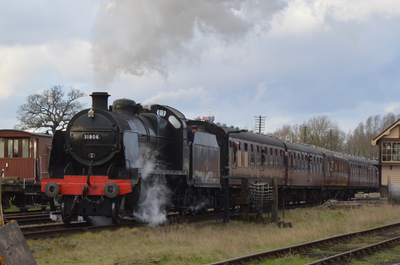 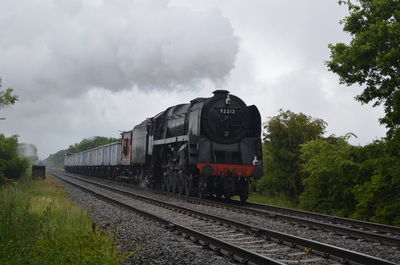 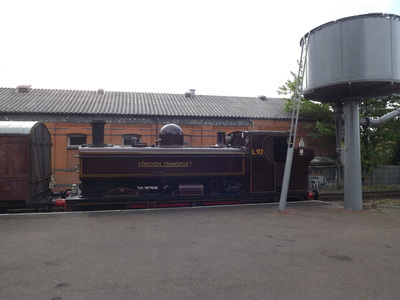 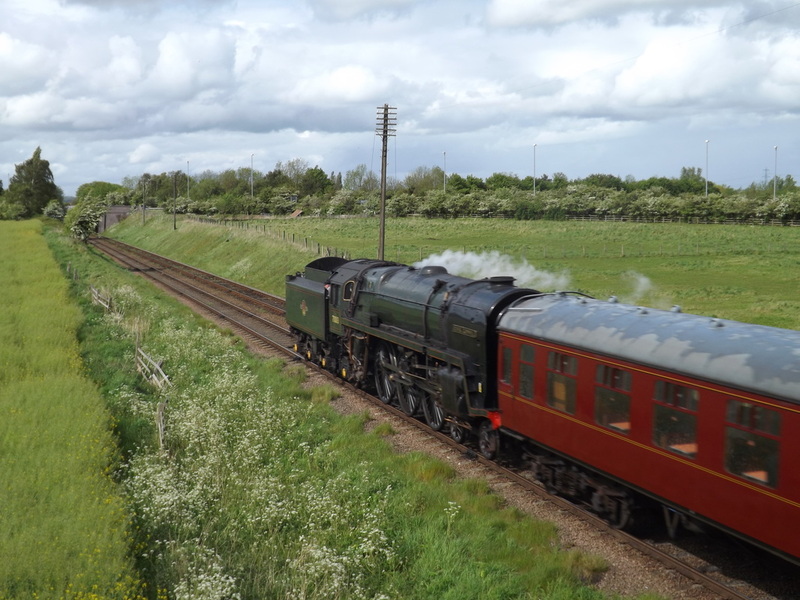 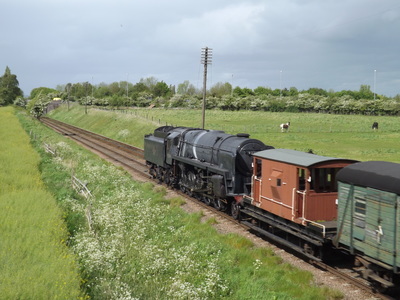 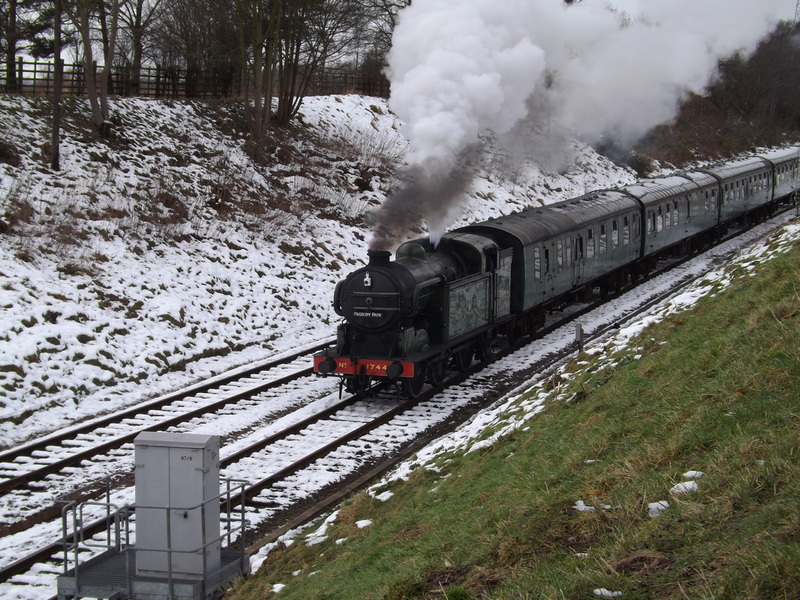 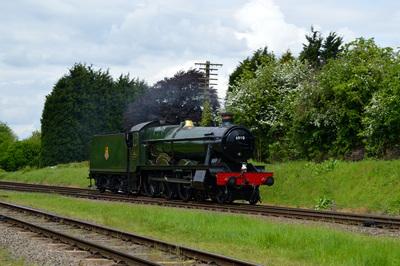 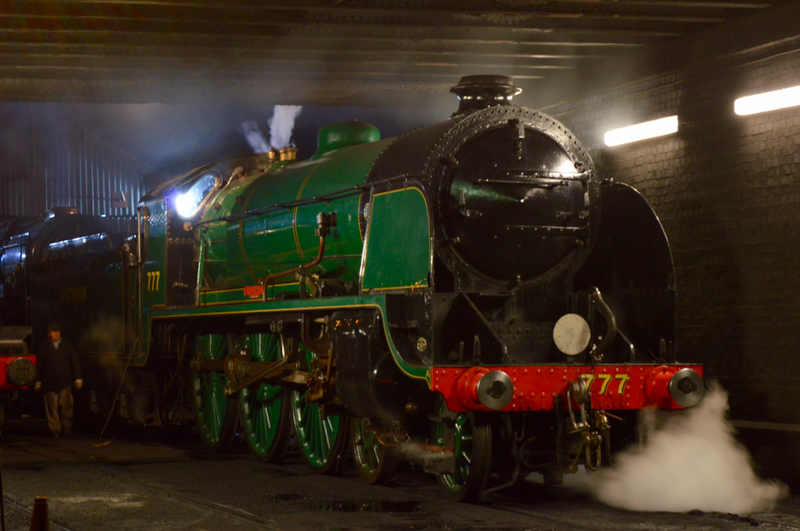 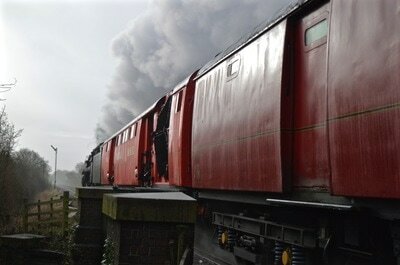 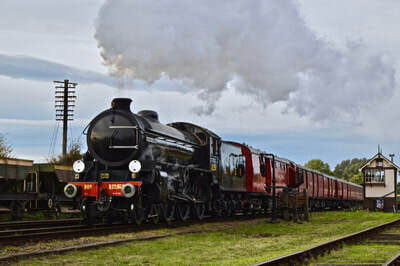 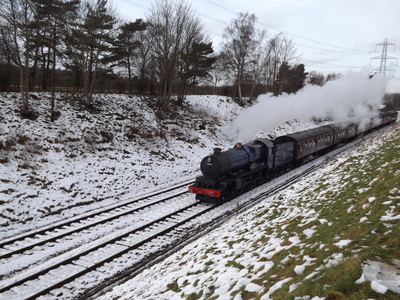 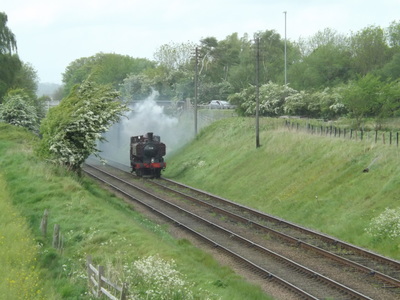 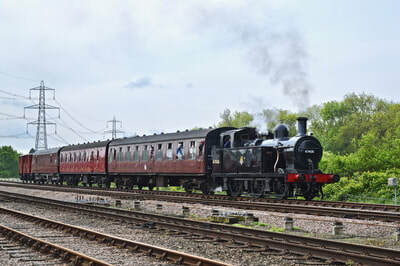 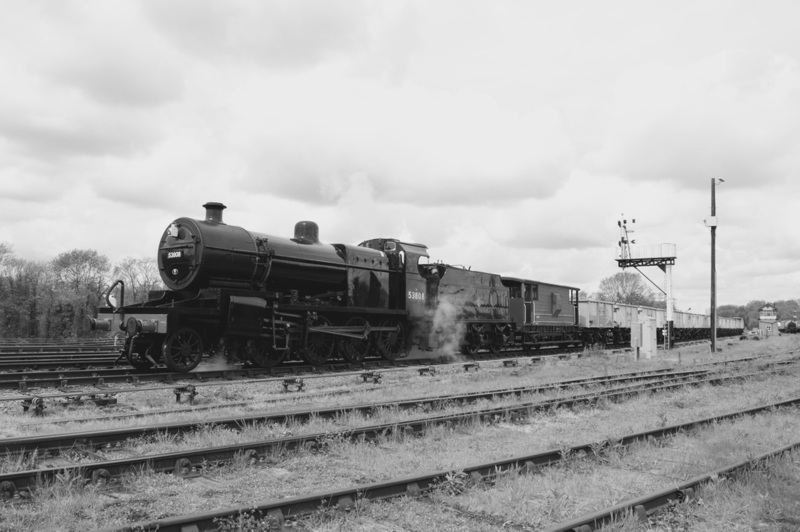 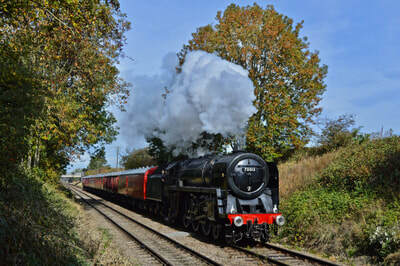 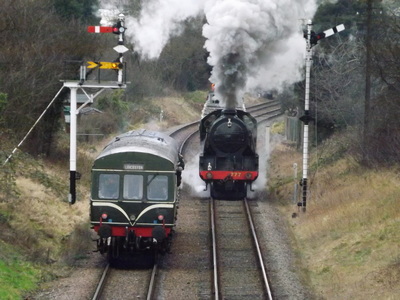 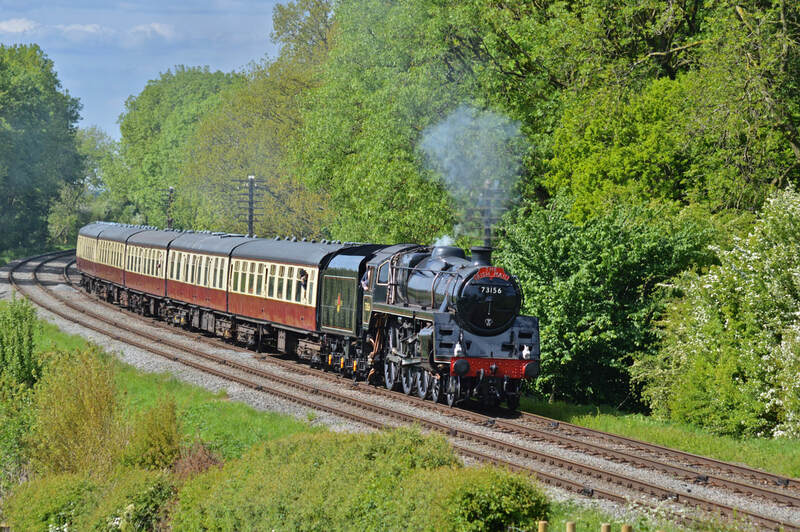 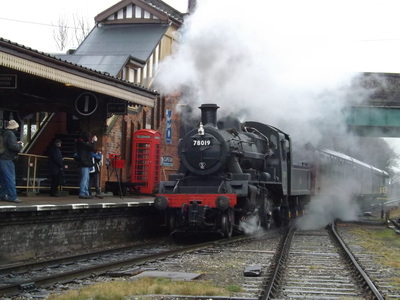 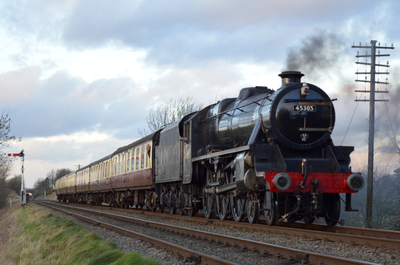 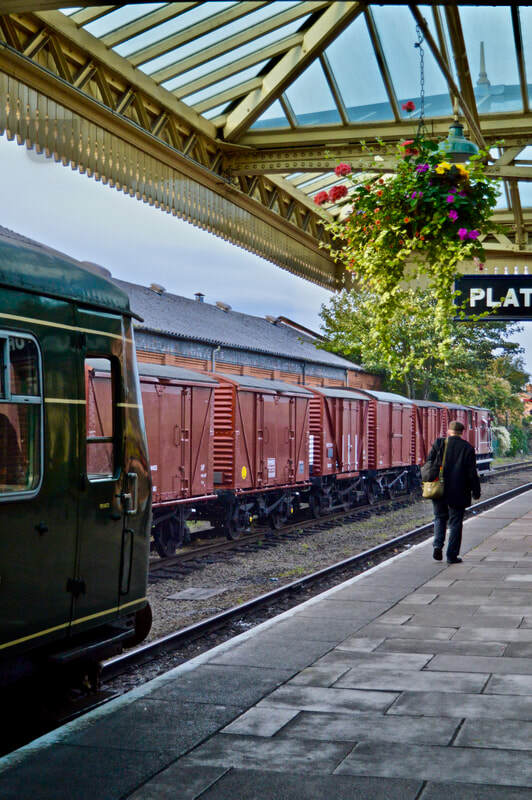 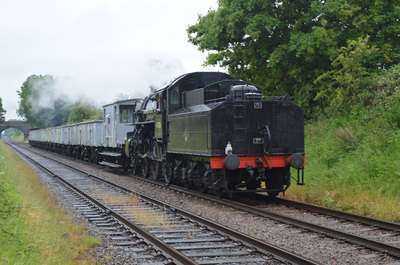 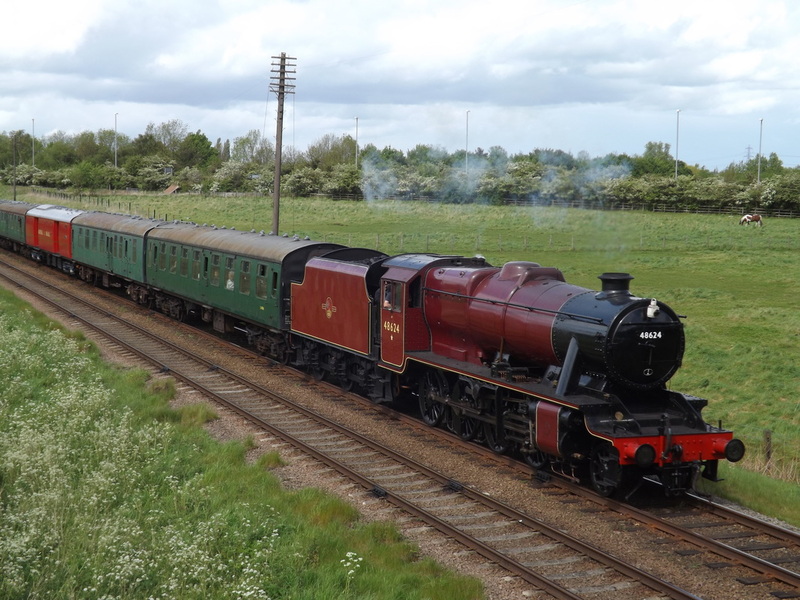 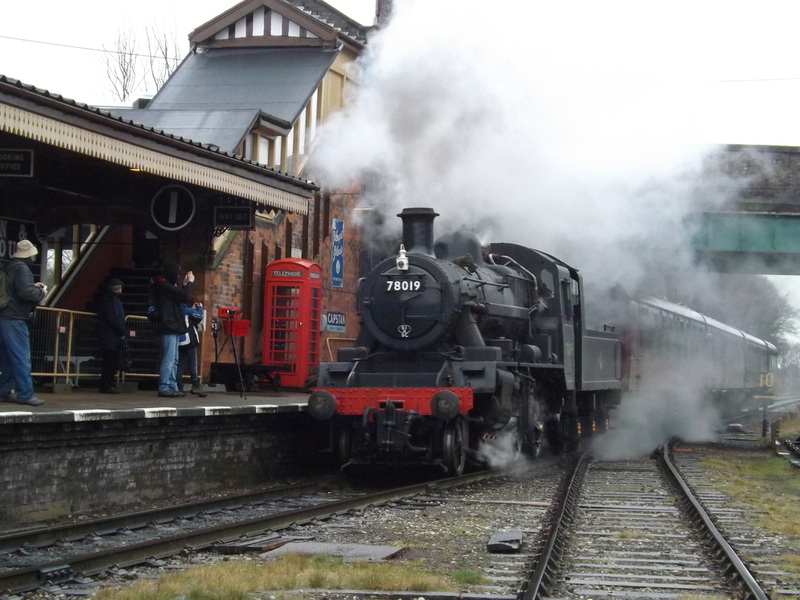 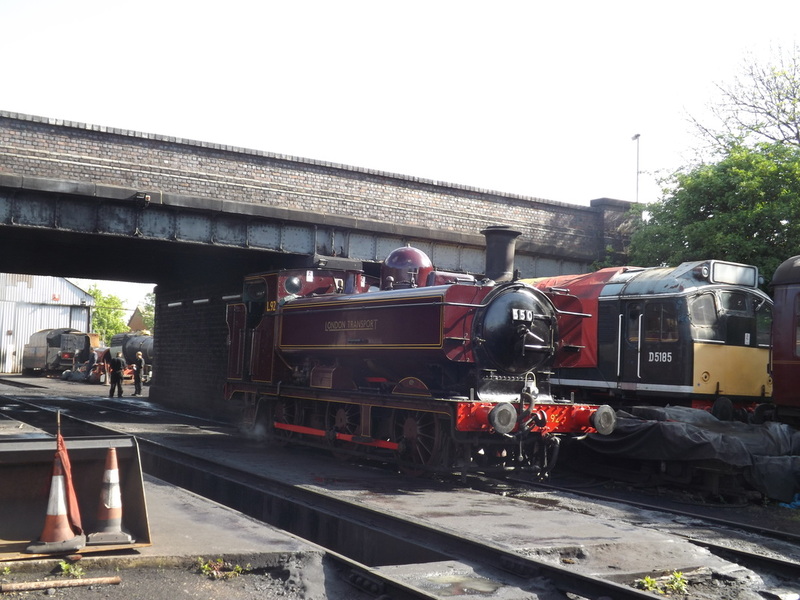 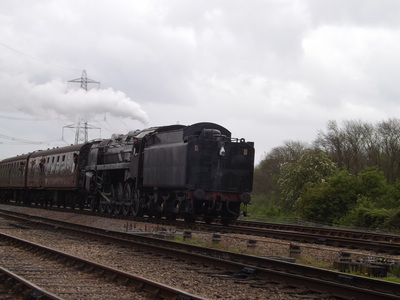 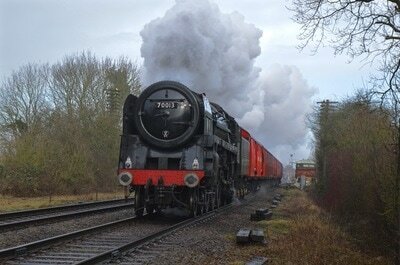 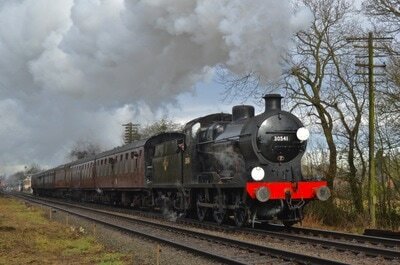 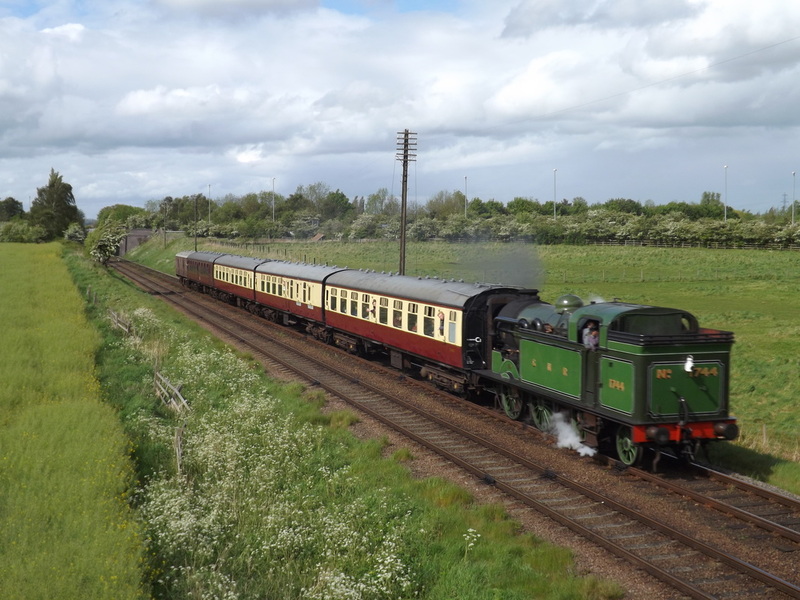 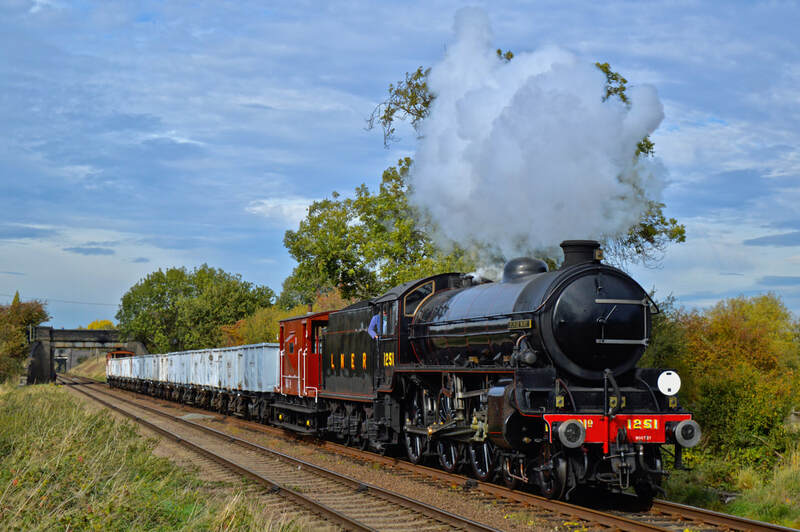 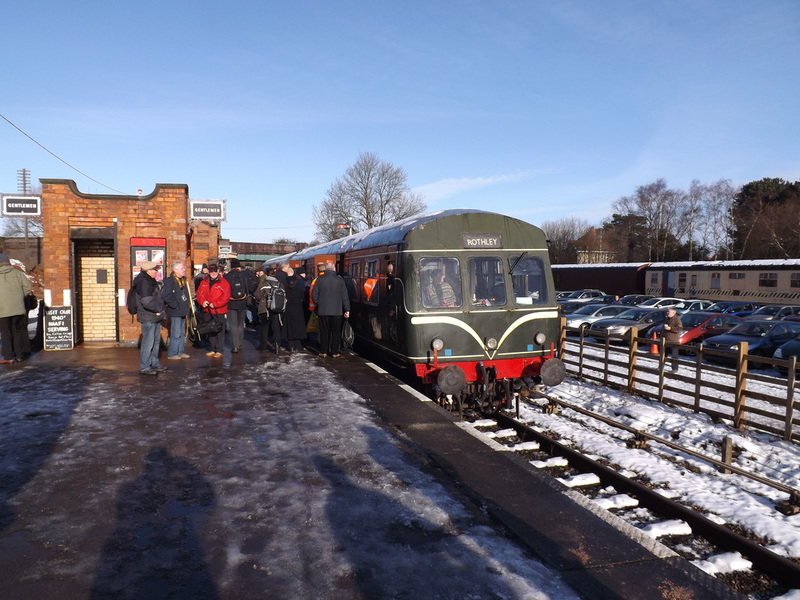 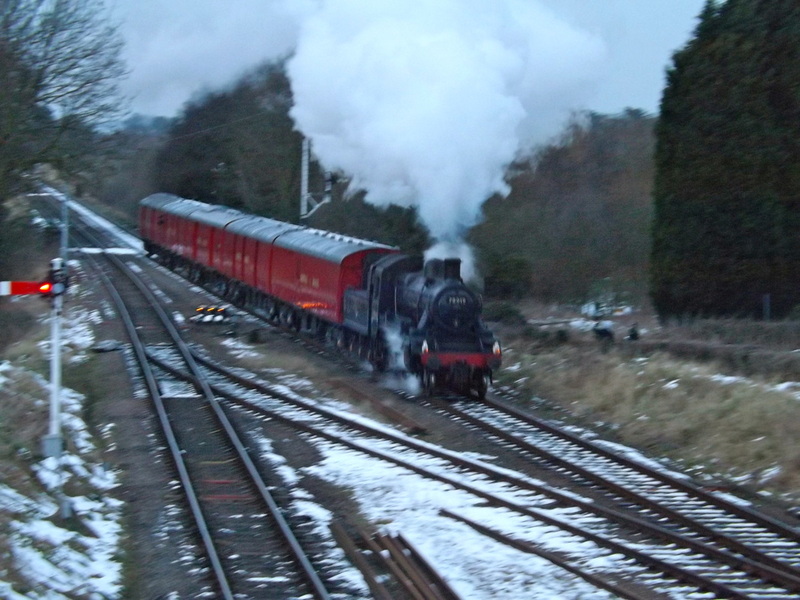 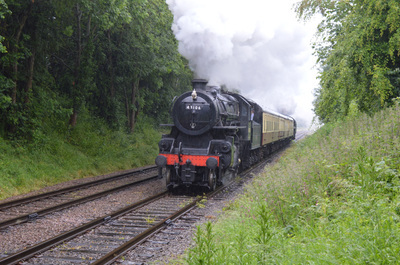 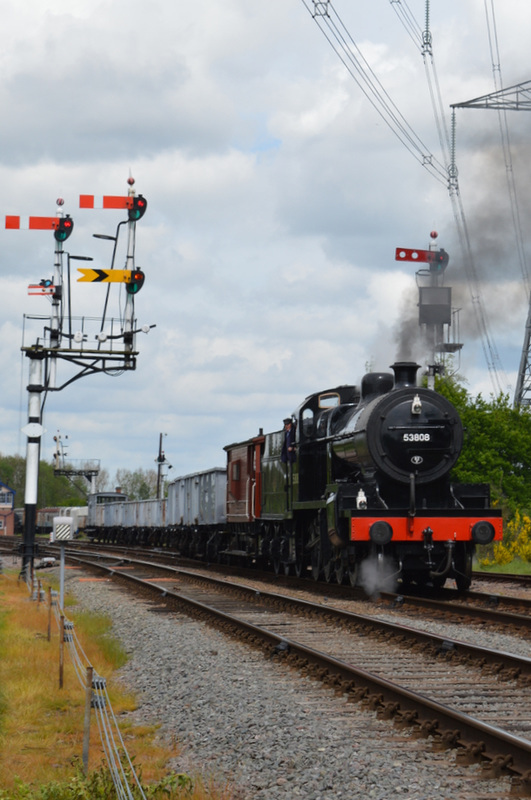 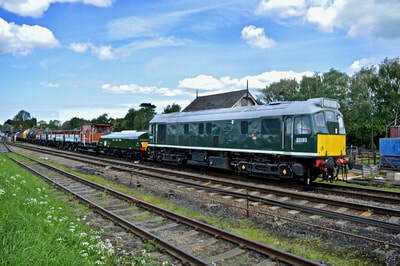 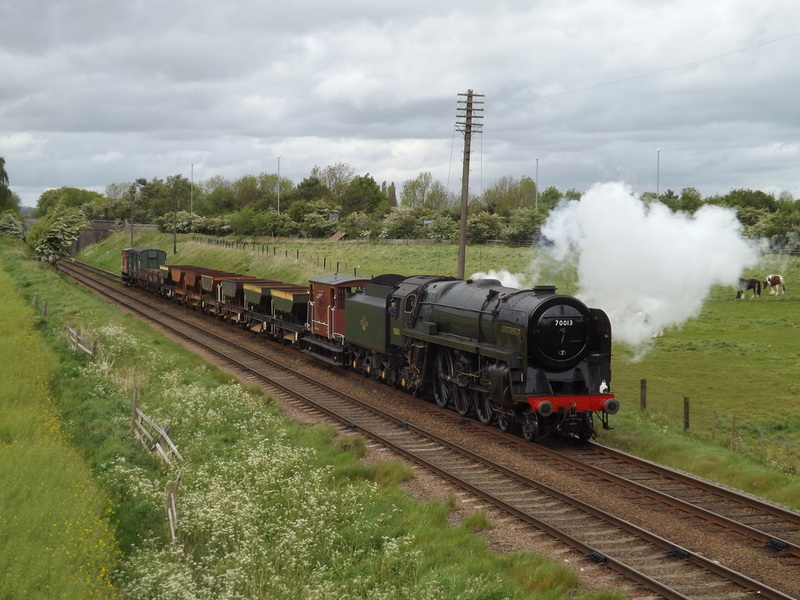 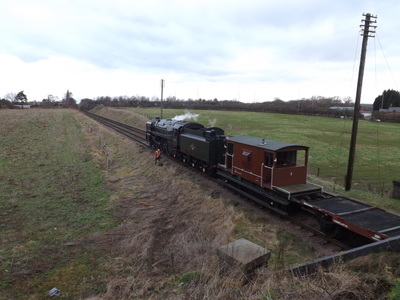 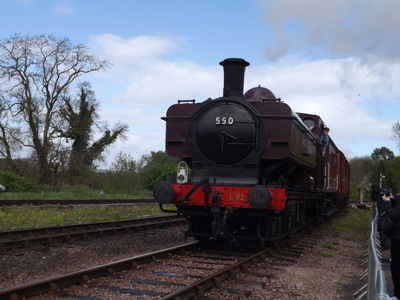 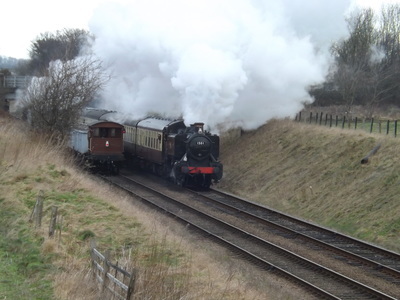 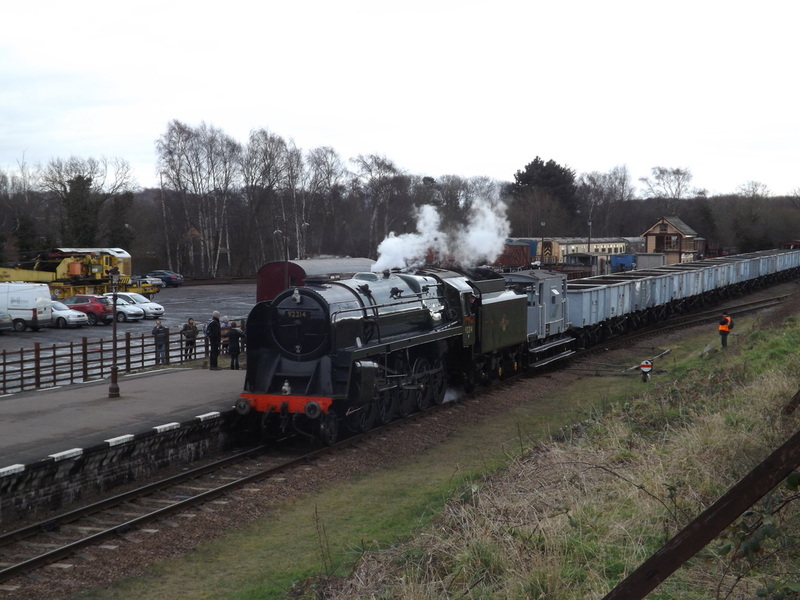 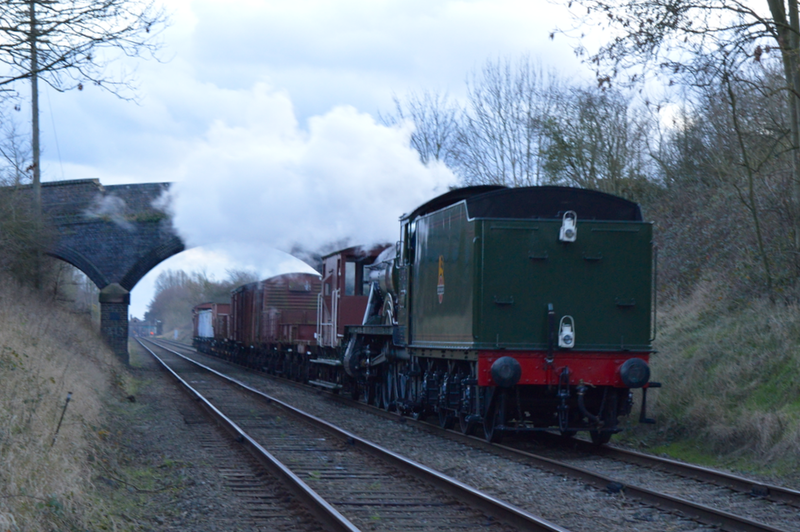 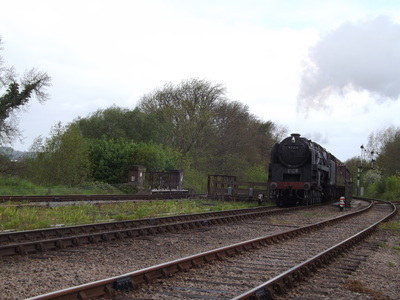 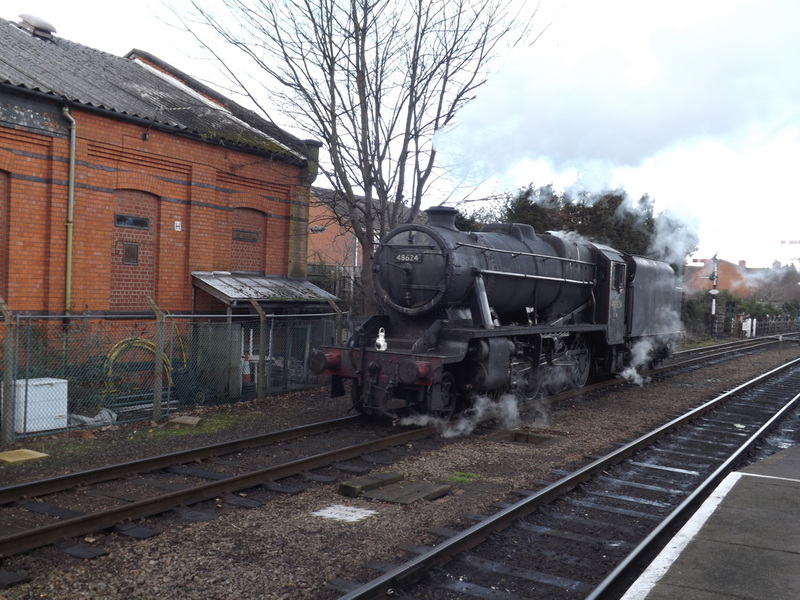 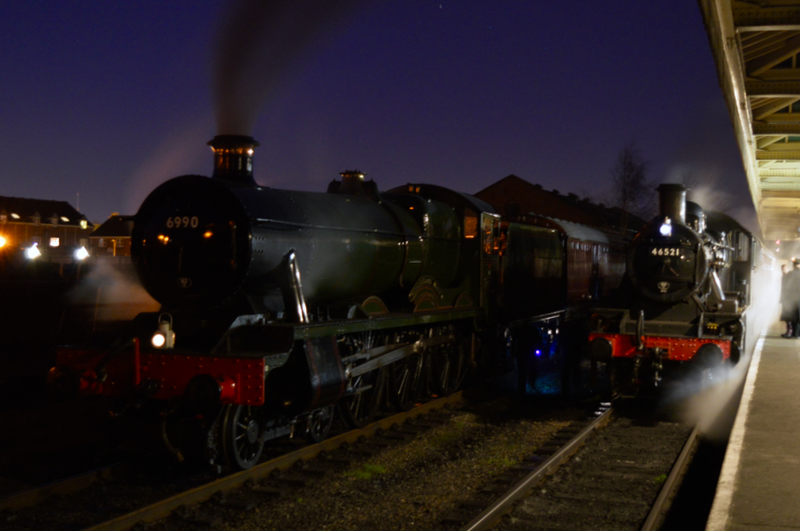 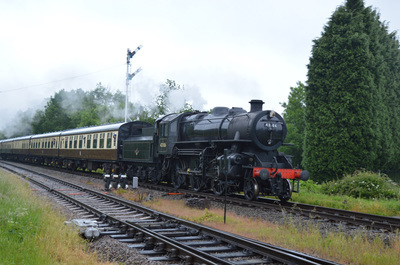 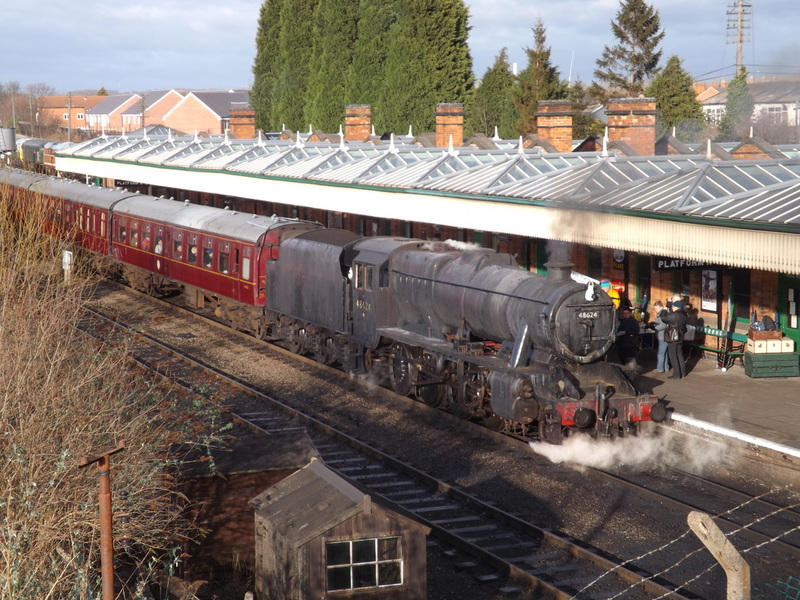 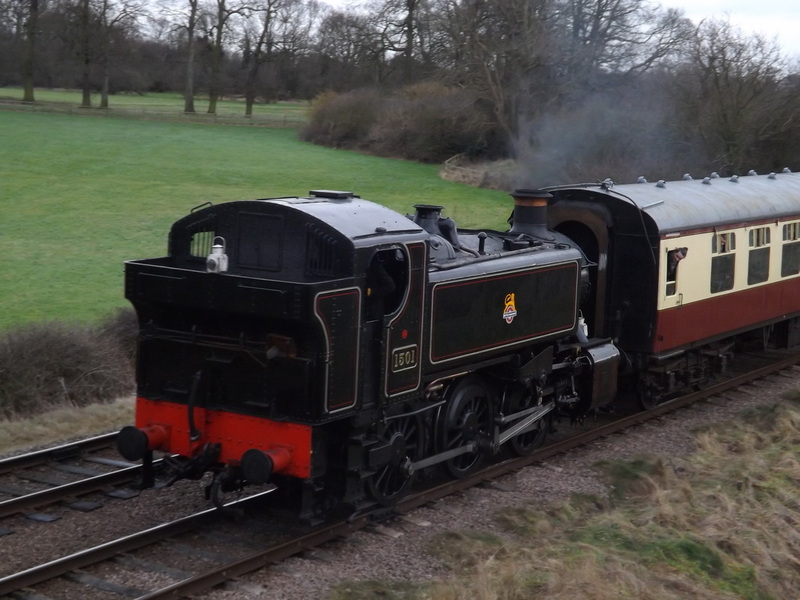 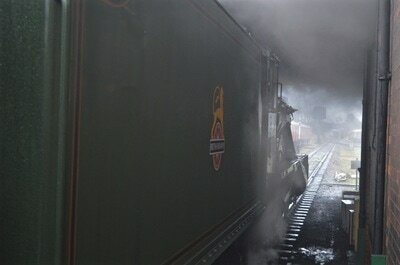 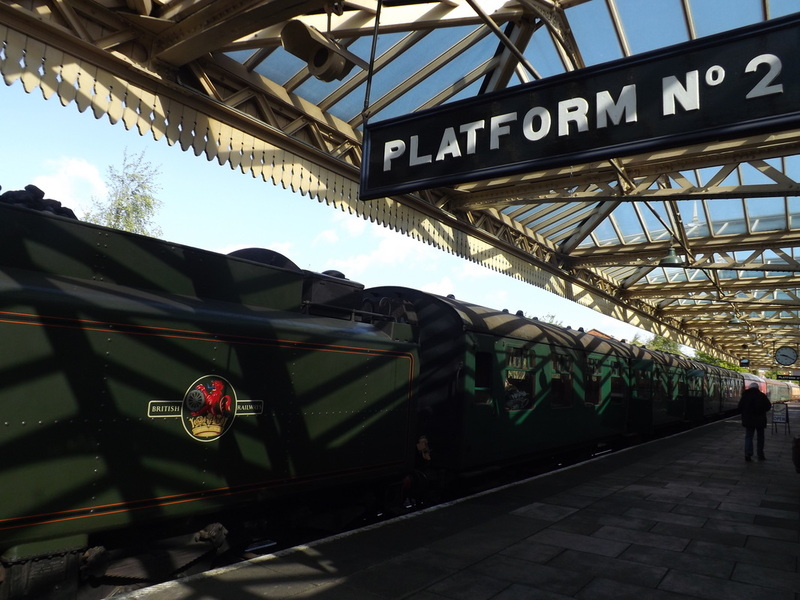 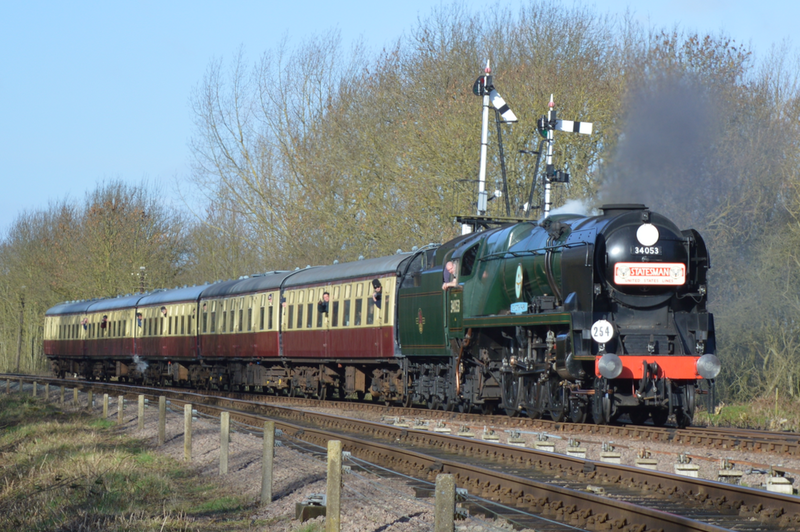 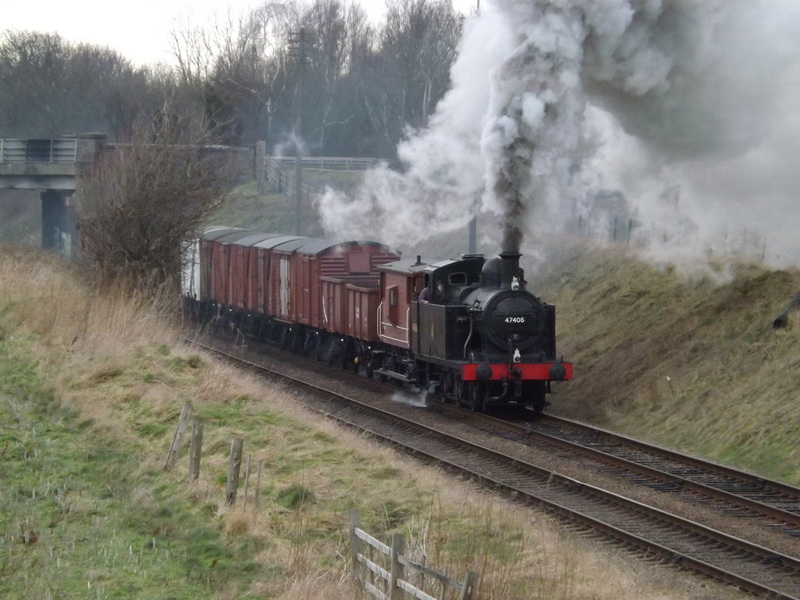 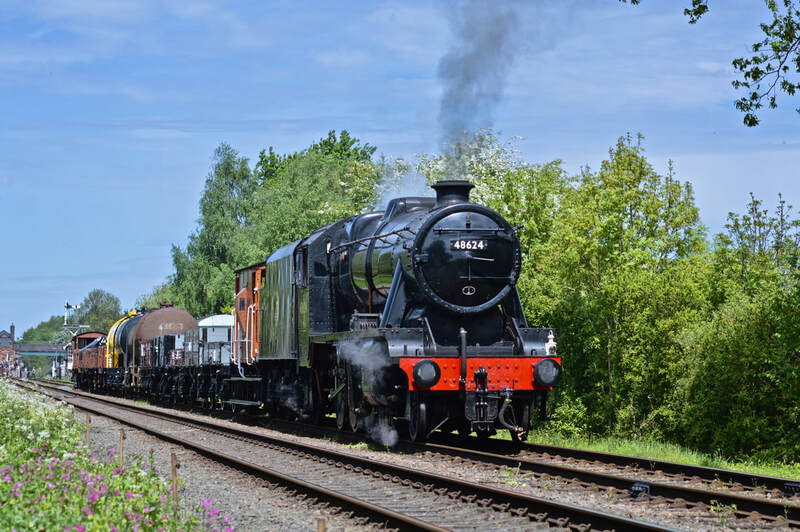 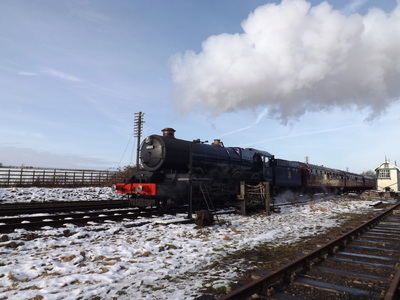 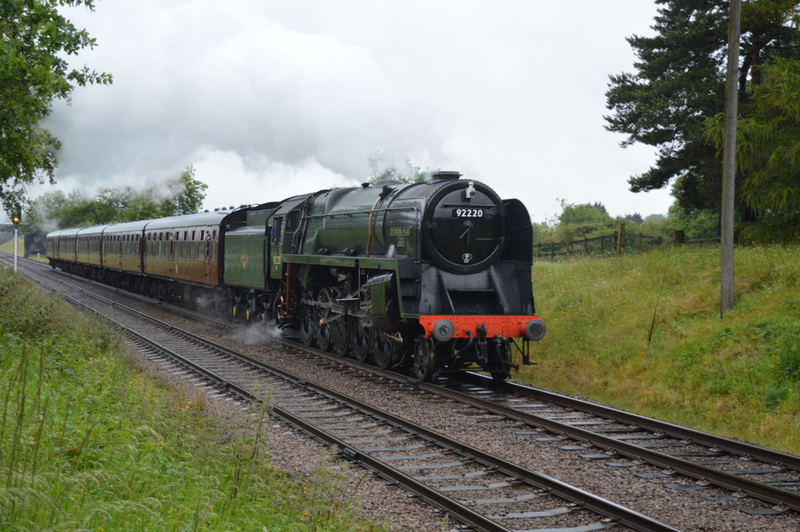 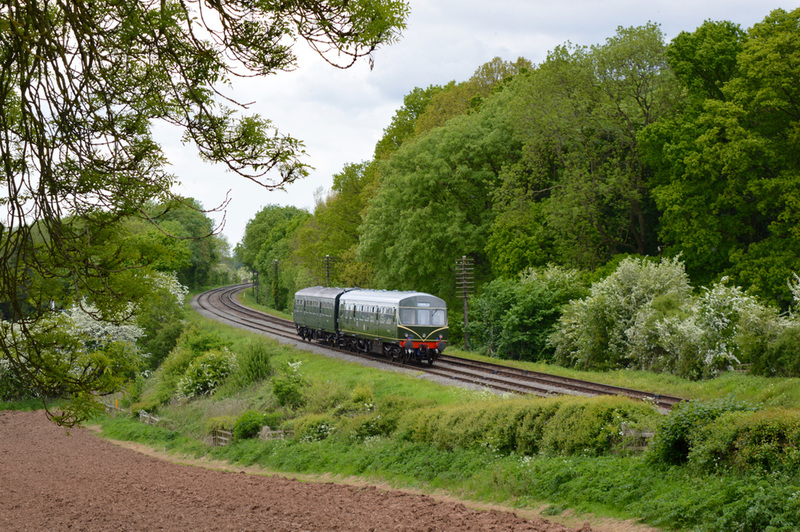 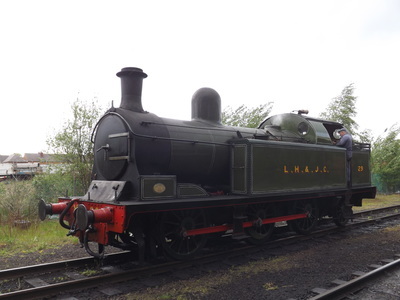 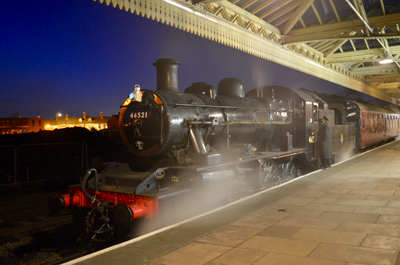 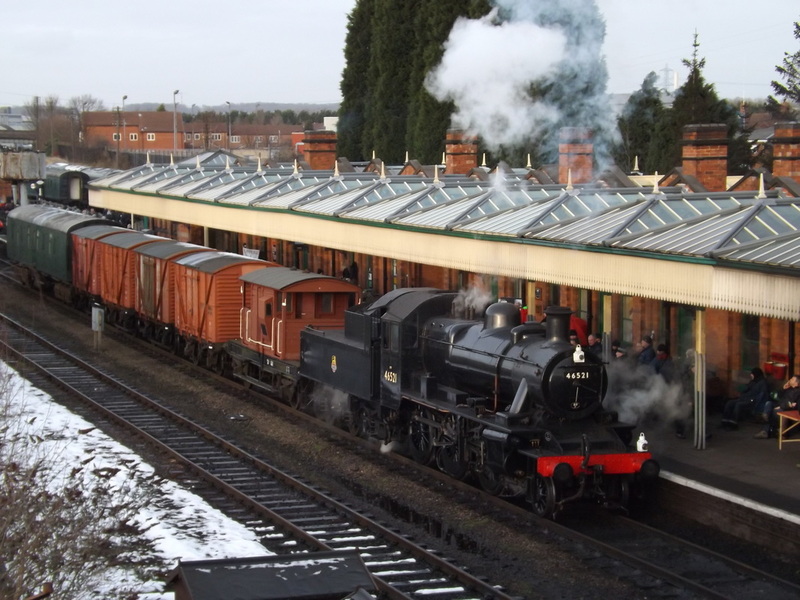 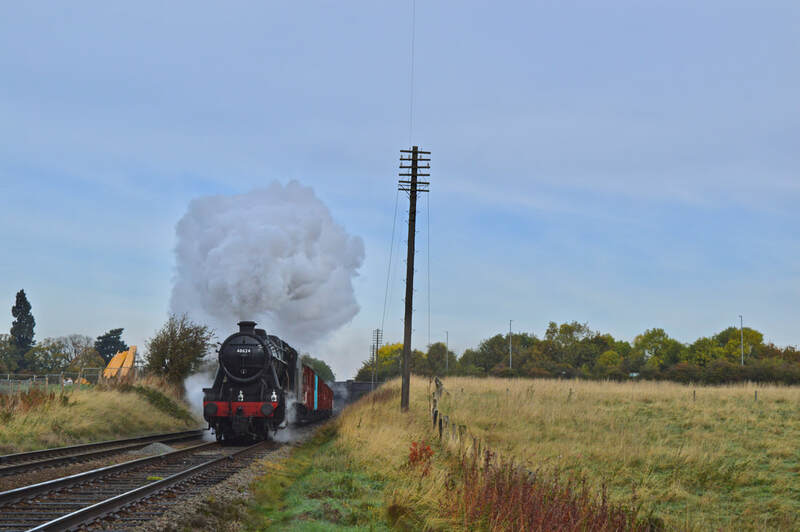 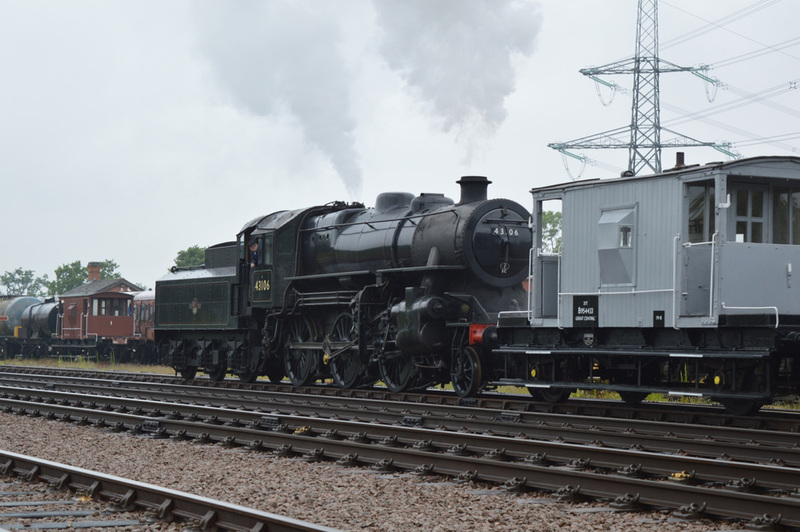 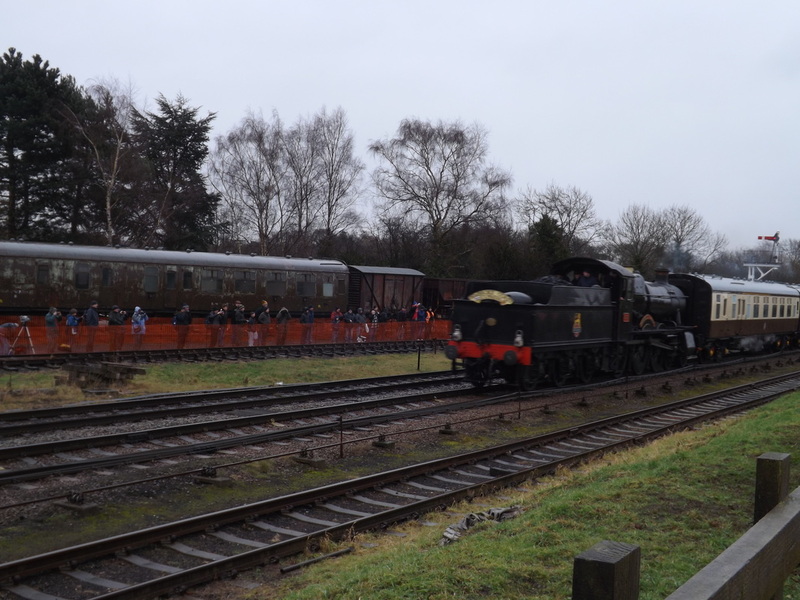 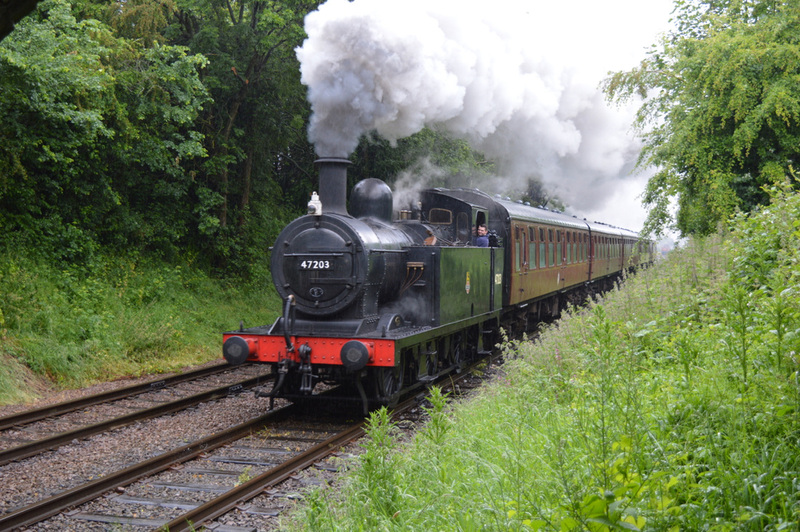 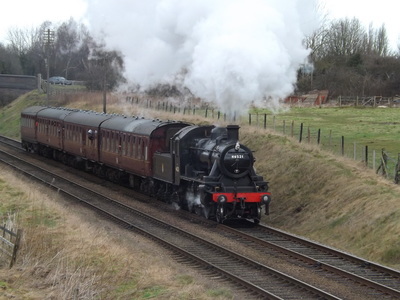 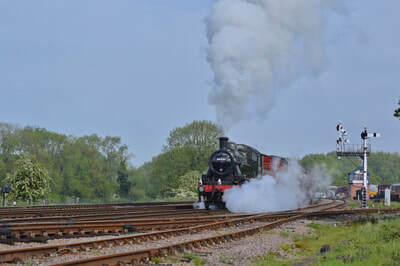 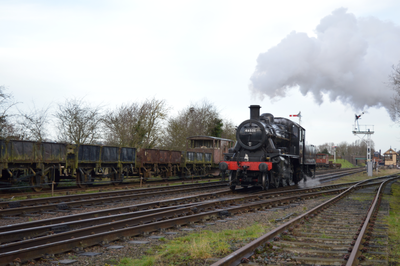 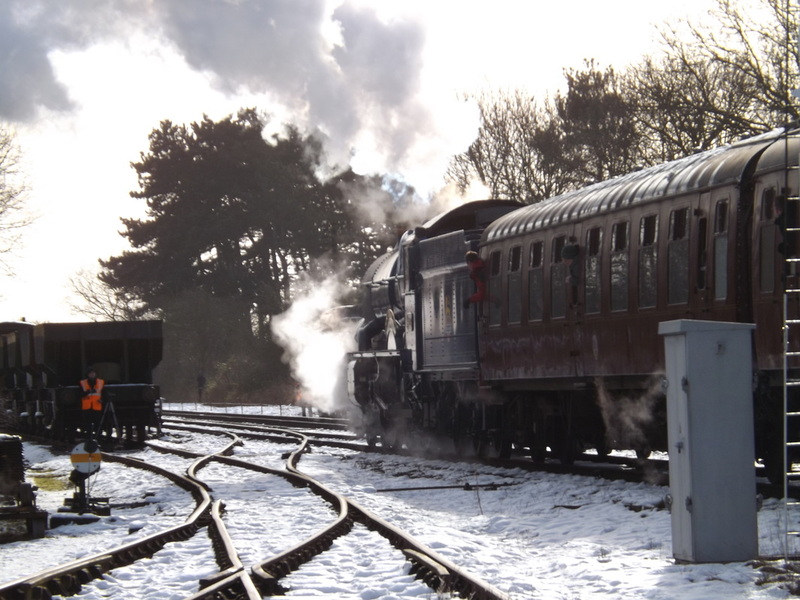 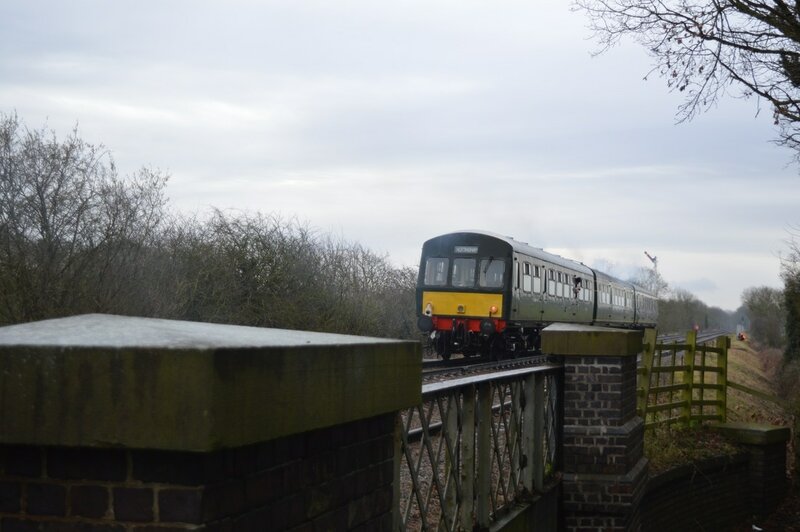 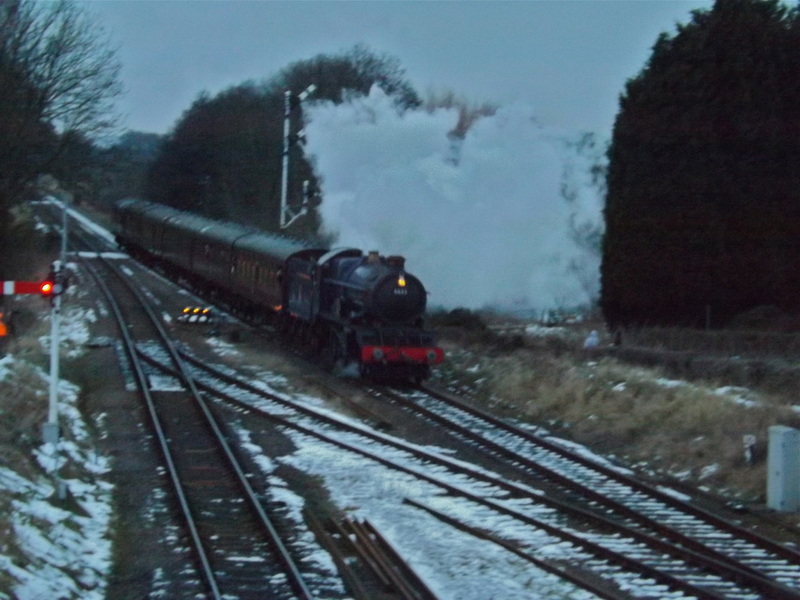 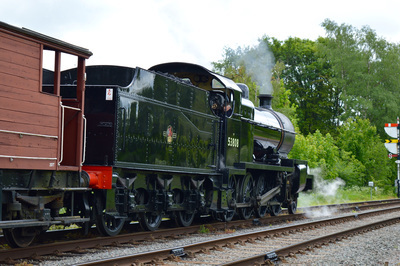 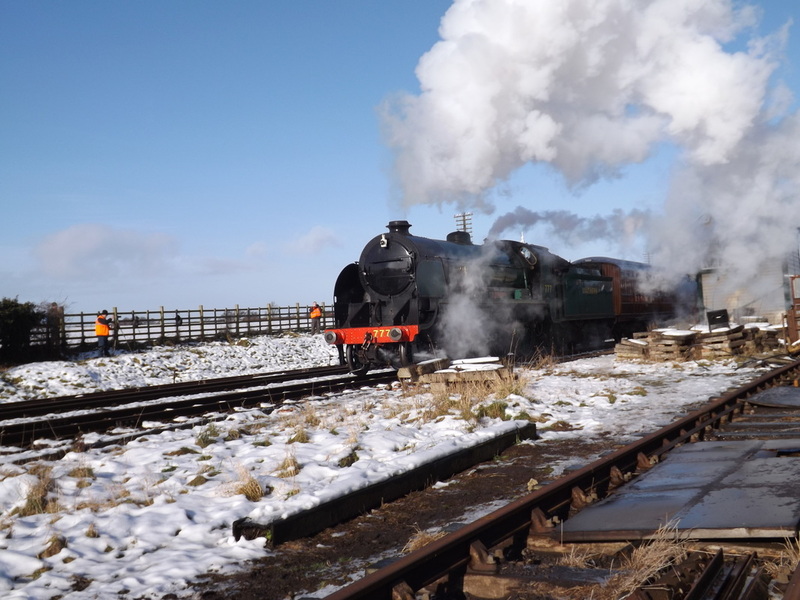 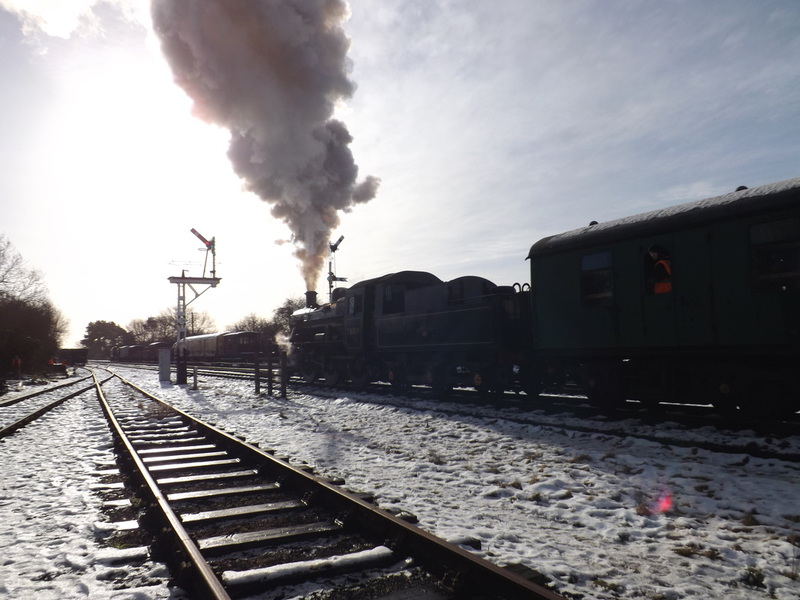 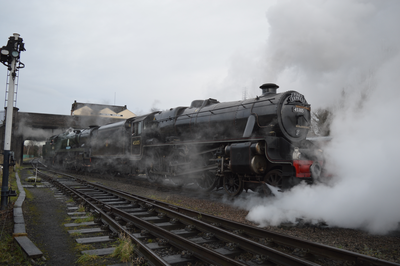 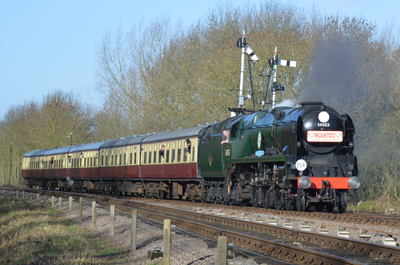 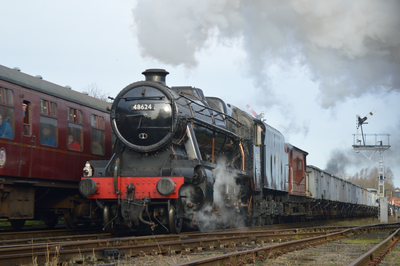 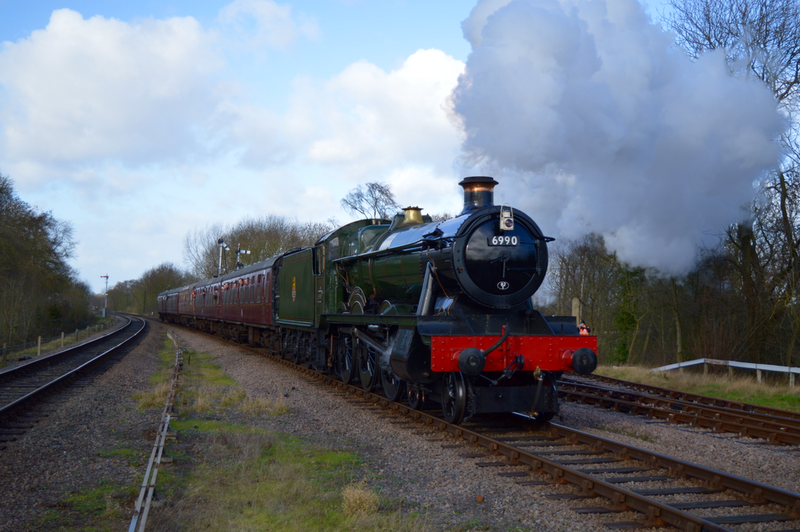 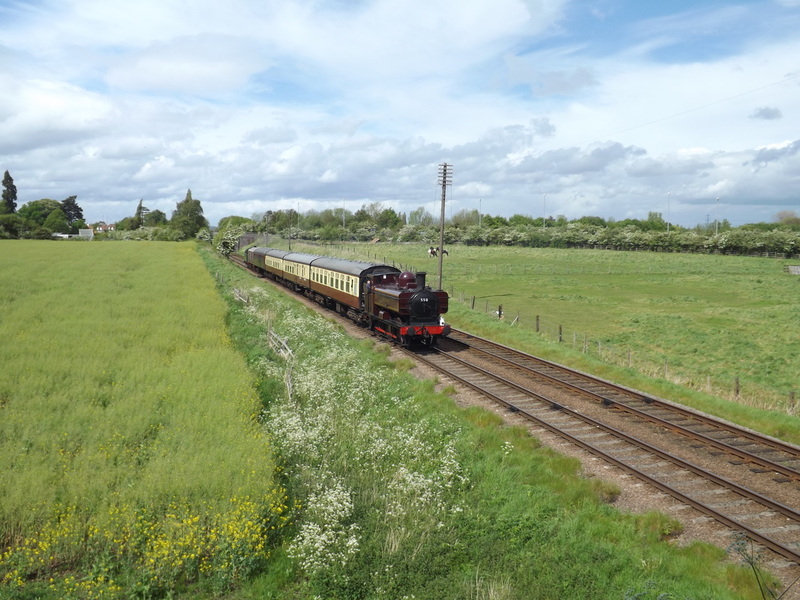 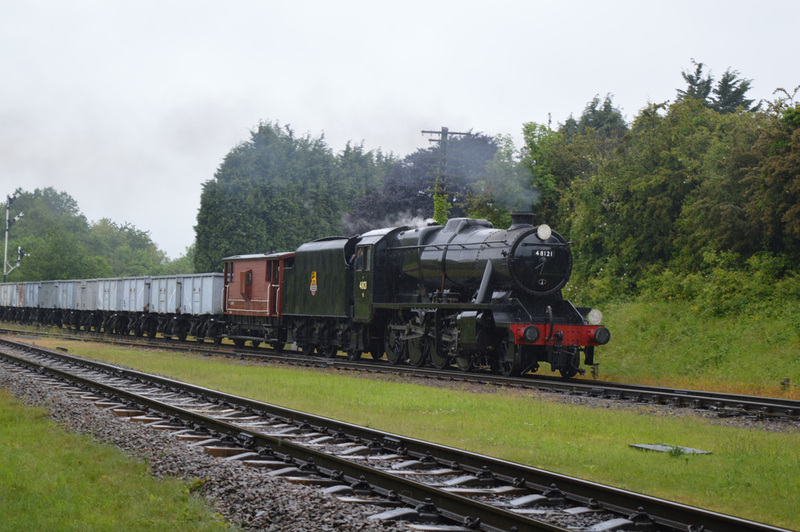 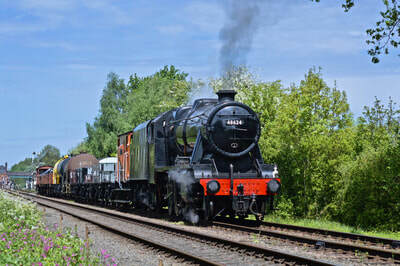 Starting from Loughborough, the double track runs south through Quorn & Woodhouse station. 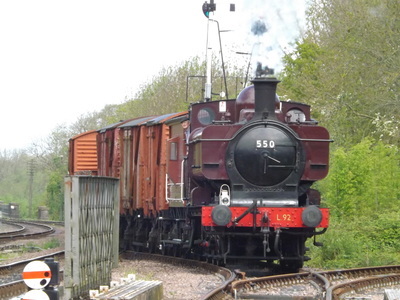 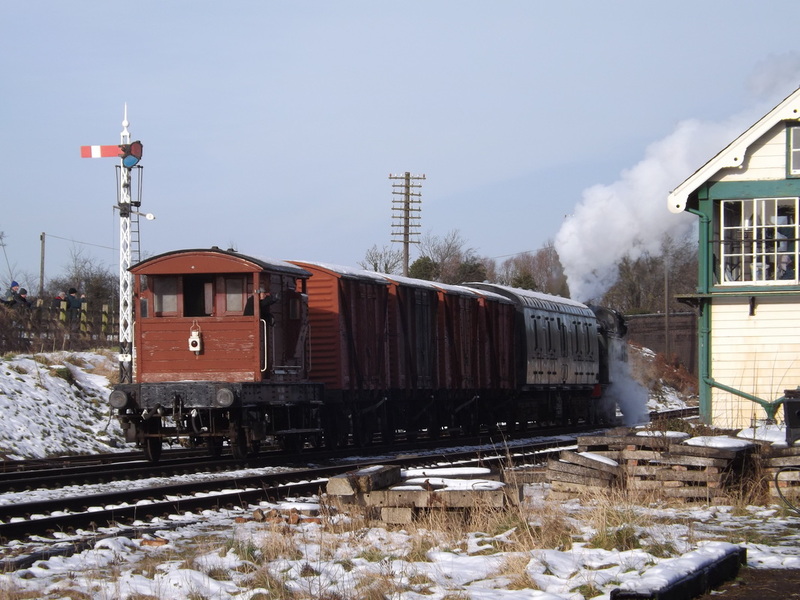 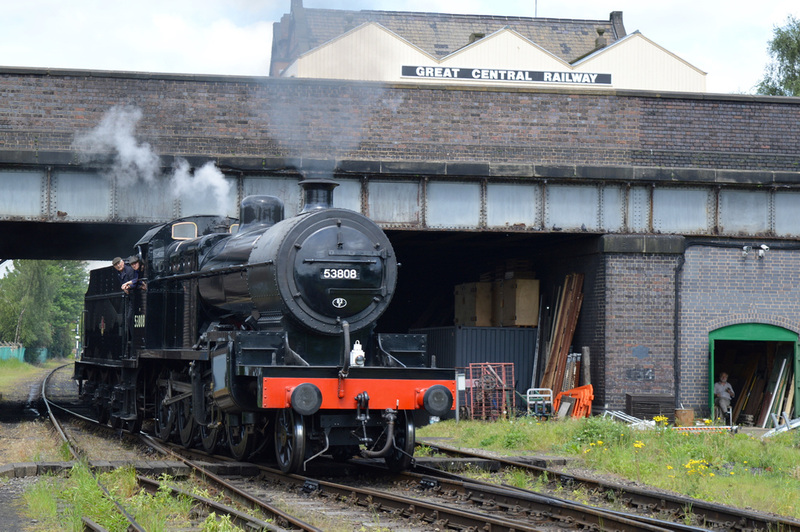 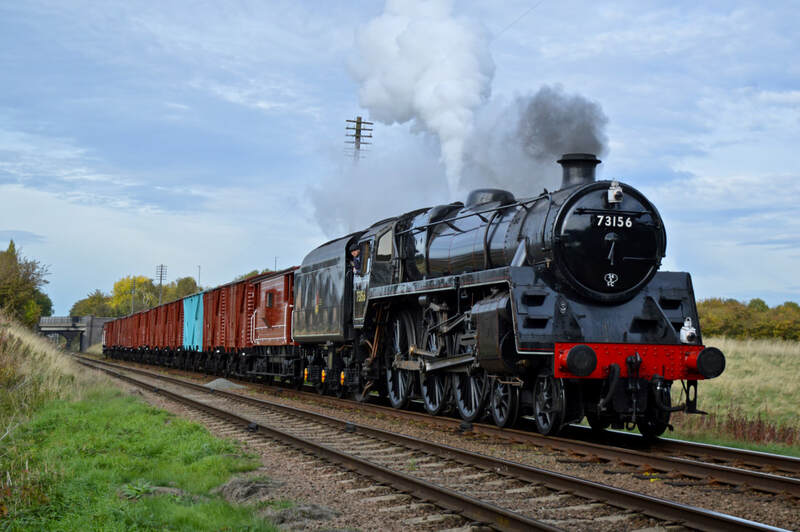 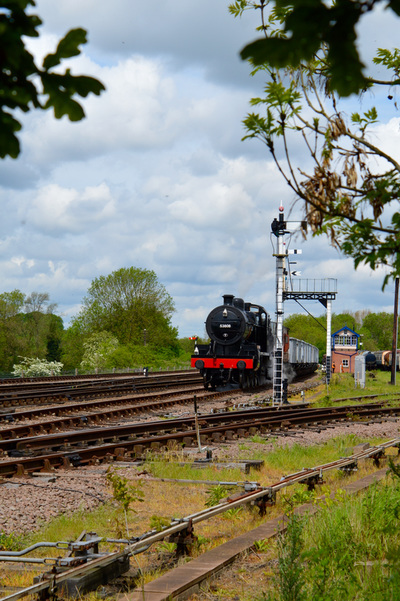 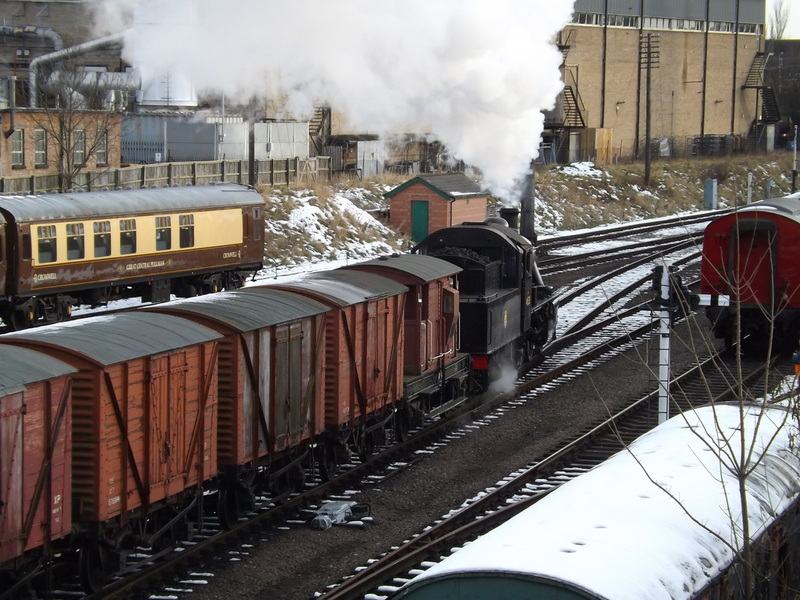 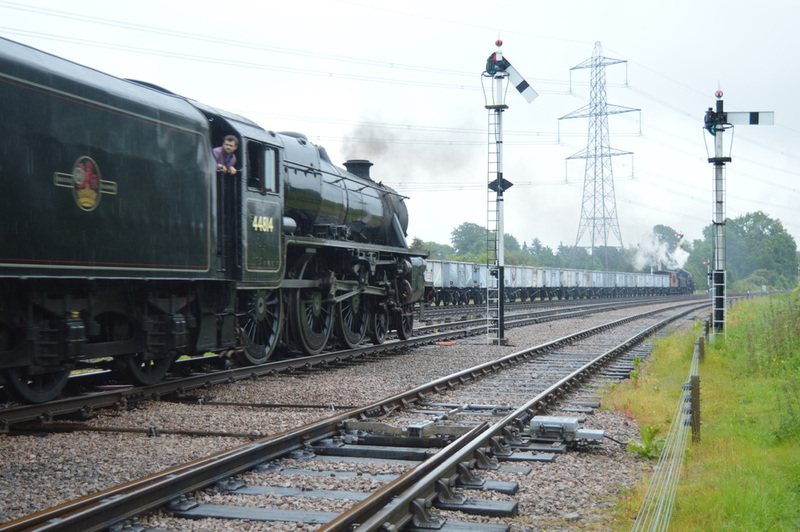 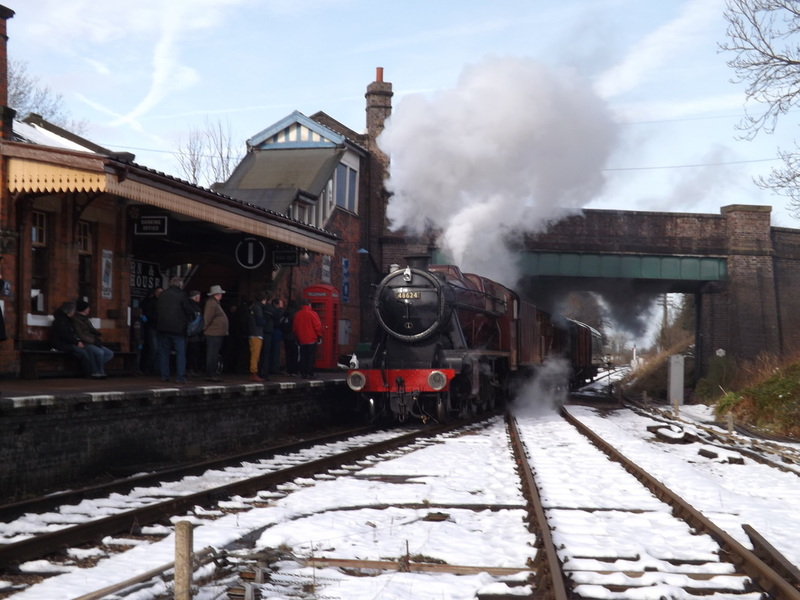 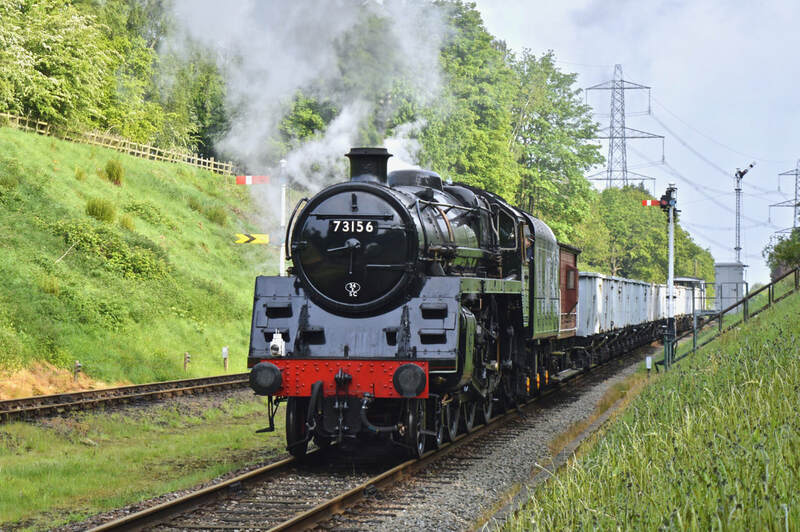 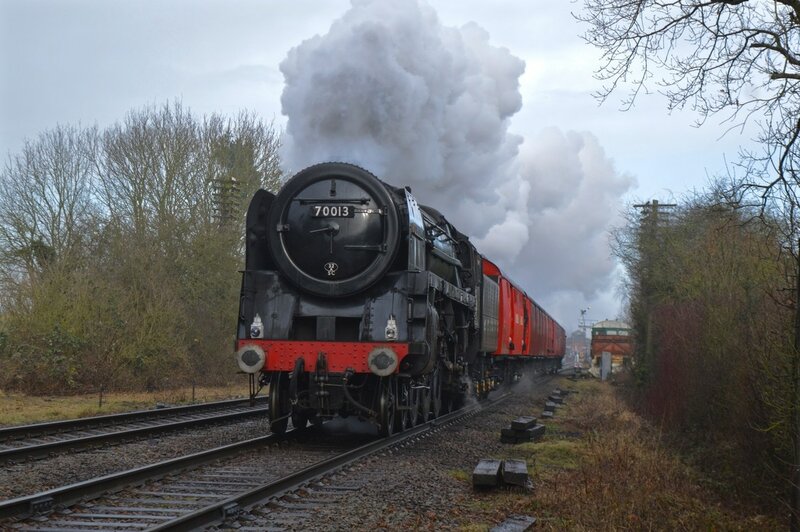 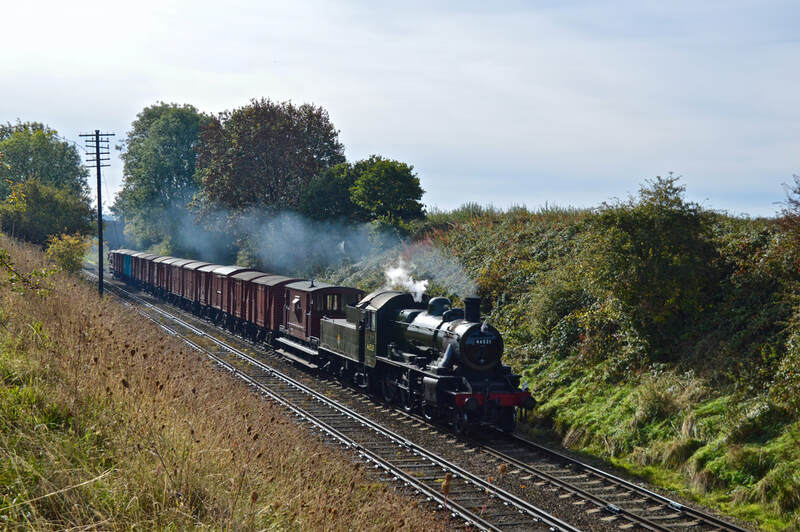 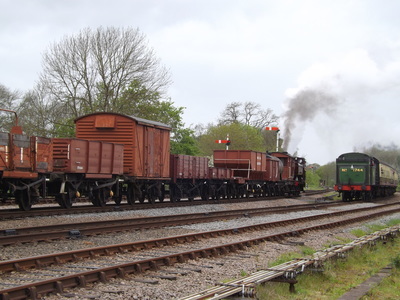 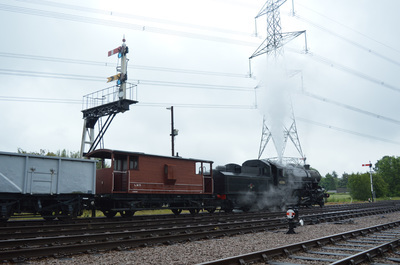 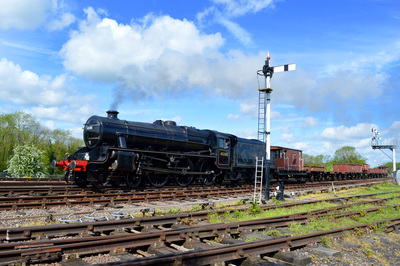 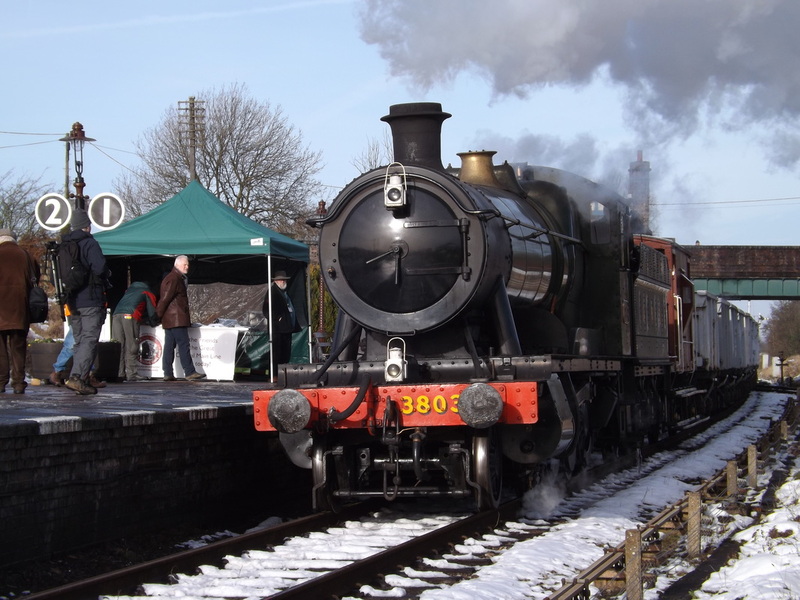 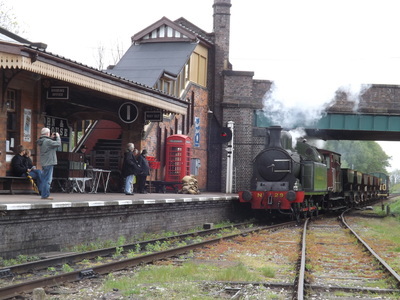 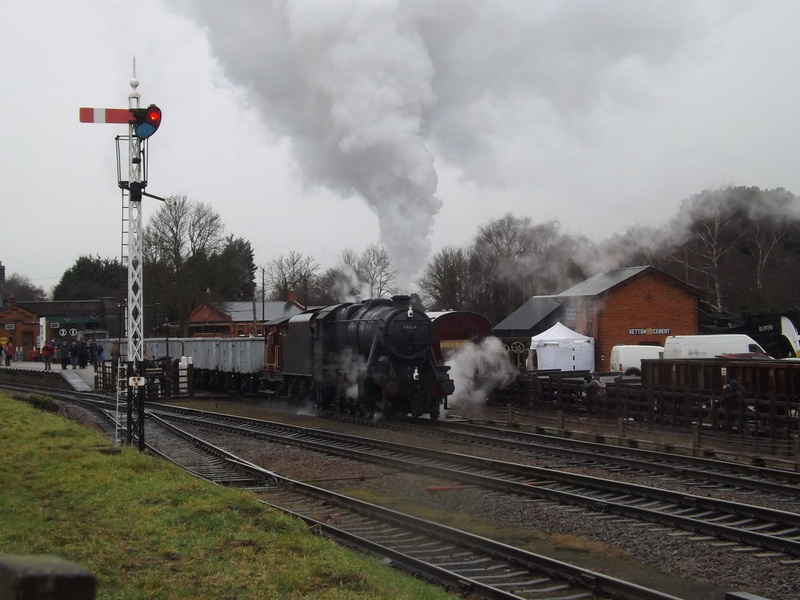 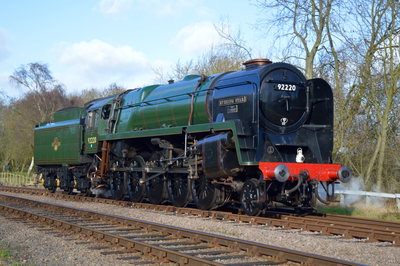 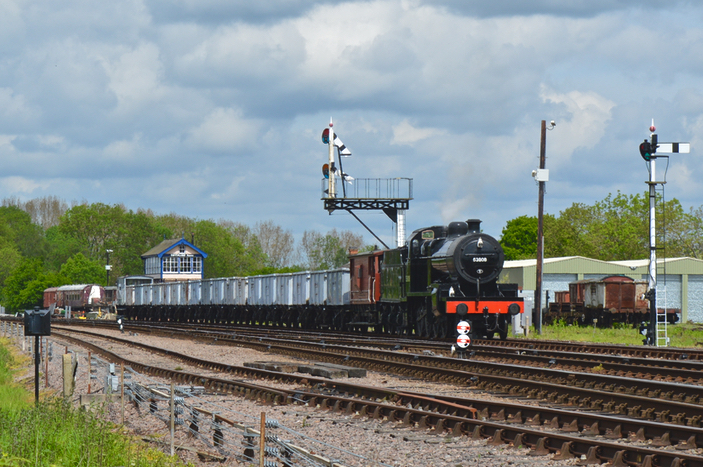 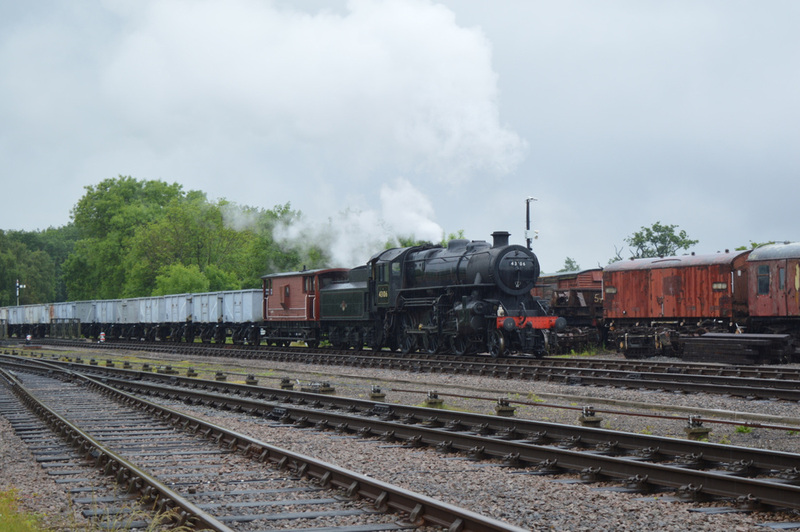 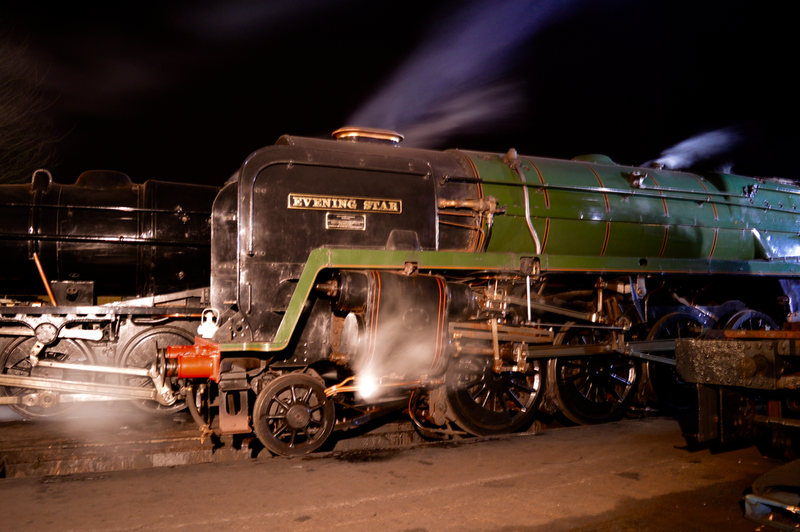 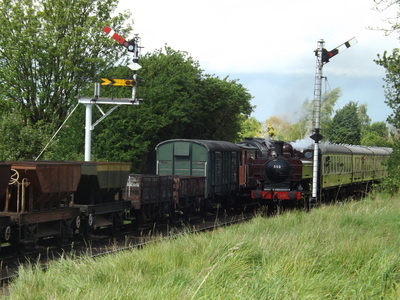 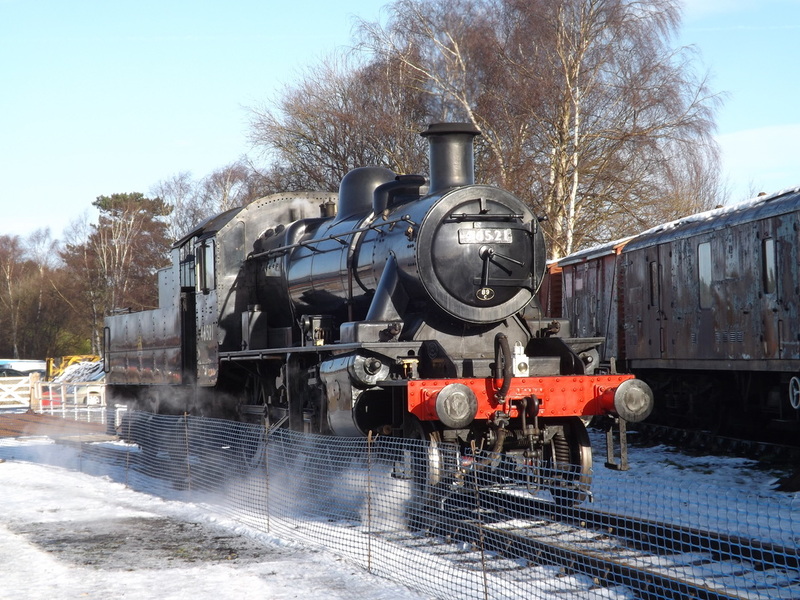 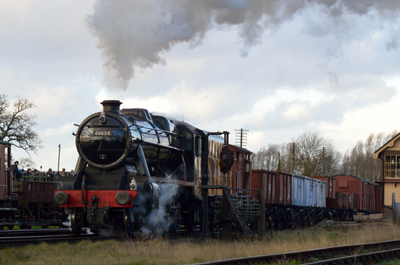 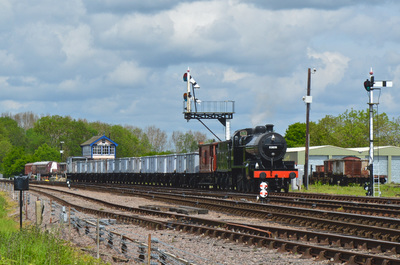 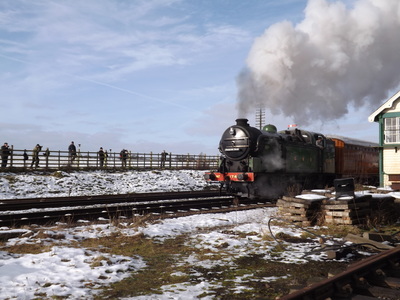 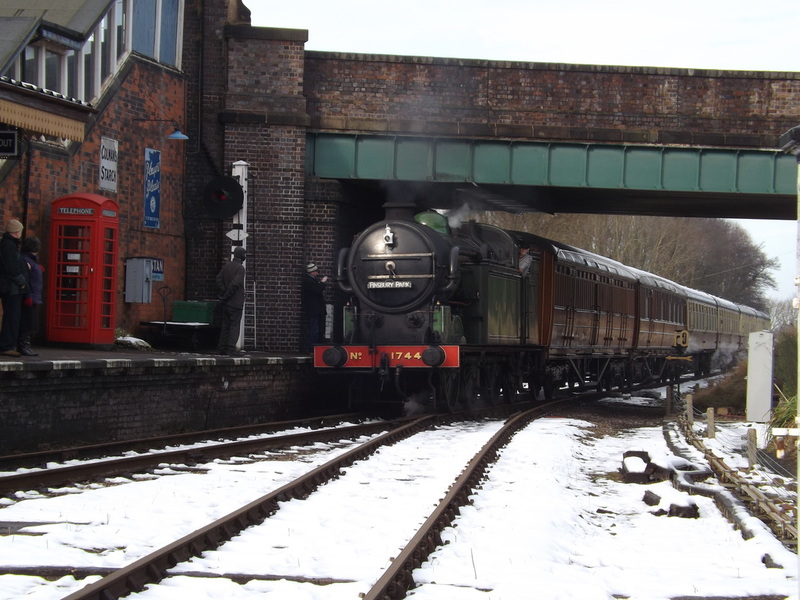 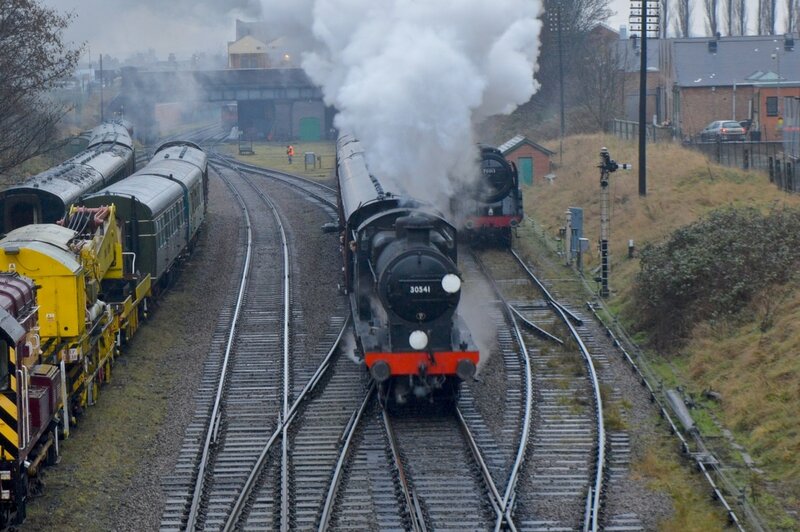 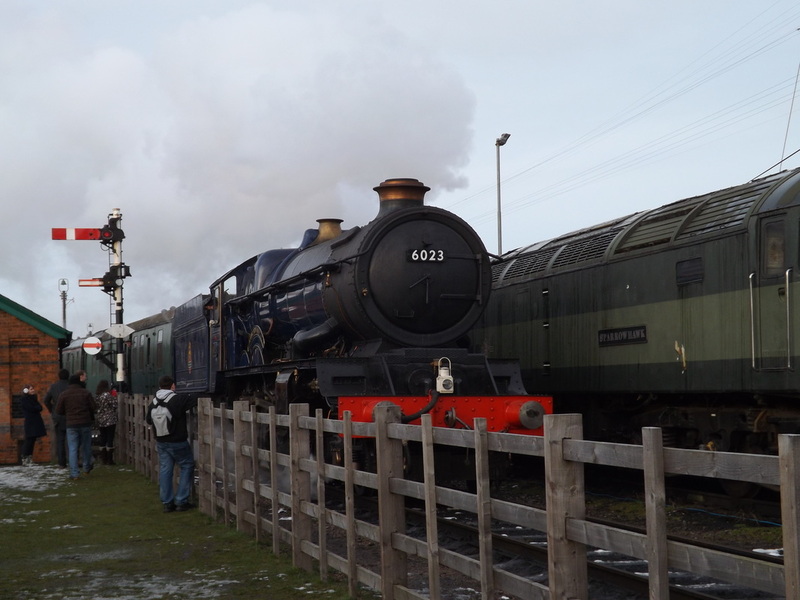 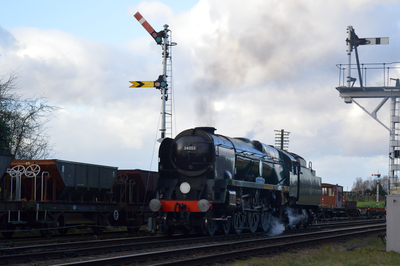 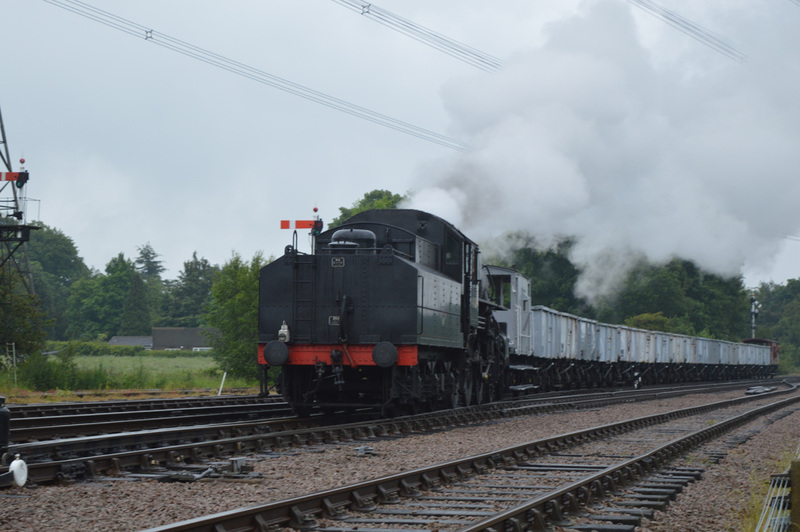 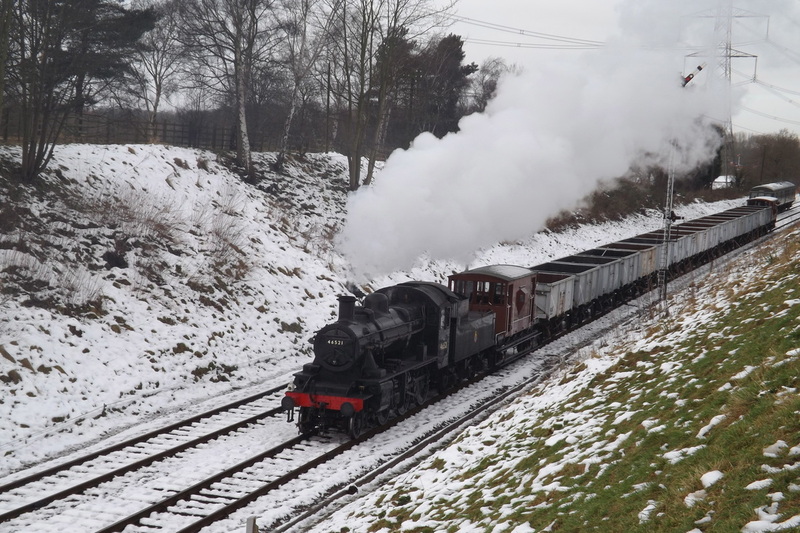 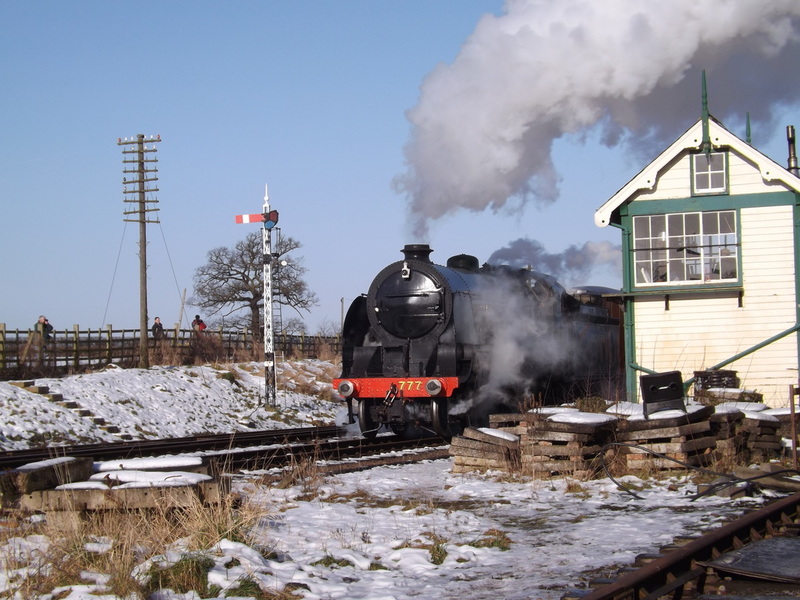 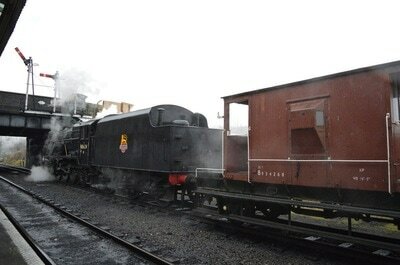 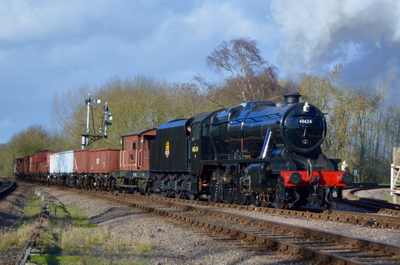 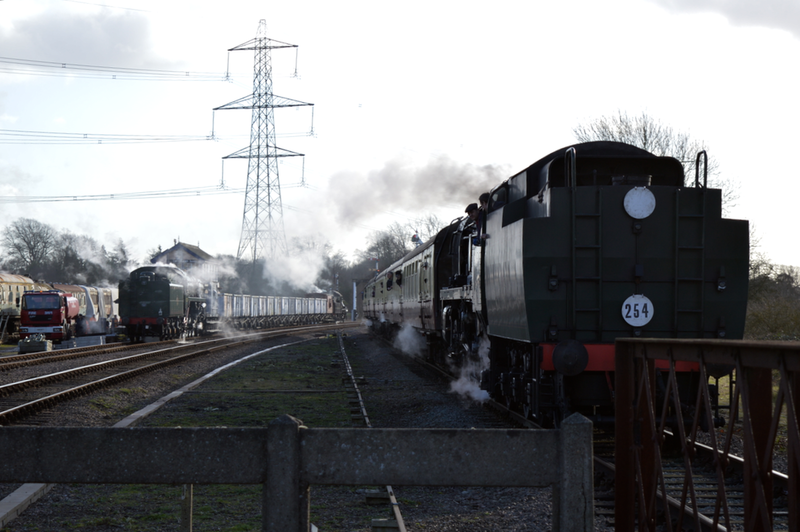 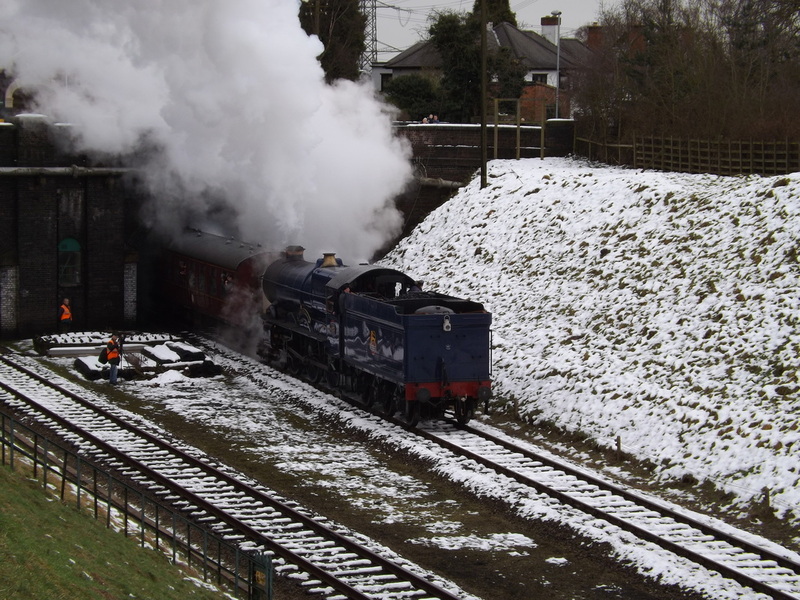 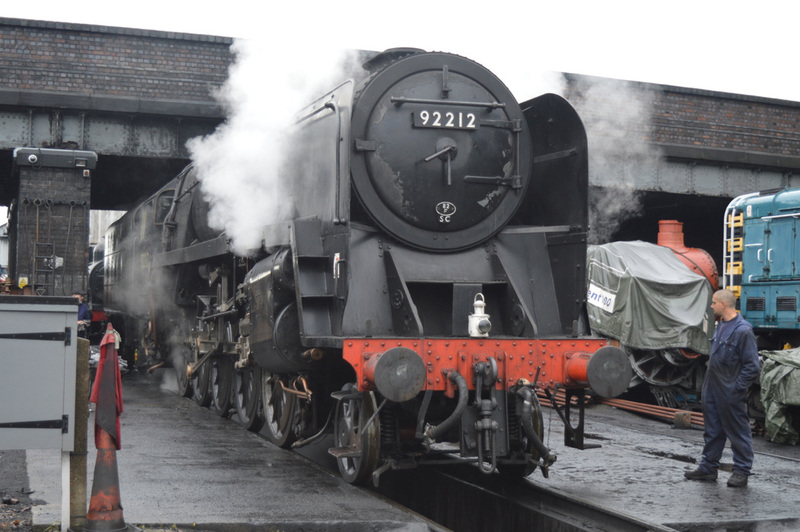 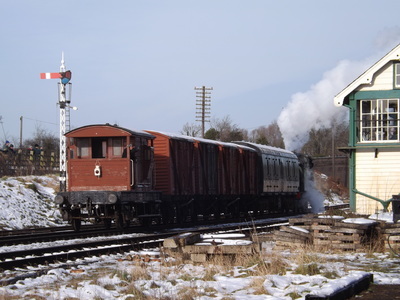 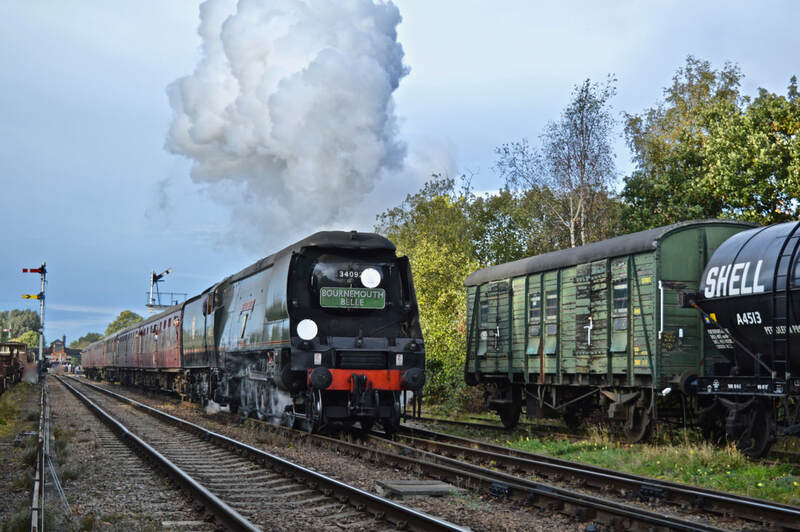 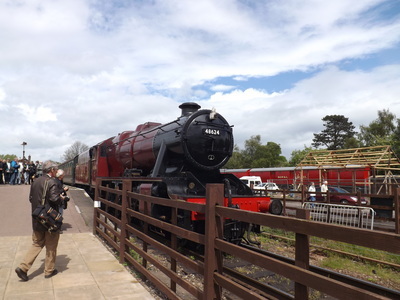 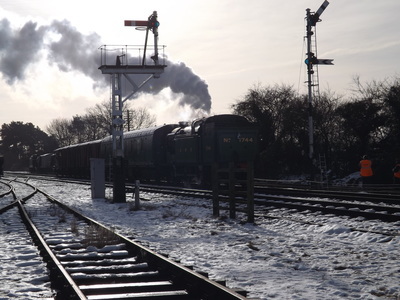 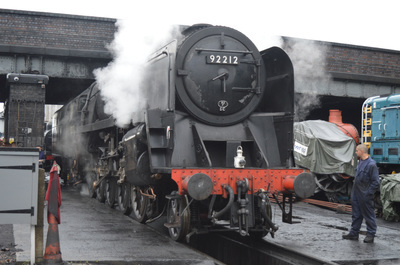 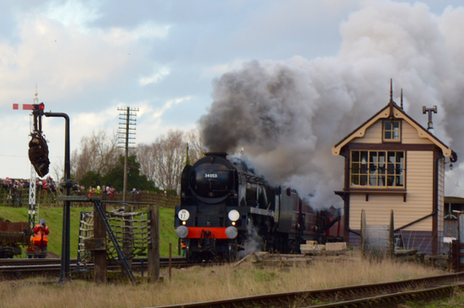 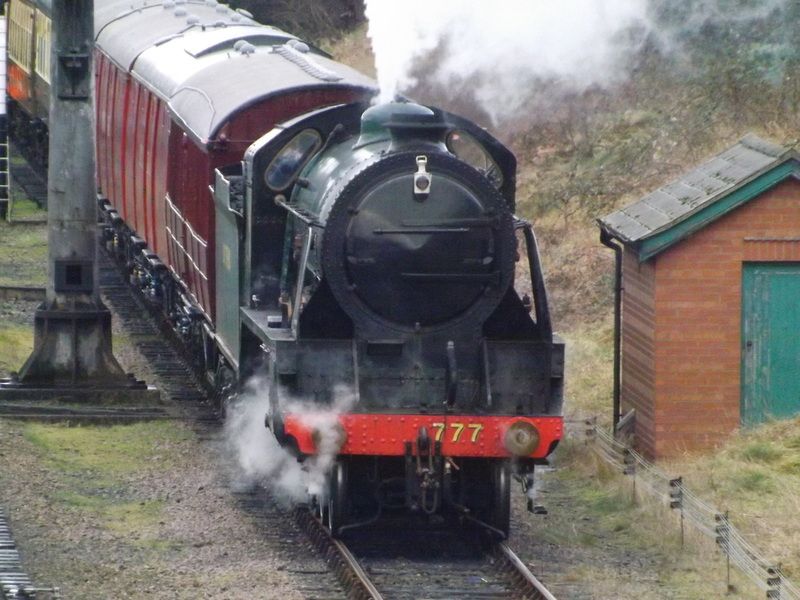 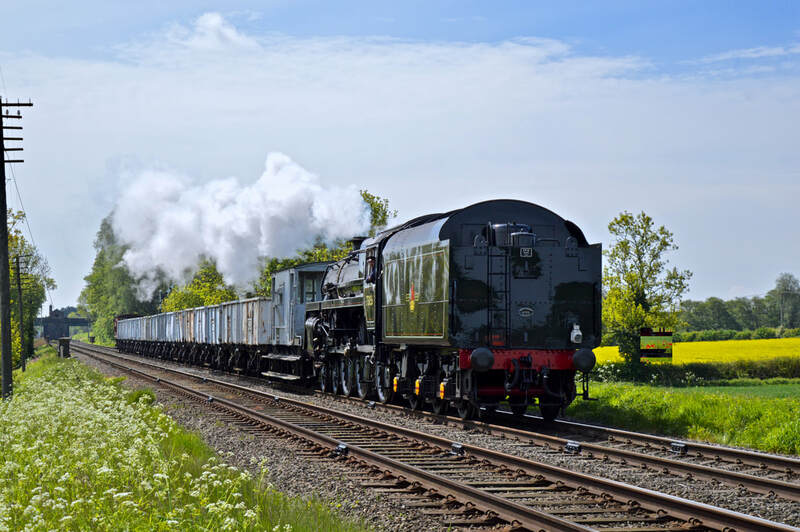 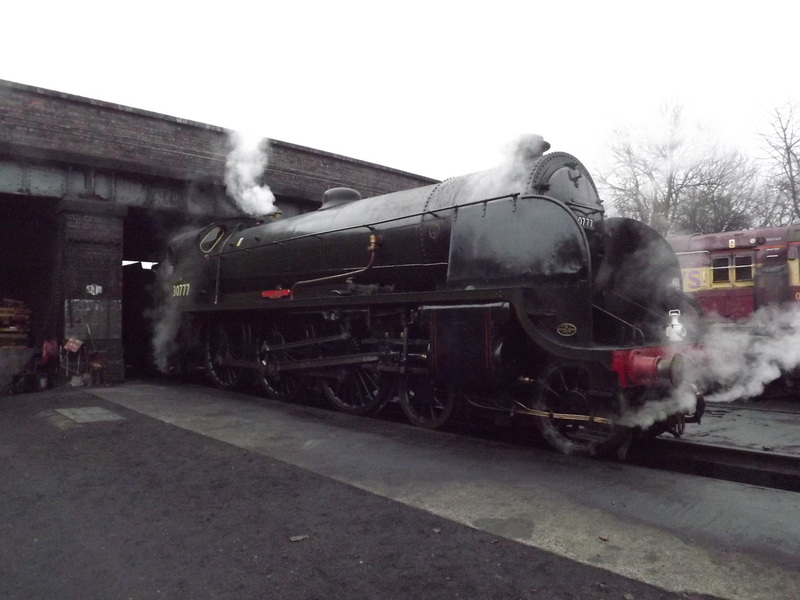 At Quorn & Woodhouse there is a Bistro bar, wartime cafe, sidings, goods shed, turntable and travelling post office nets. 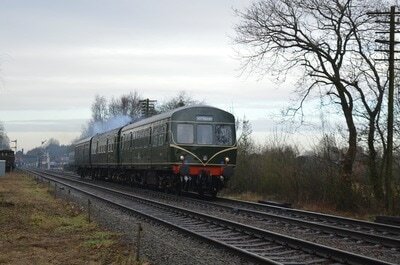 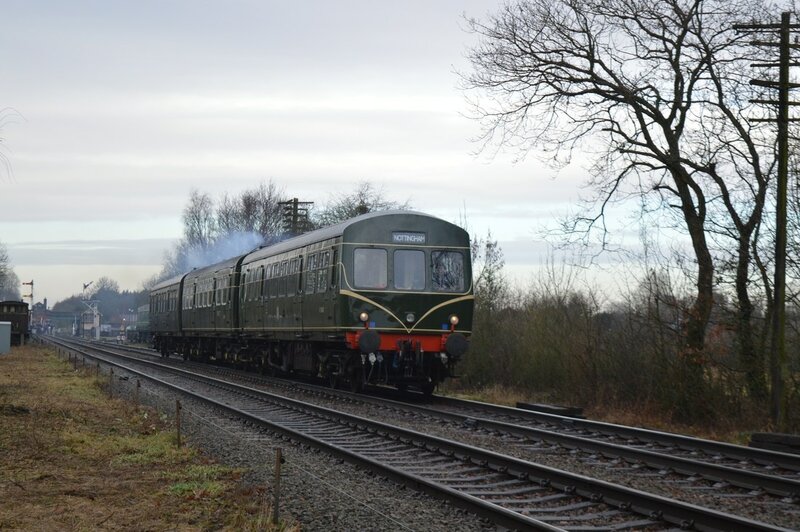 As the line travels south it passes over Swithland reservoir before arriving into Swithland sidings. 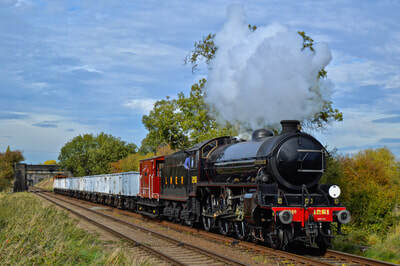 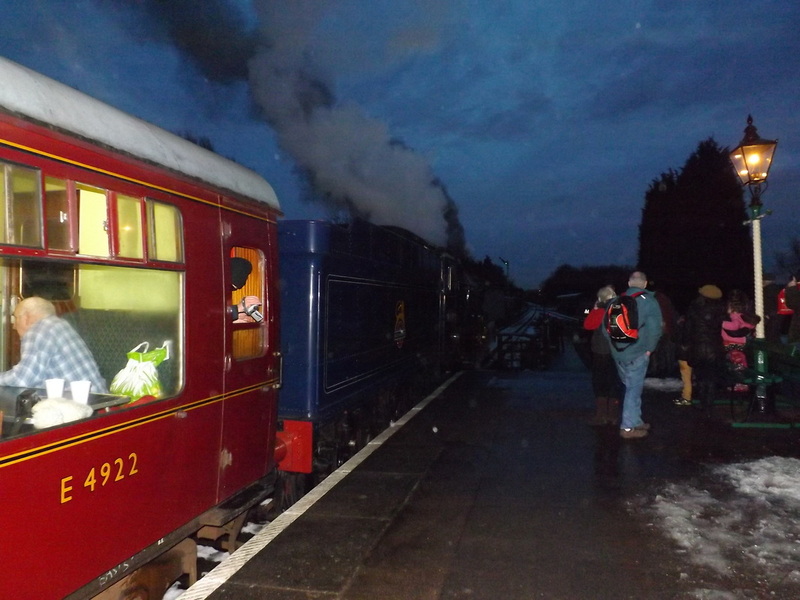 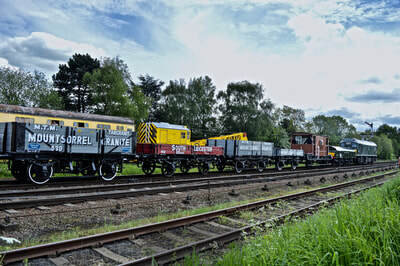 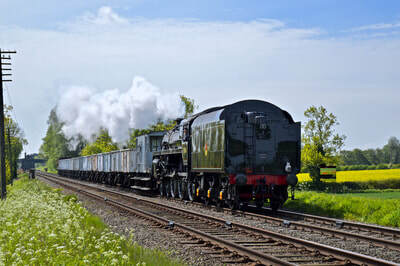 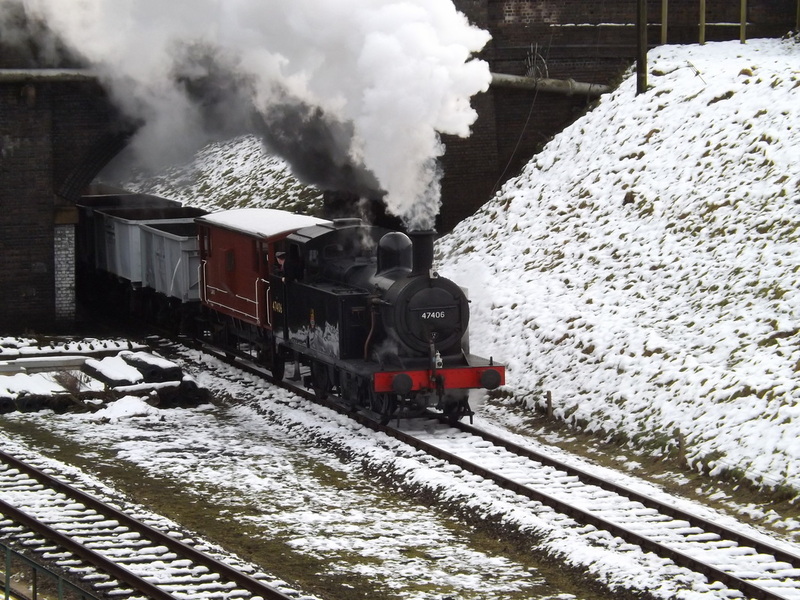 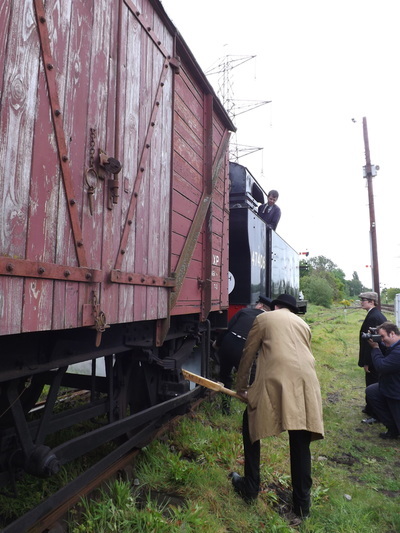 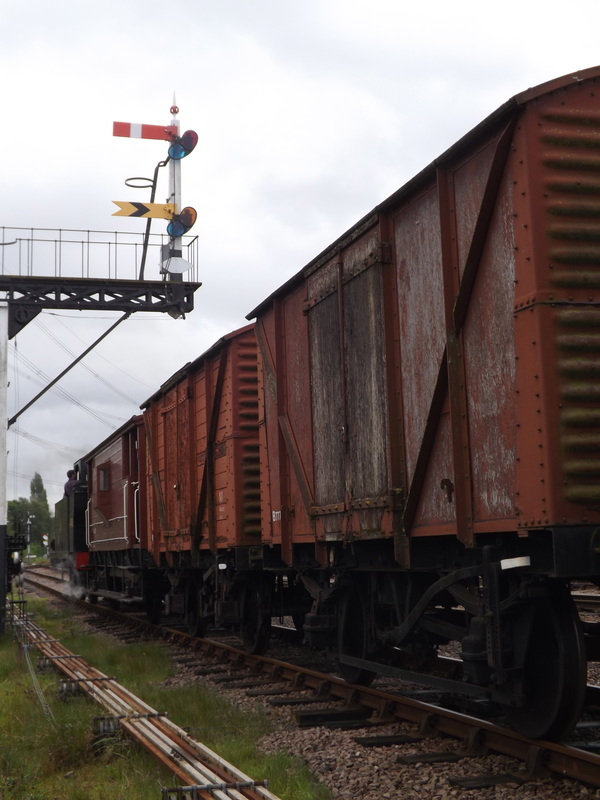 Here a set of loops on the up and down line are used intensively during gala events with slow and goods trains looped for longer distance passenger workings. 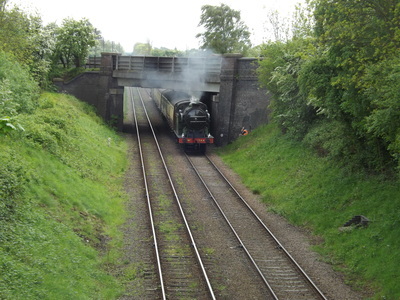 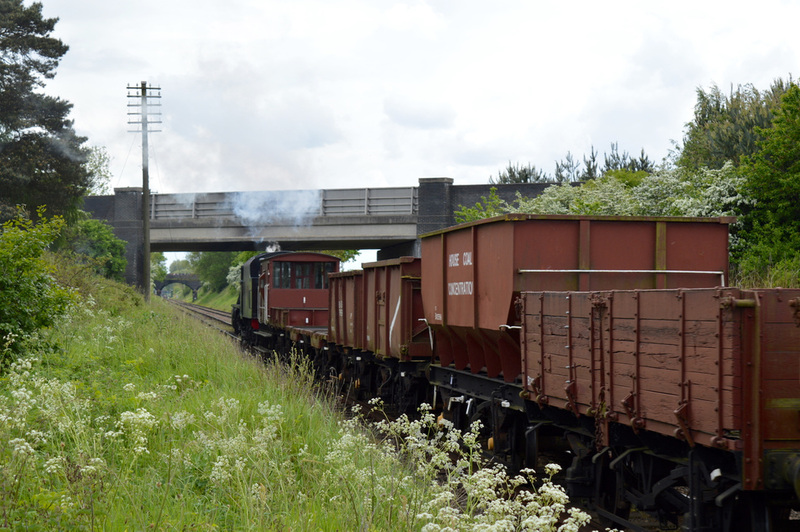 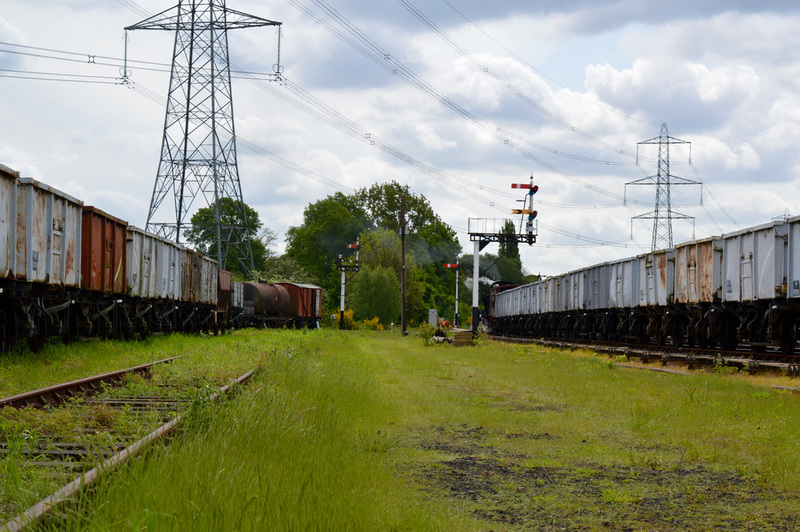 Along with sidings and carriage shed, a short branch; 'The Mountsorrel' line branches off from here. The line finally reaches Rothley station were the double track section ends. 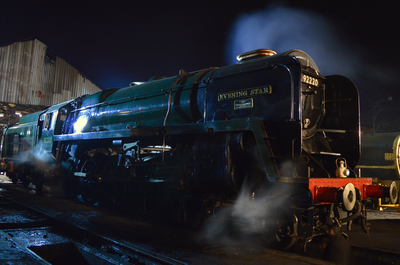 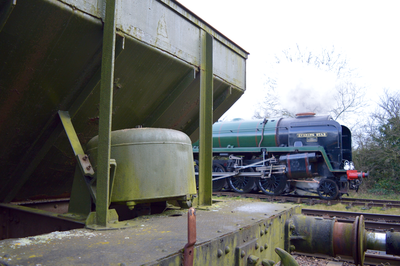 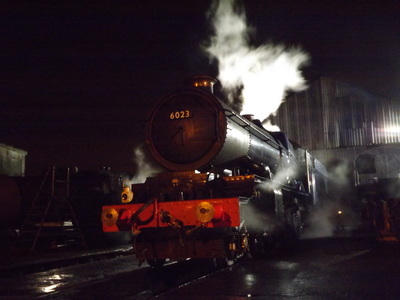 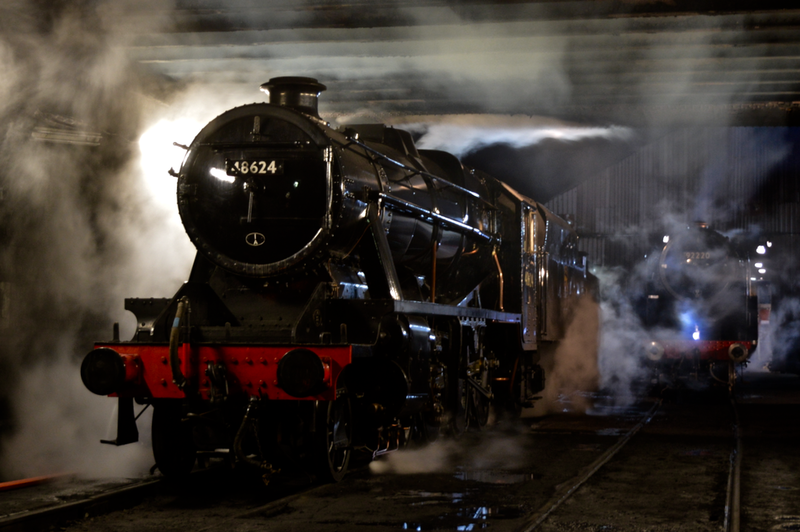 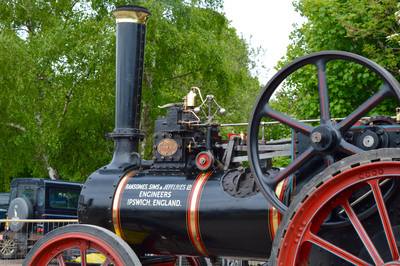 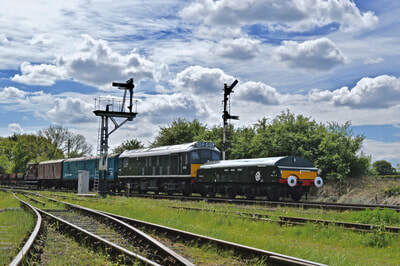 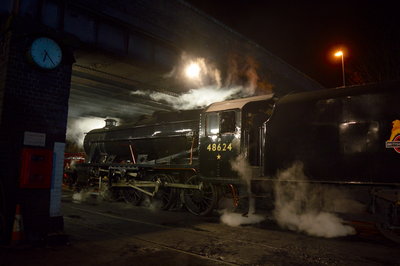 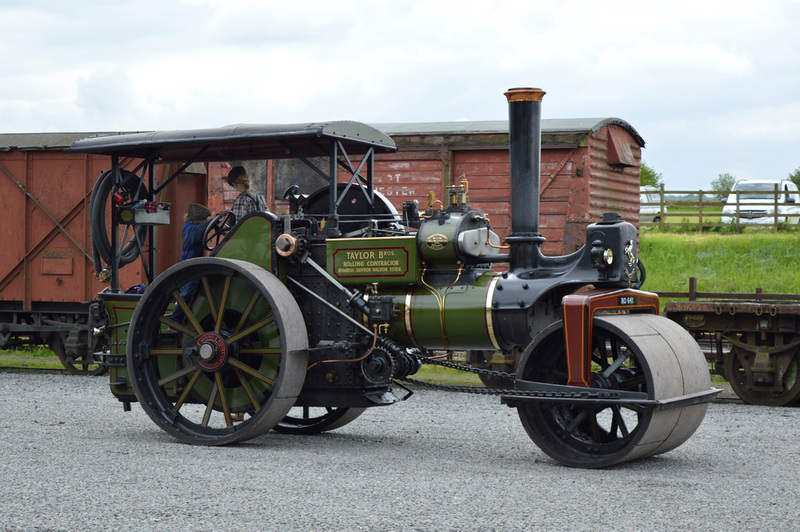 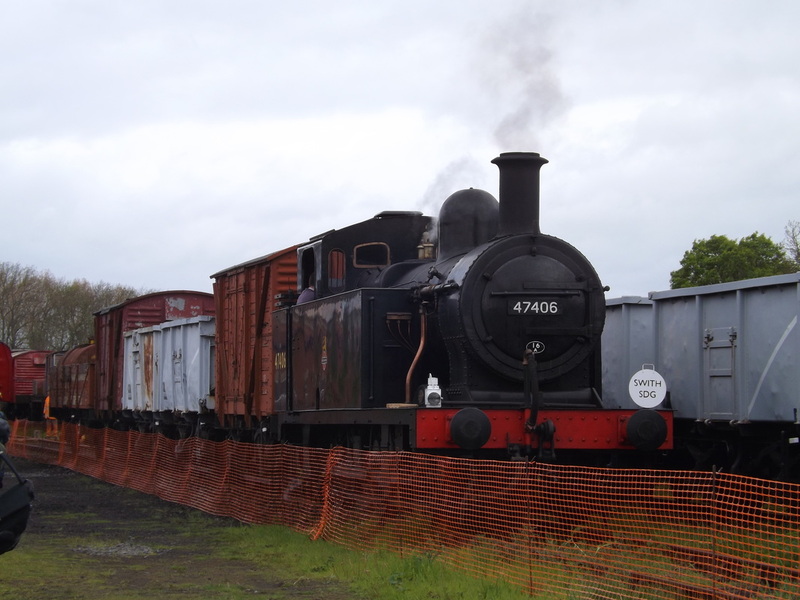 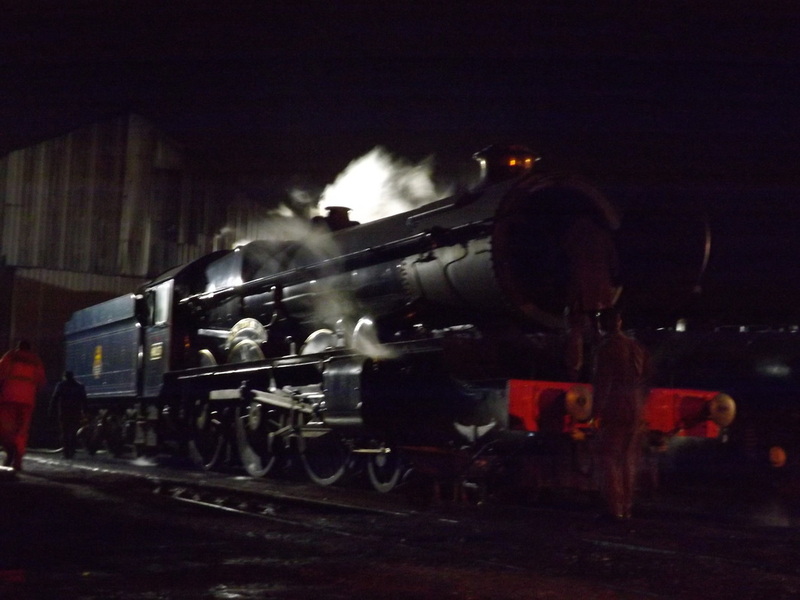 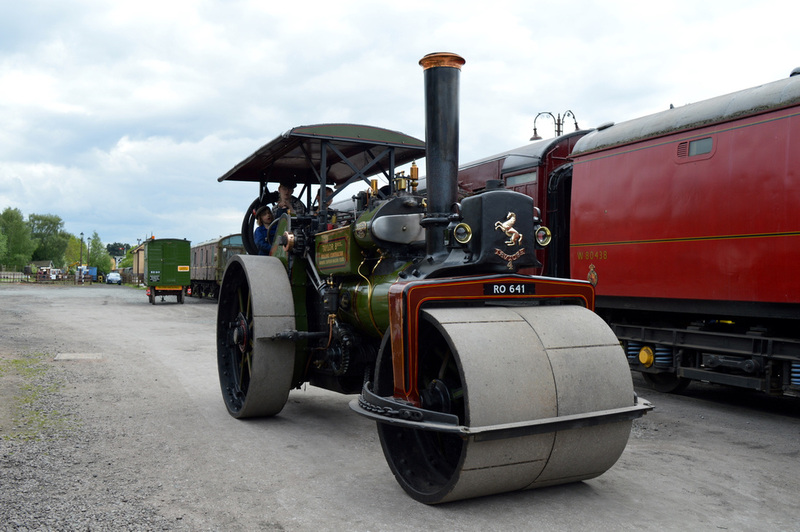 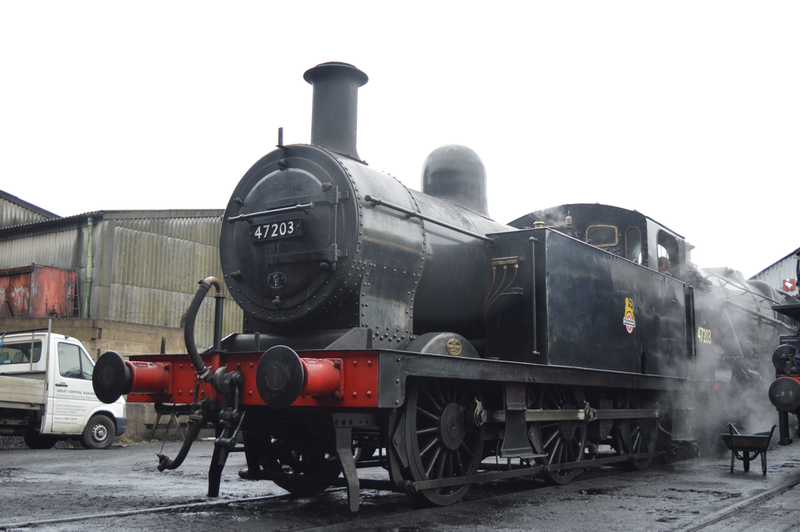 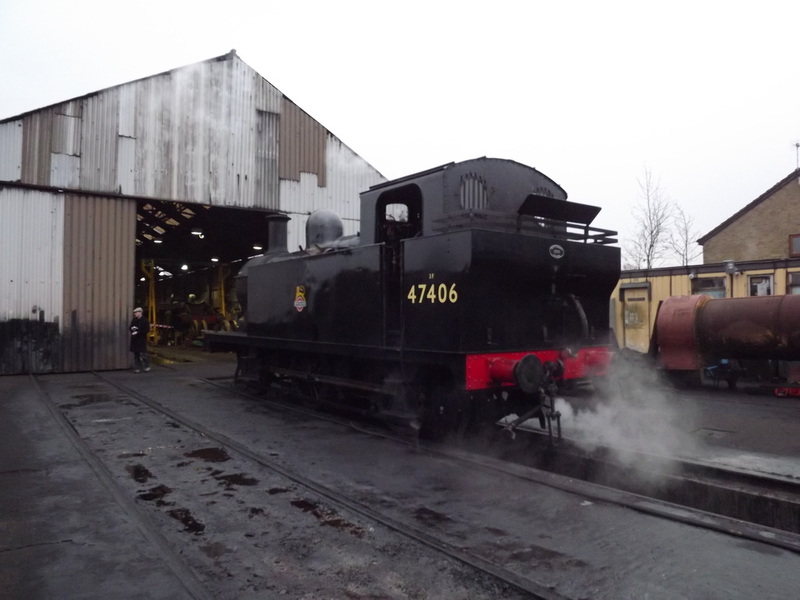 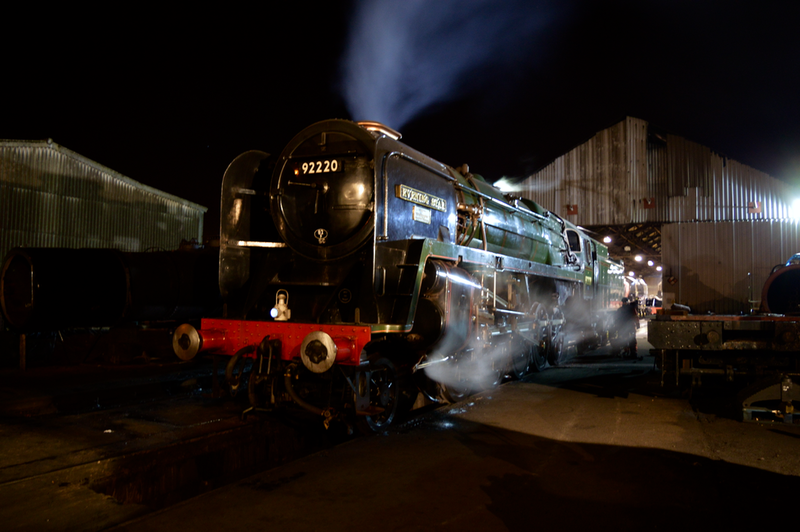 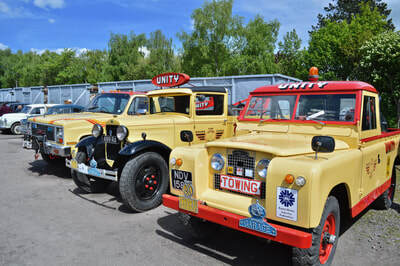 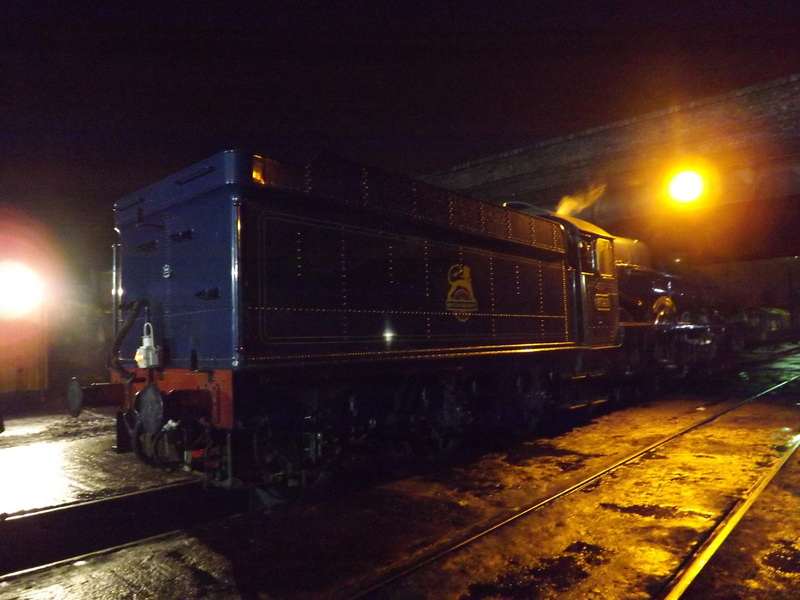 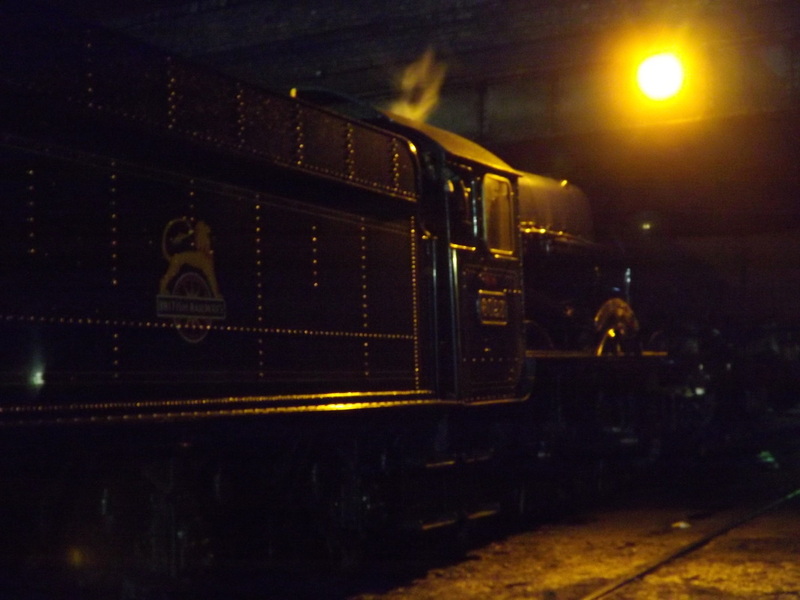 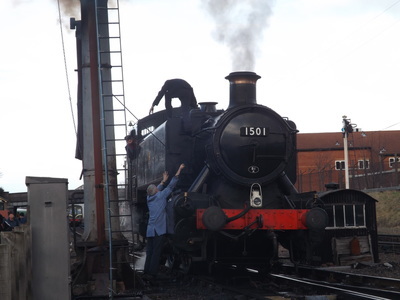 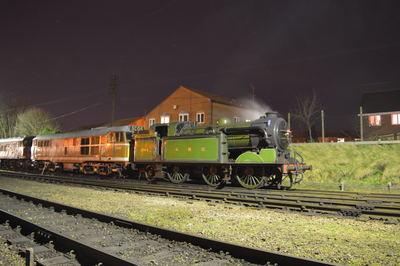 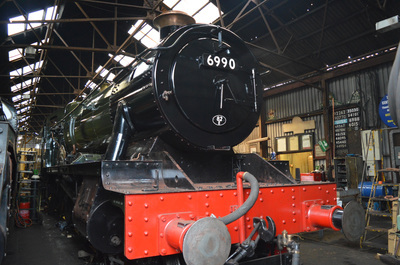 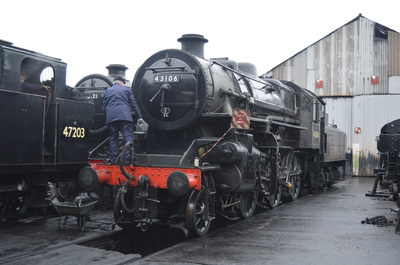 Here the Railway Vehicle Preservation society's workshops are based. South of here the line is single tracked to Leicester North, the southern terminus. It is hoped a museum will be located here in the future. The line is currently on a push to extend north and join up with the Great Central Railway Nottingham. This involves building a new bridge over the Midland Main Line.